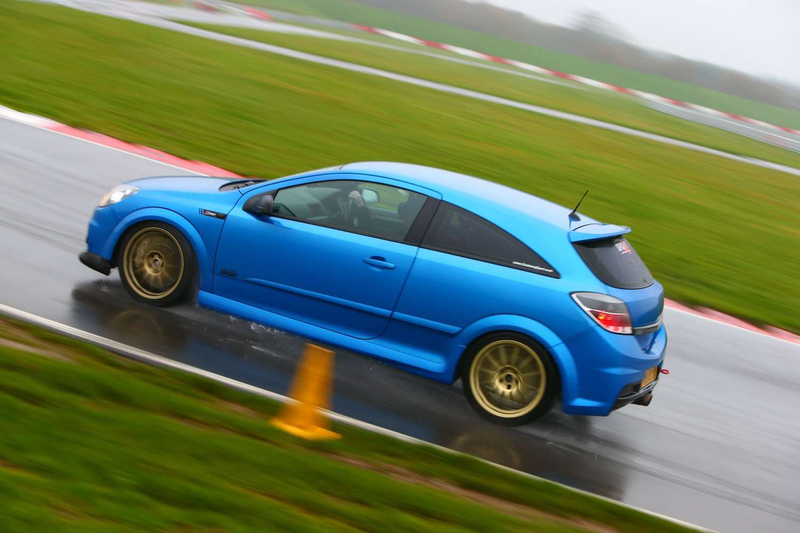 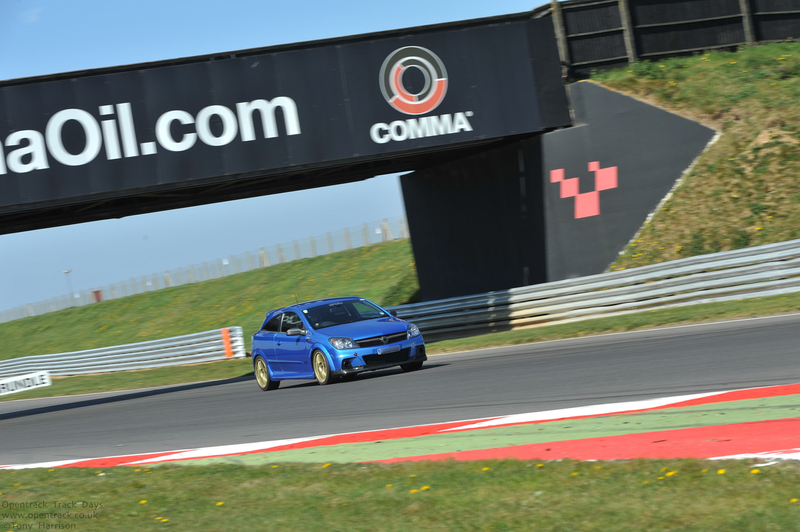 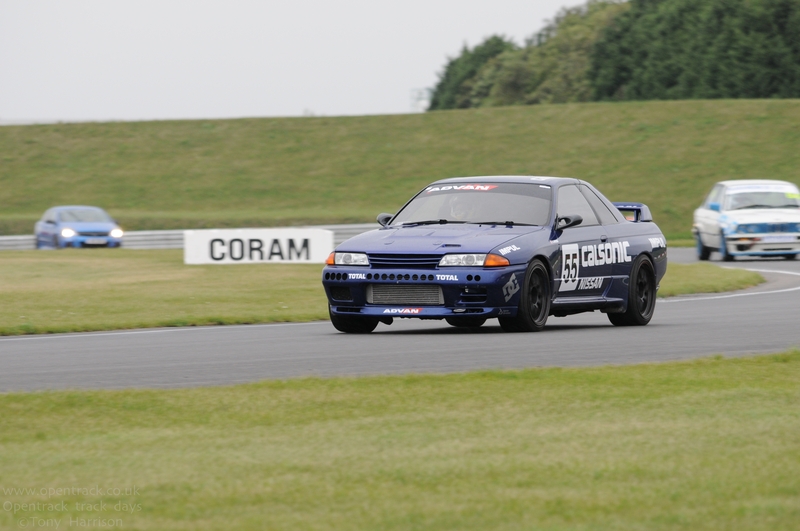 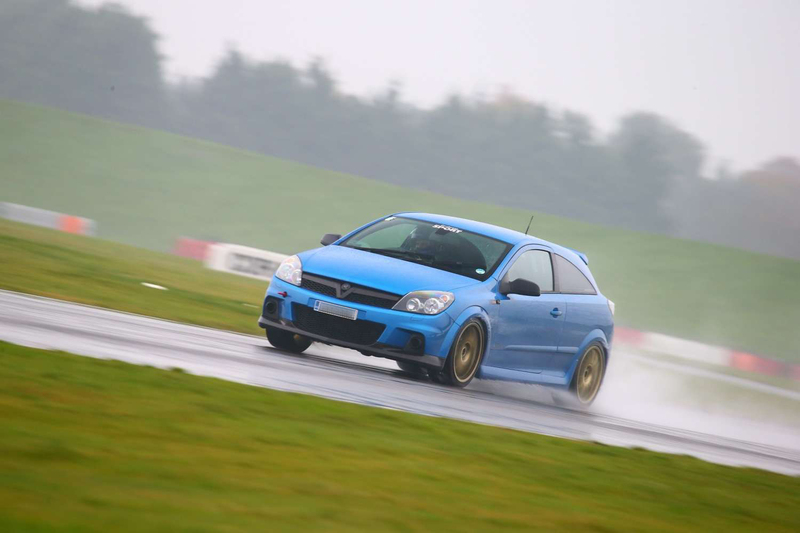 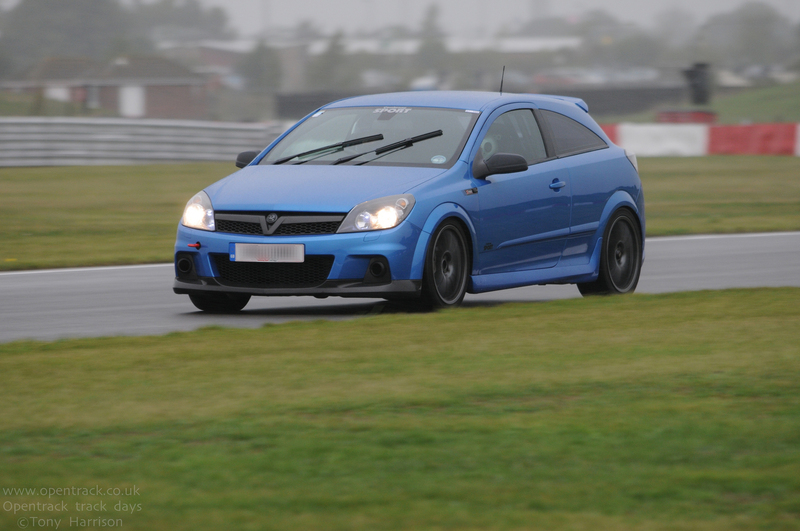 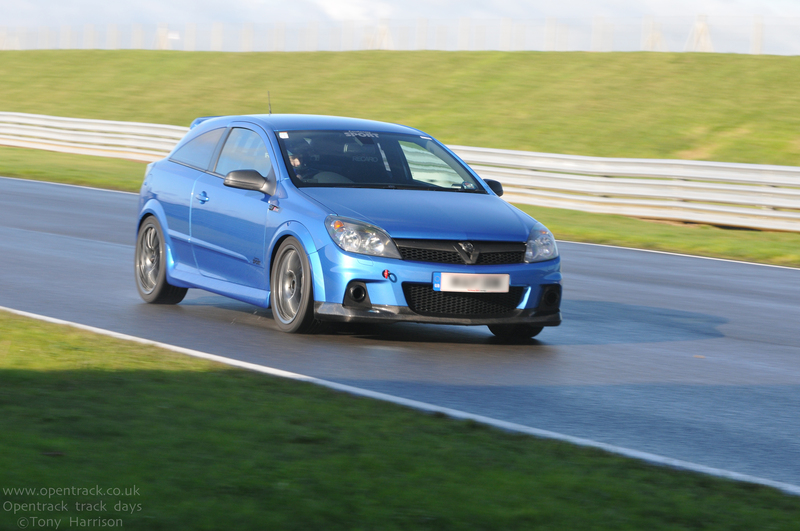 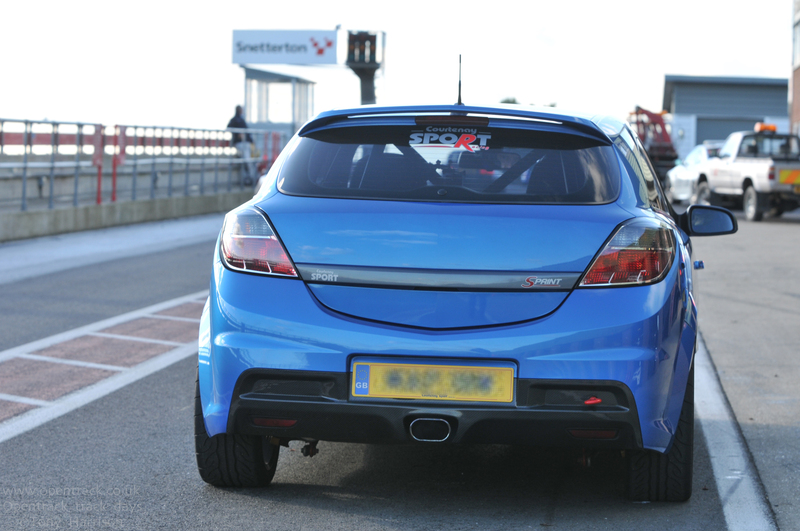 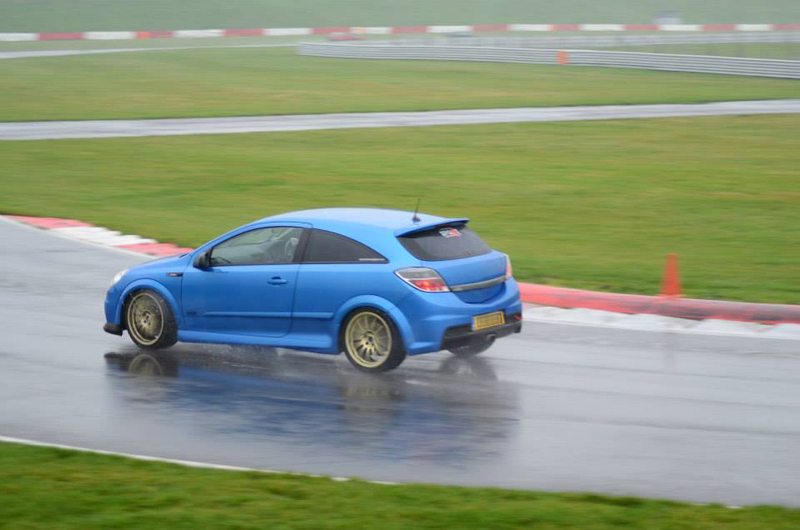 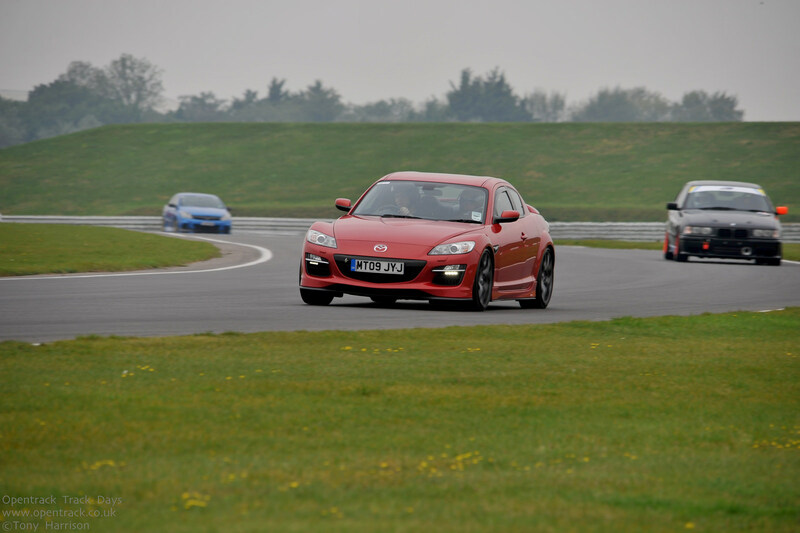 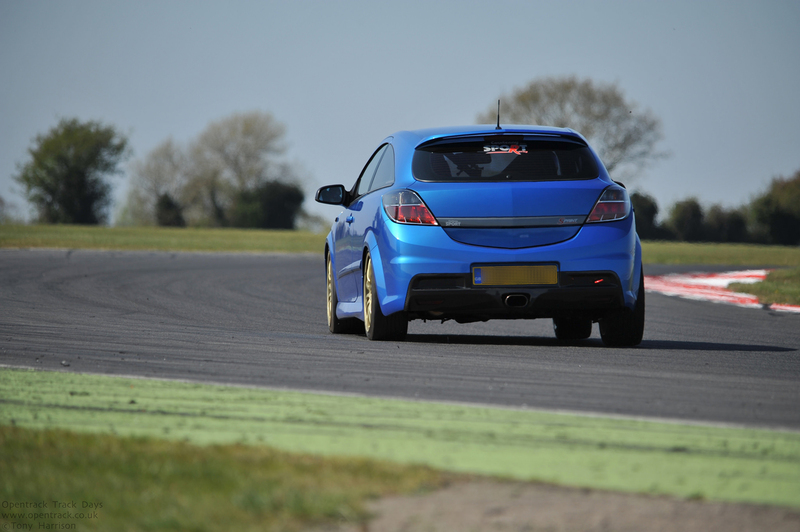 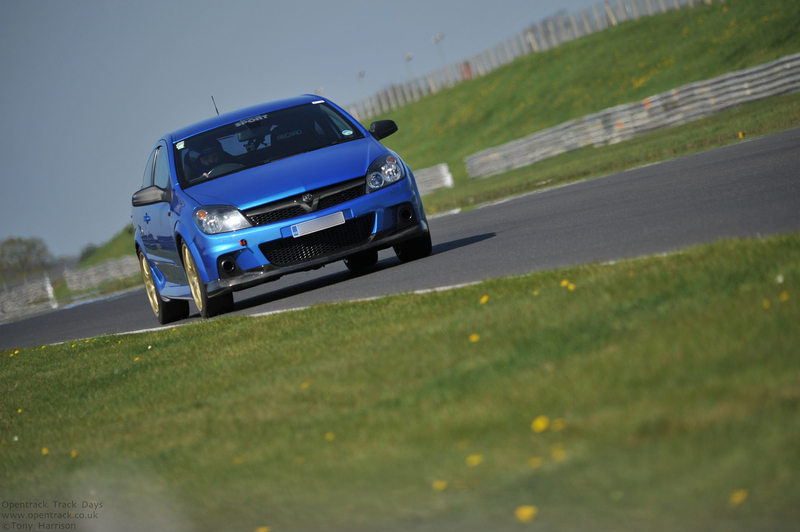 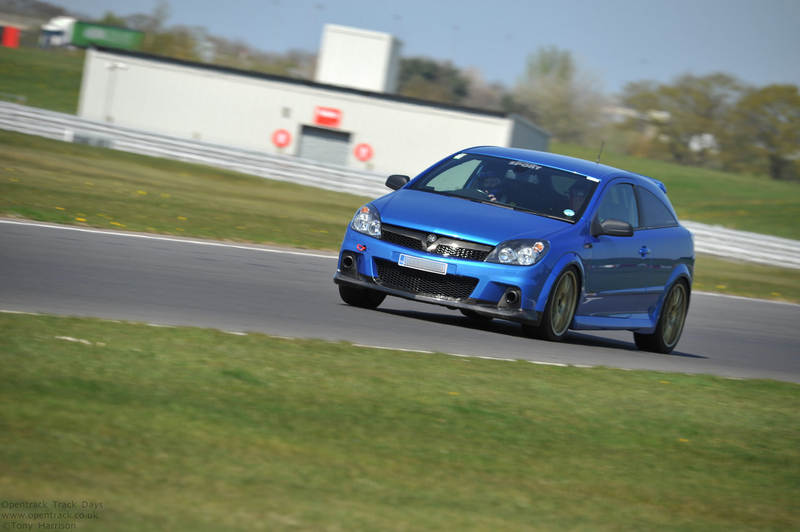 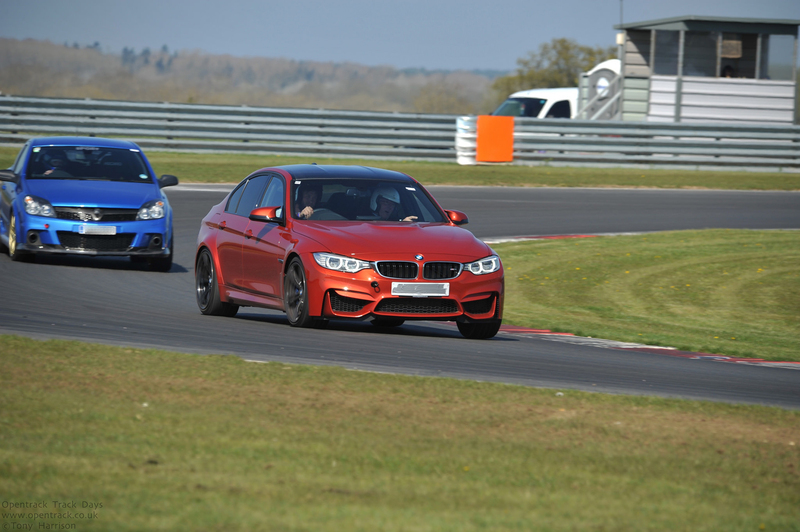 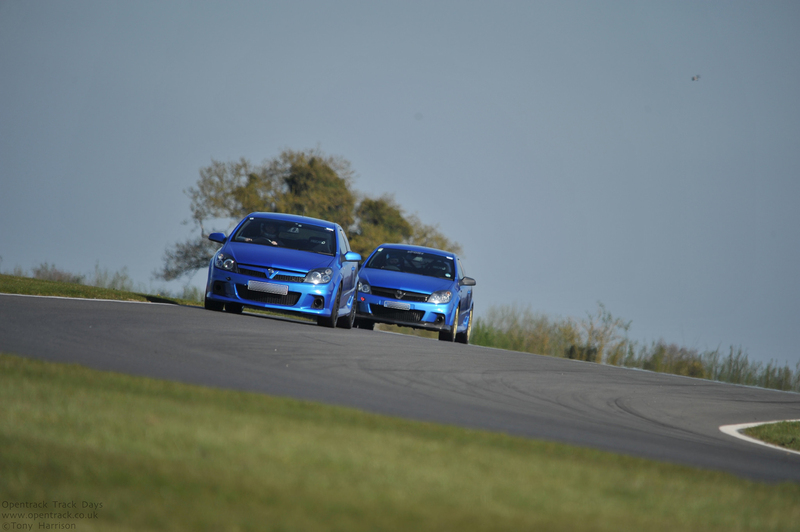 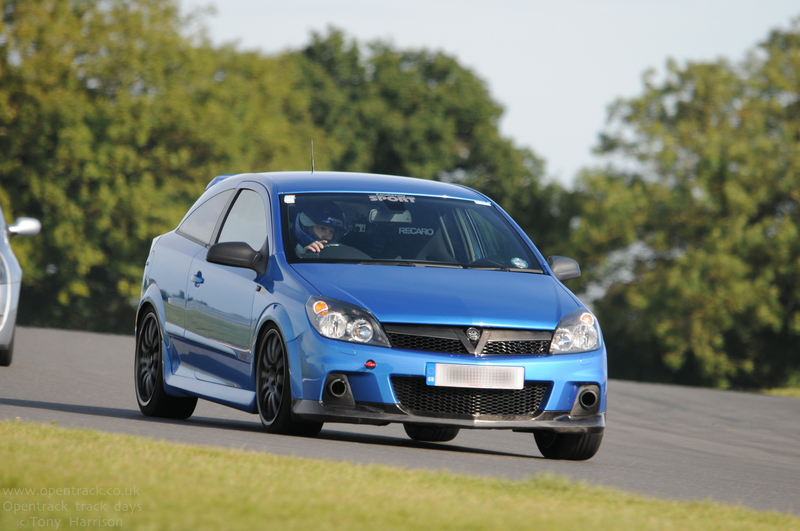 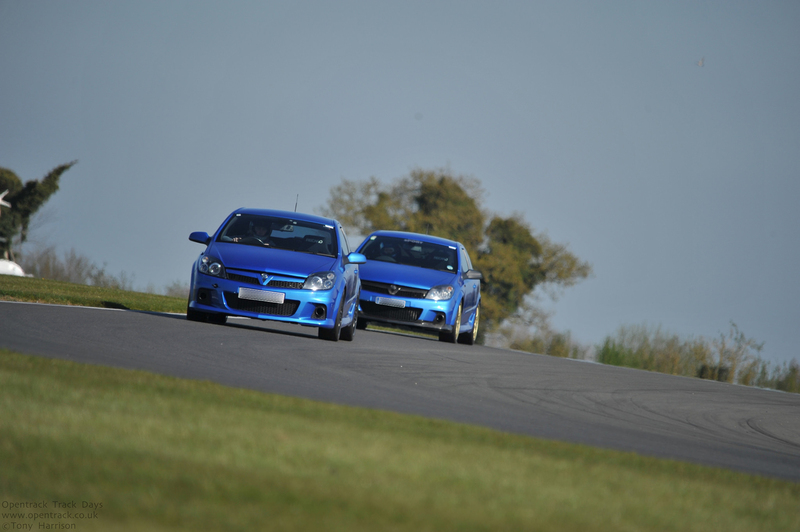 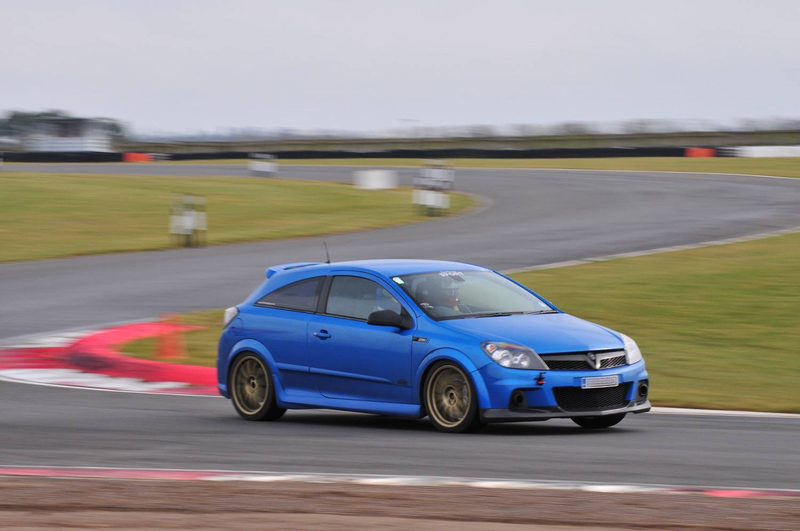 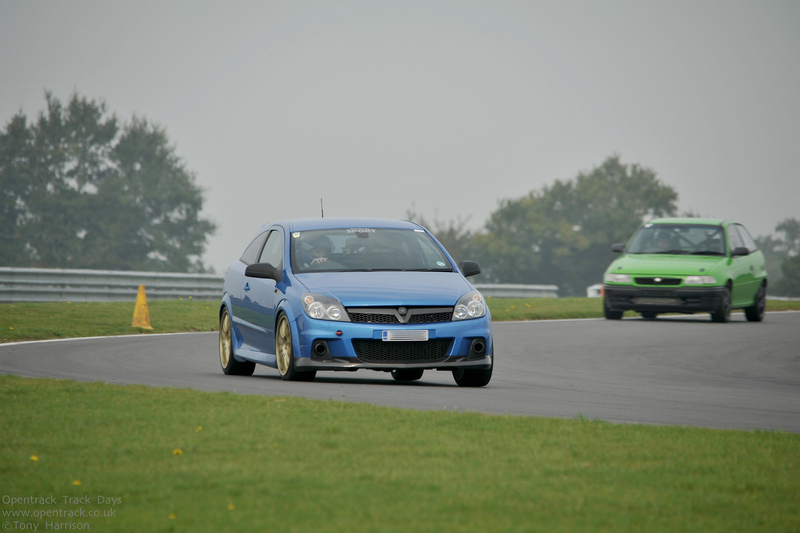 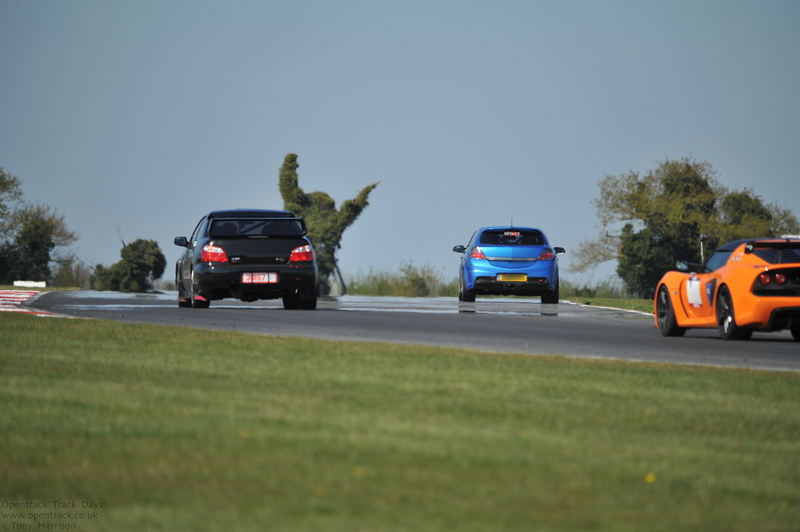 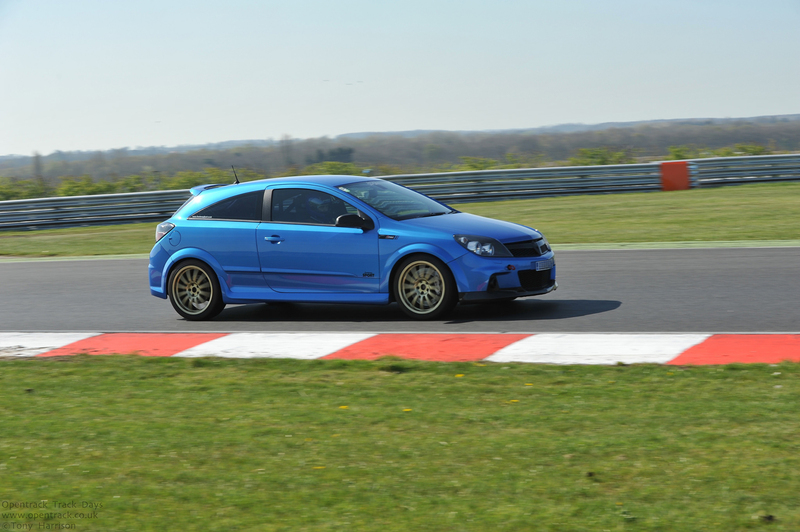 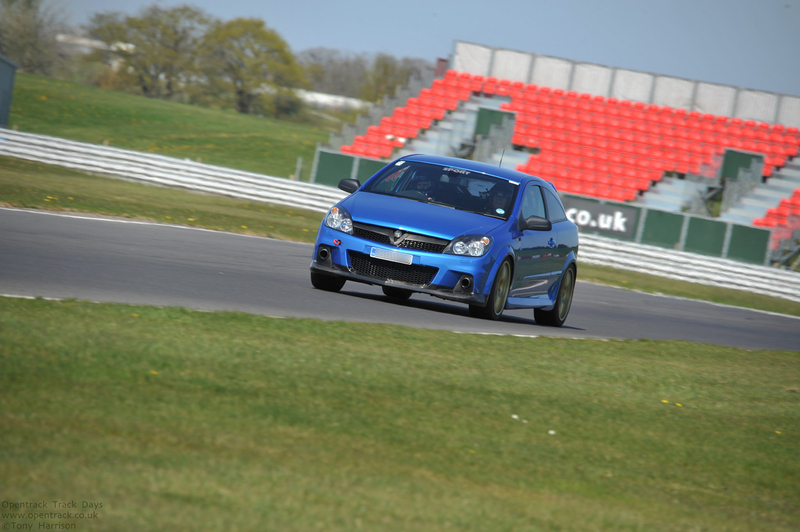 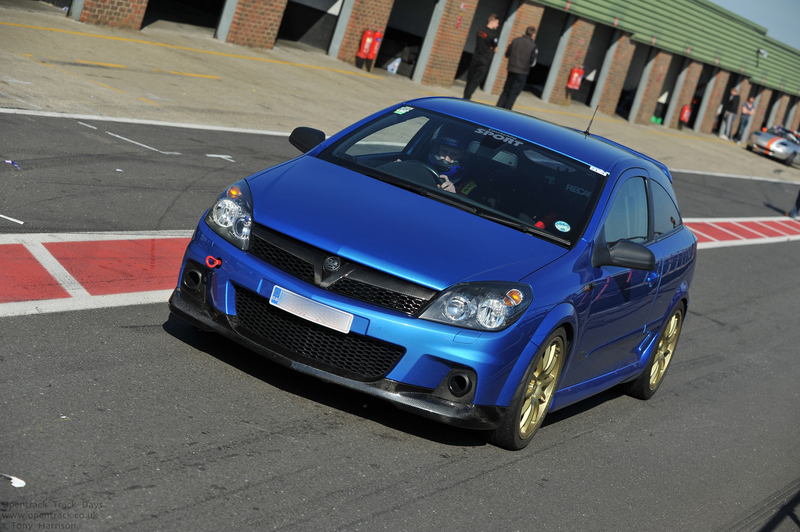 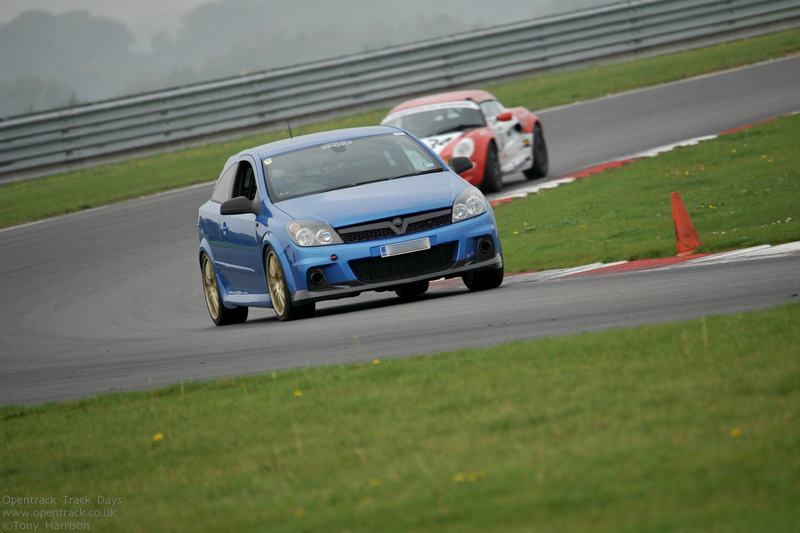 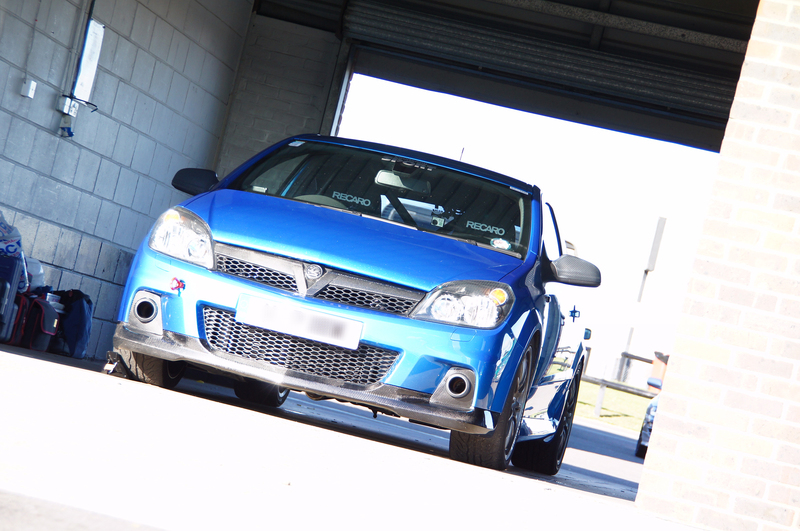 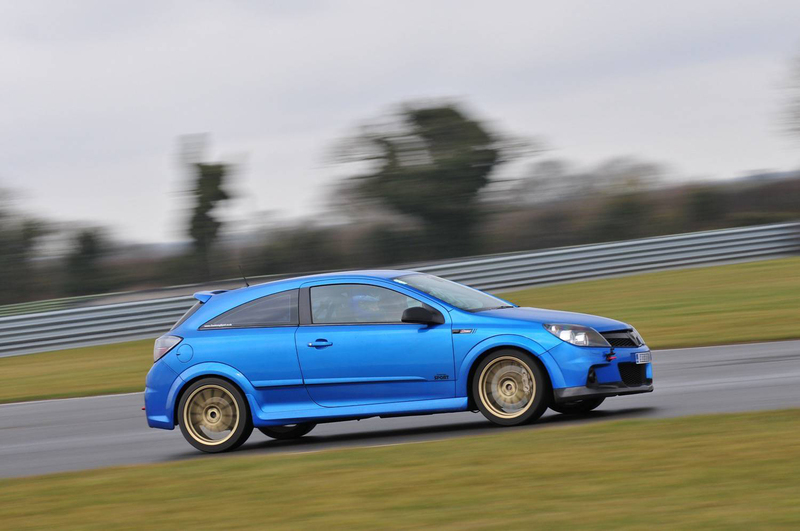 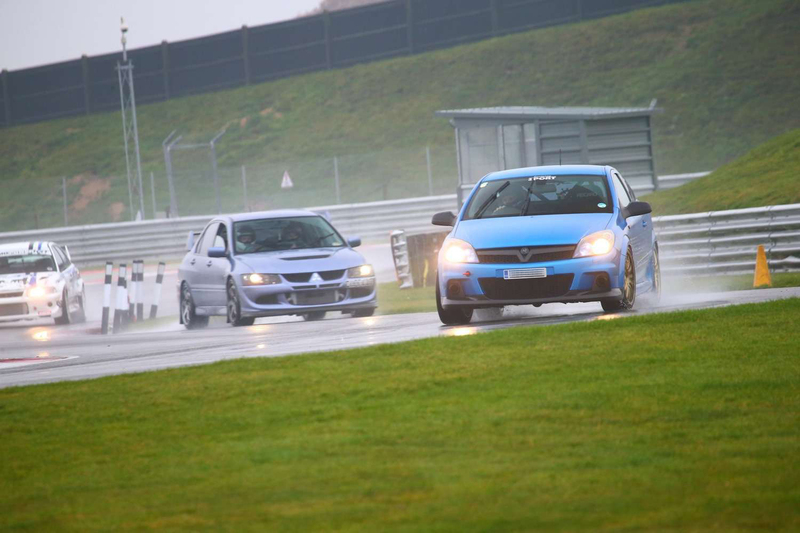 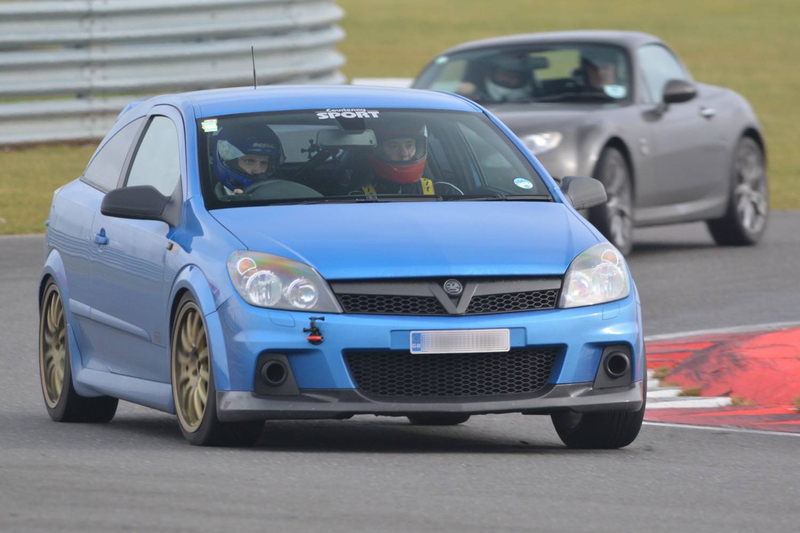 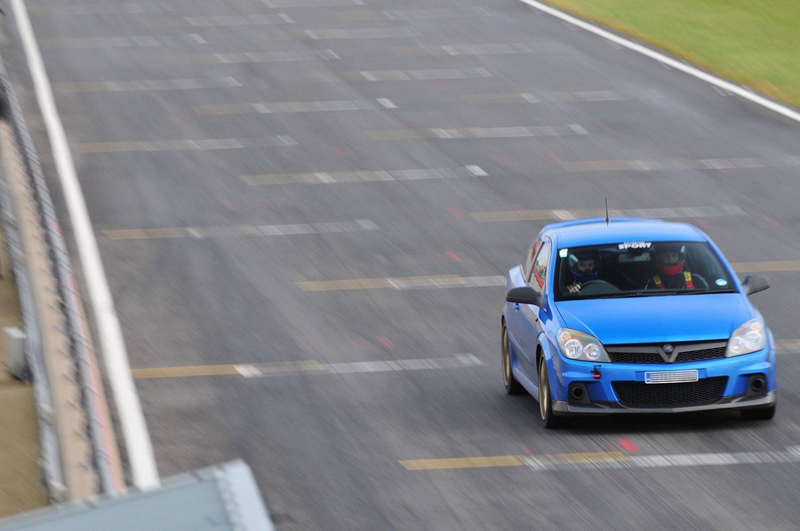 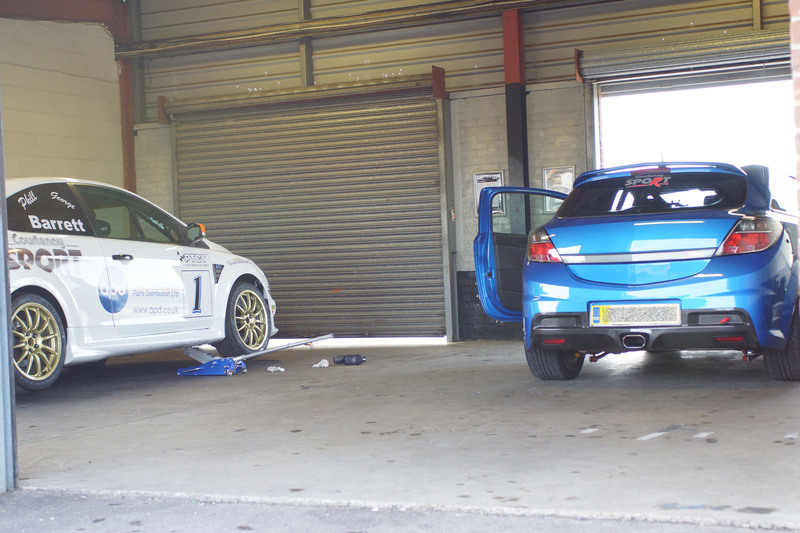 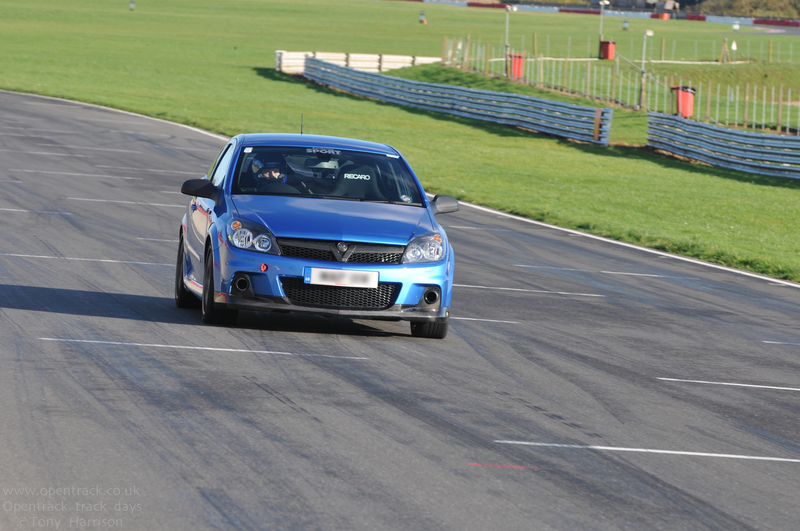 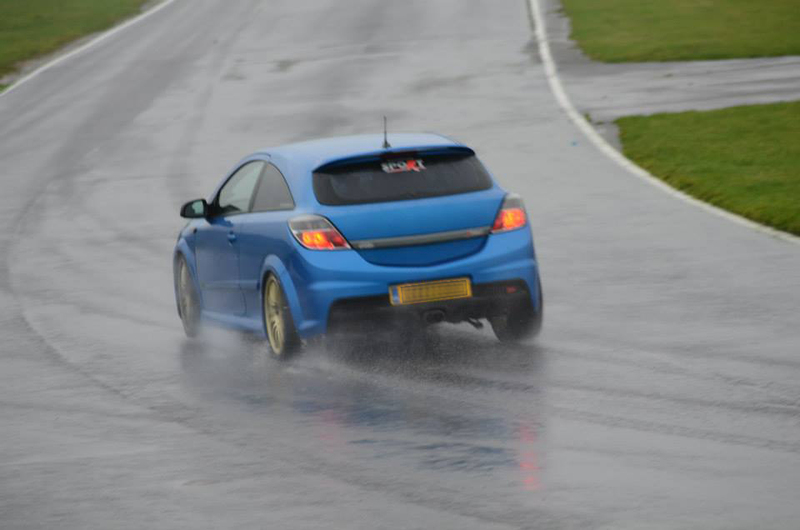 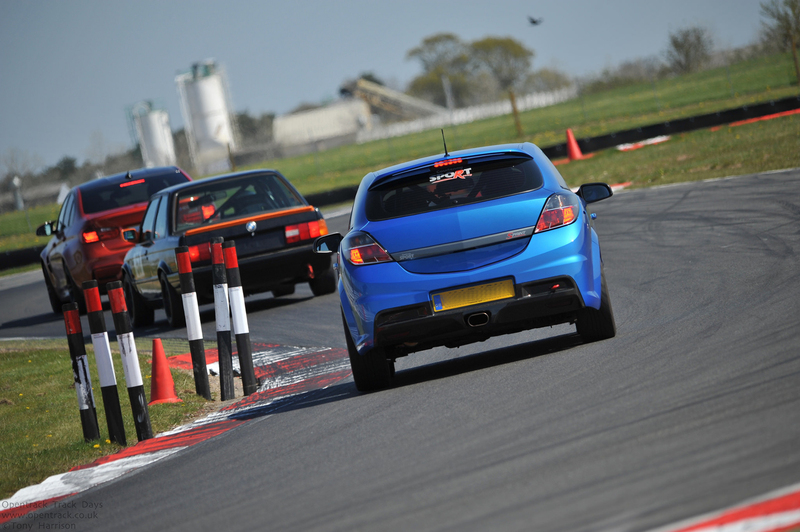 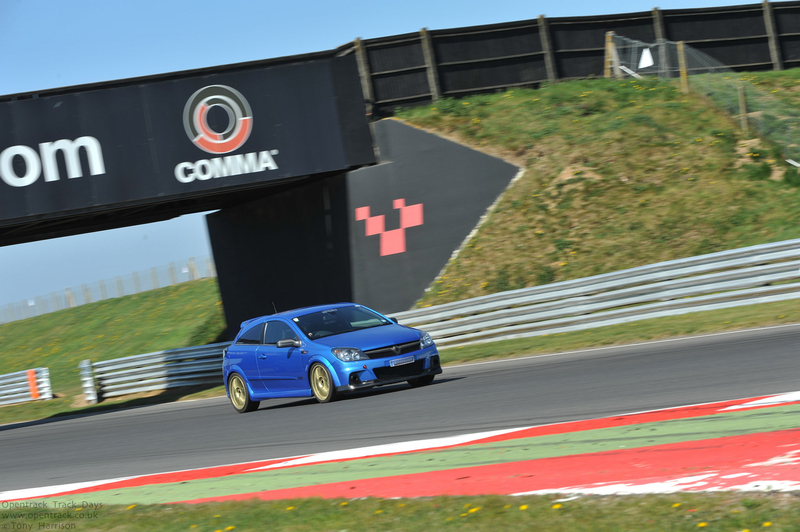 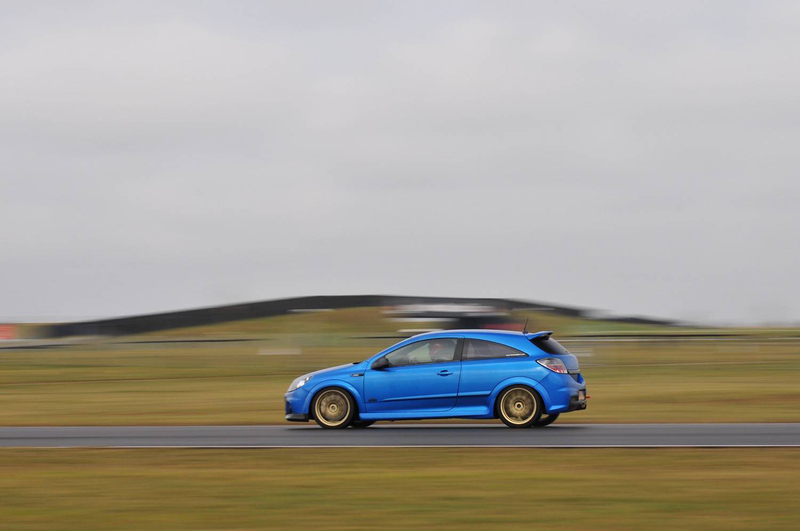 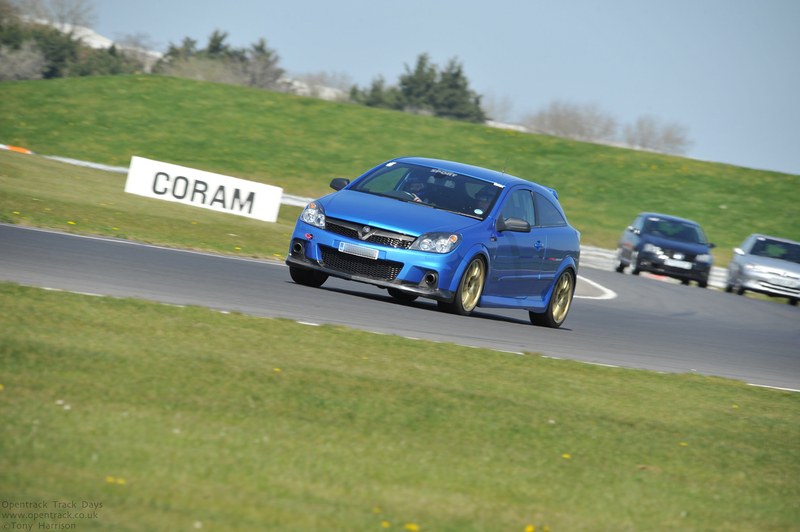 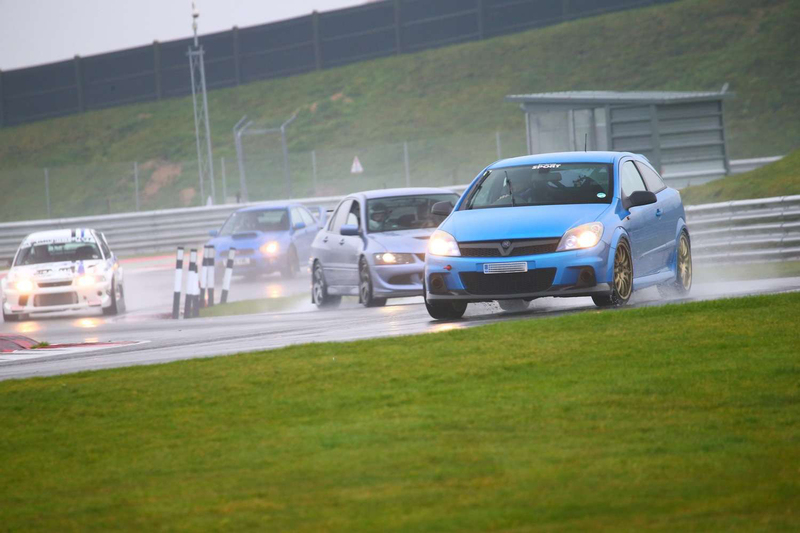 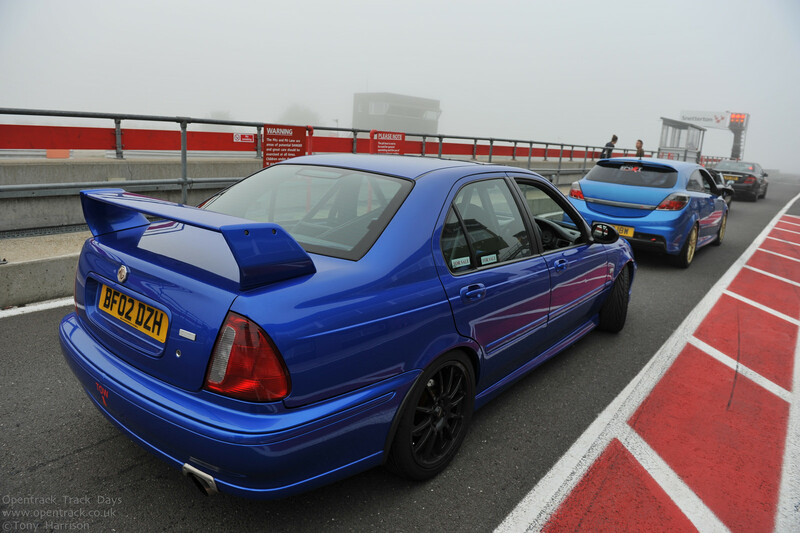 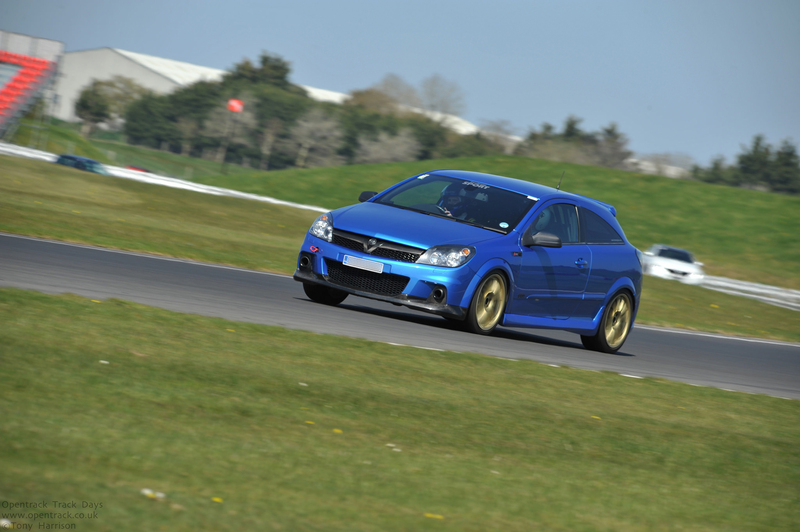 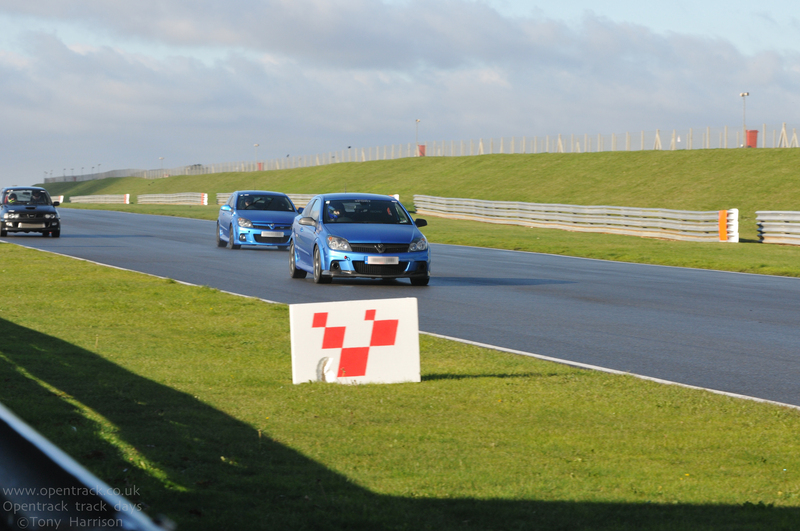 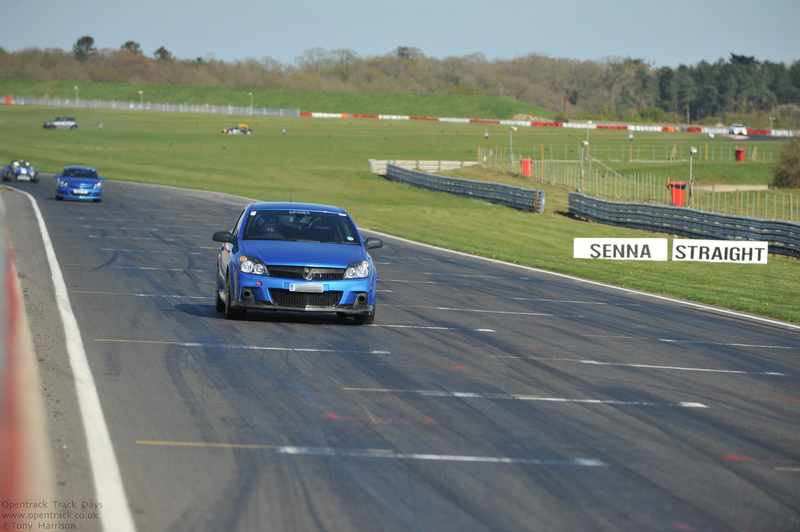 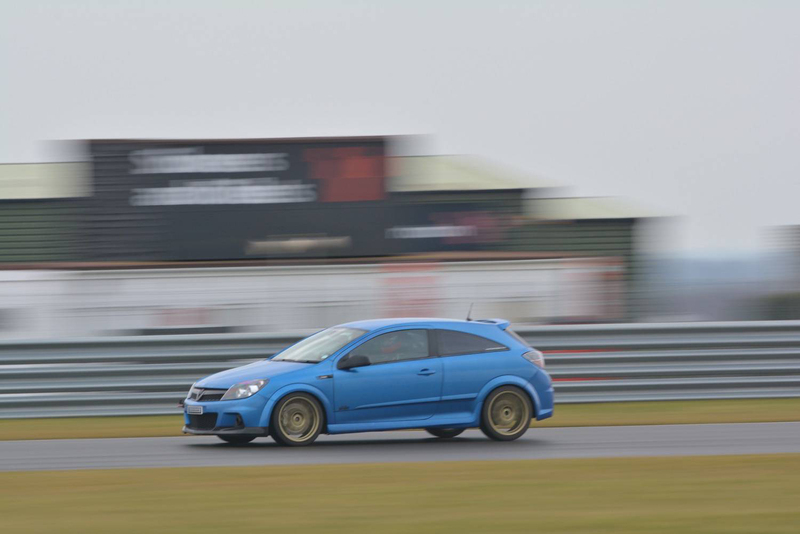 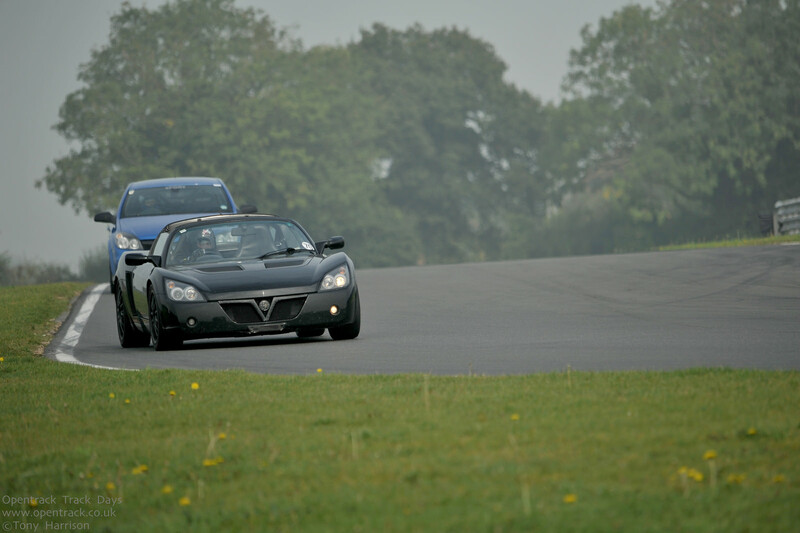 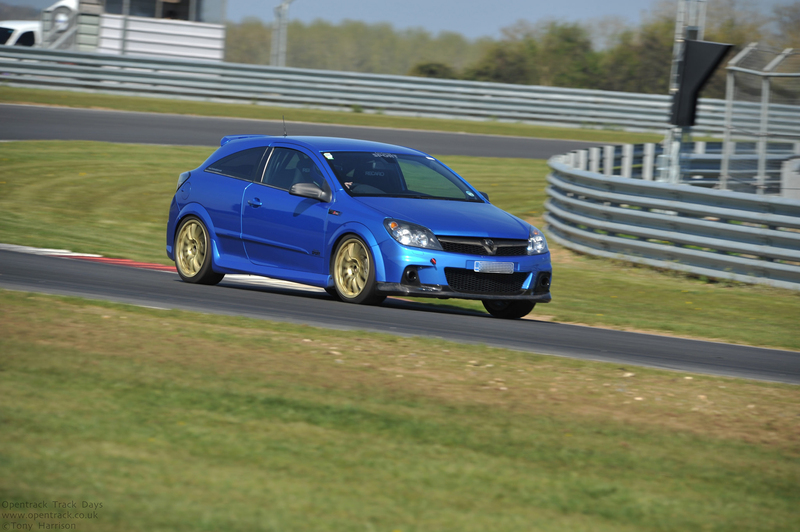 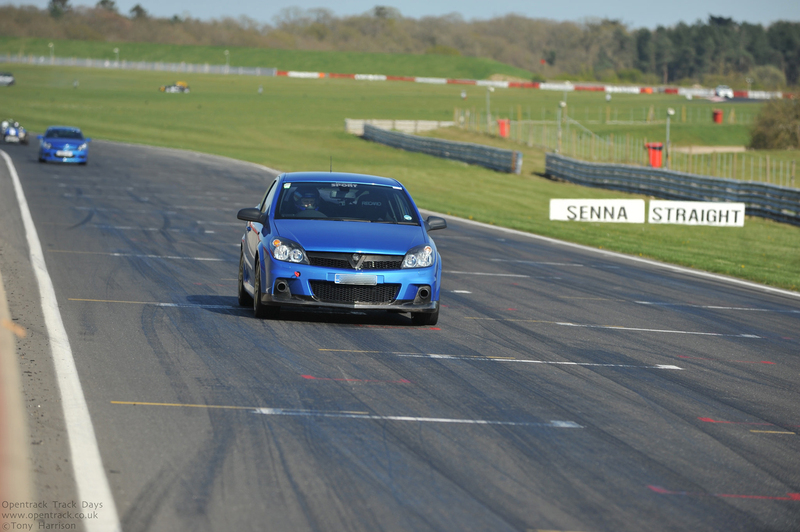 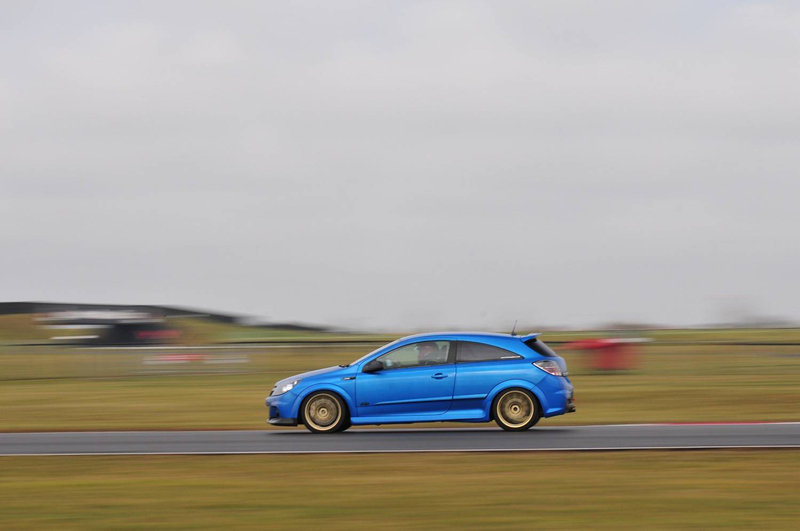 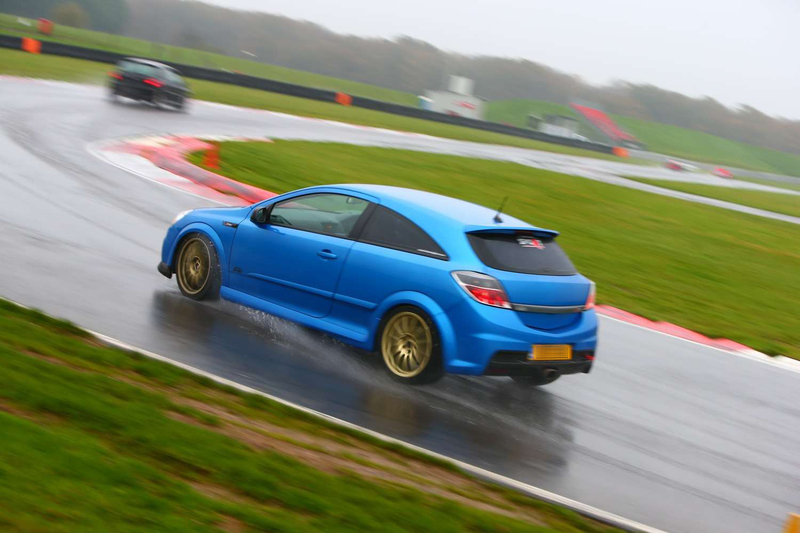 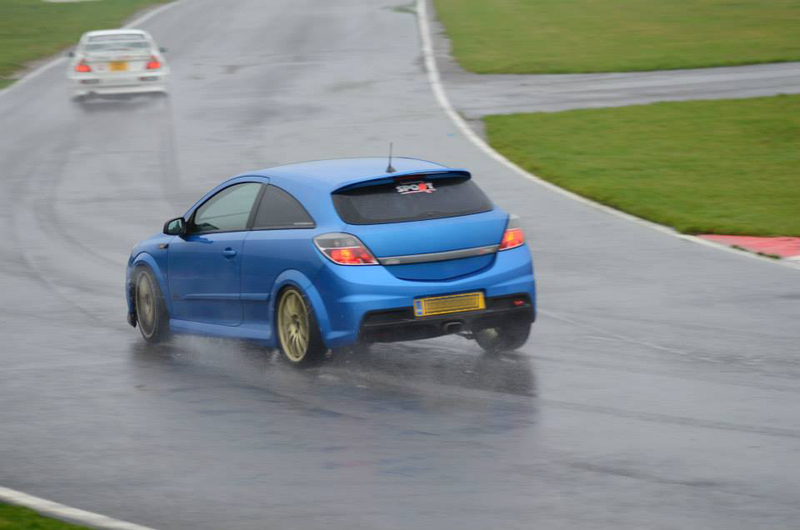 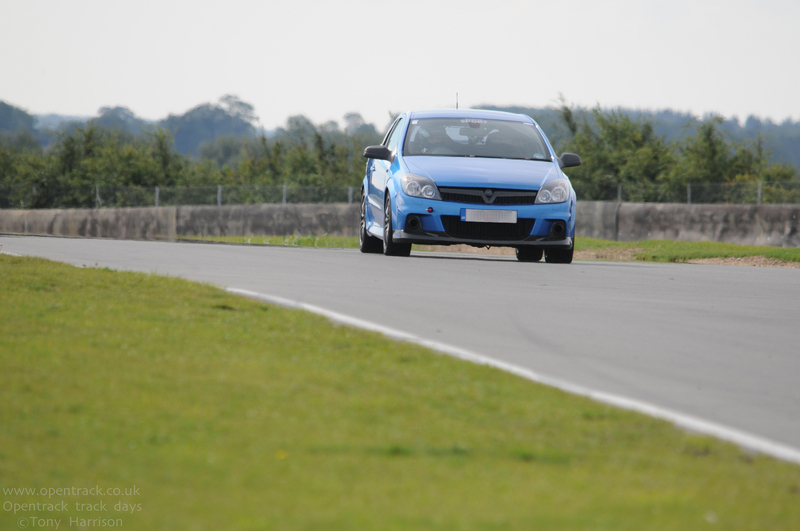 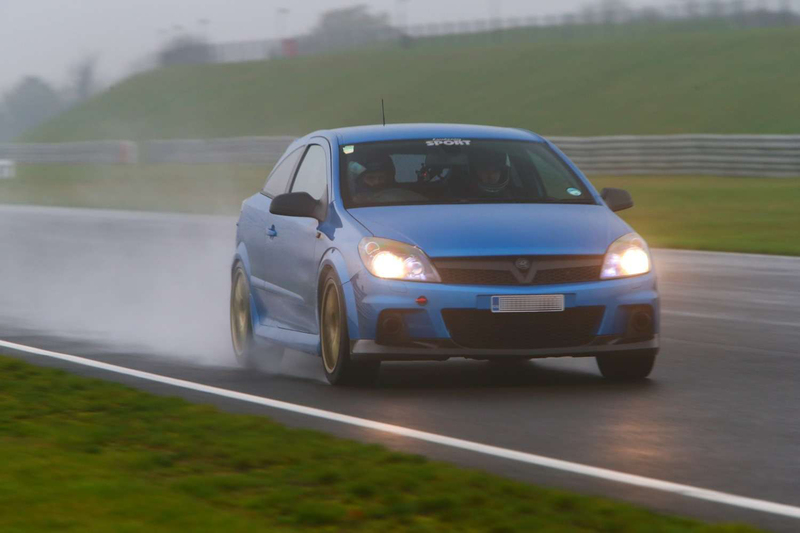 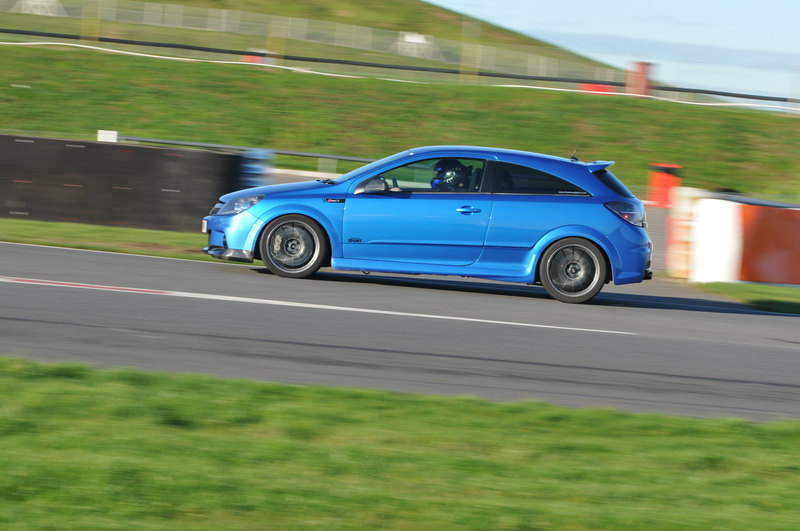 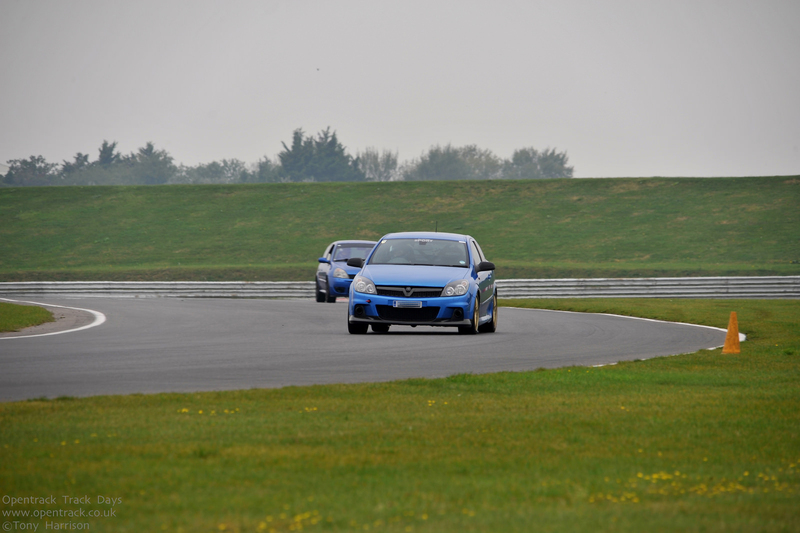 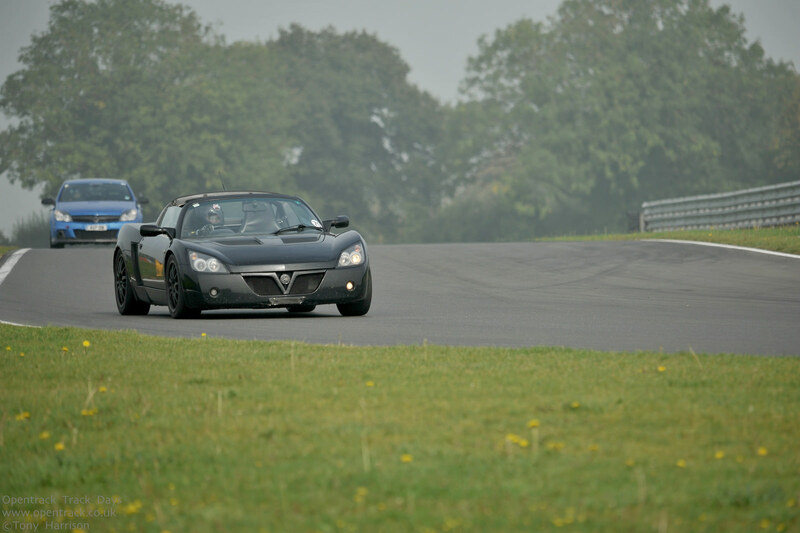 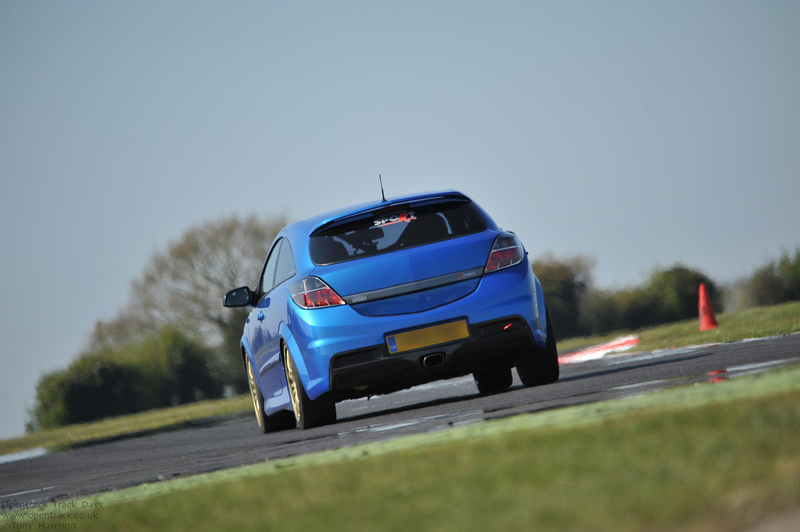 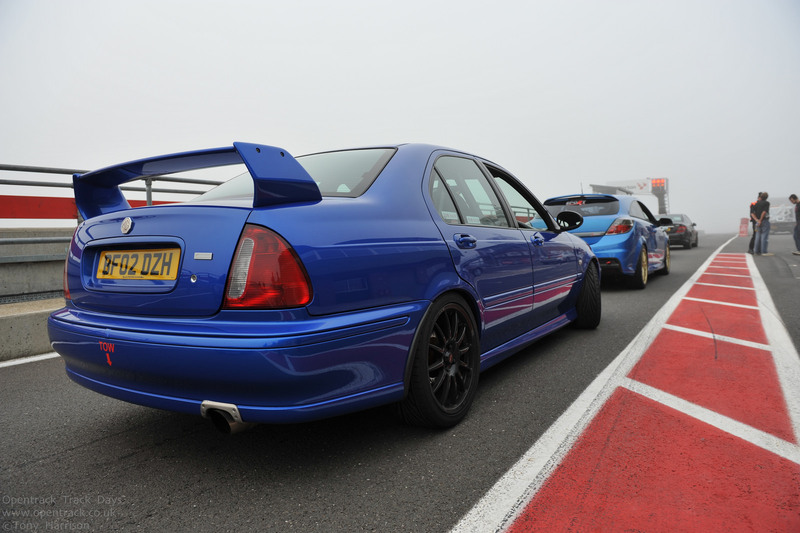 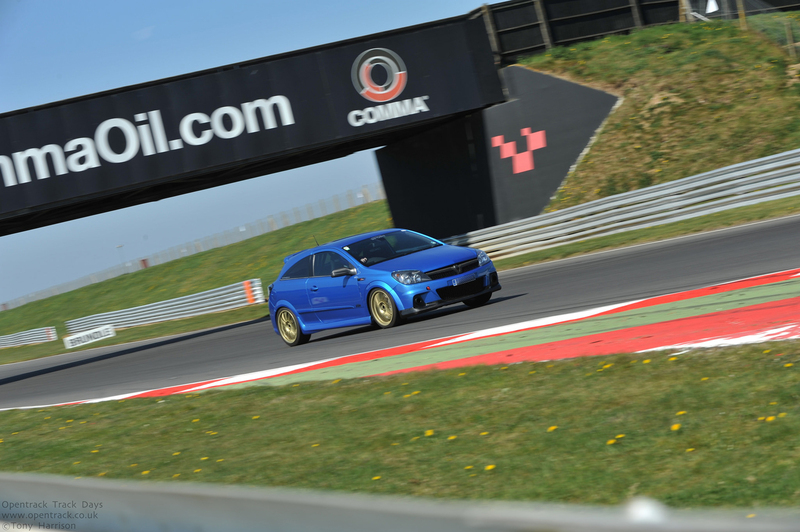 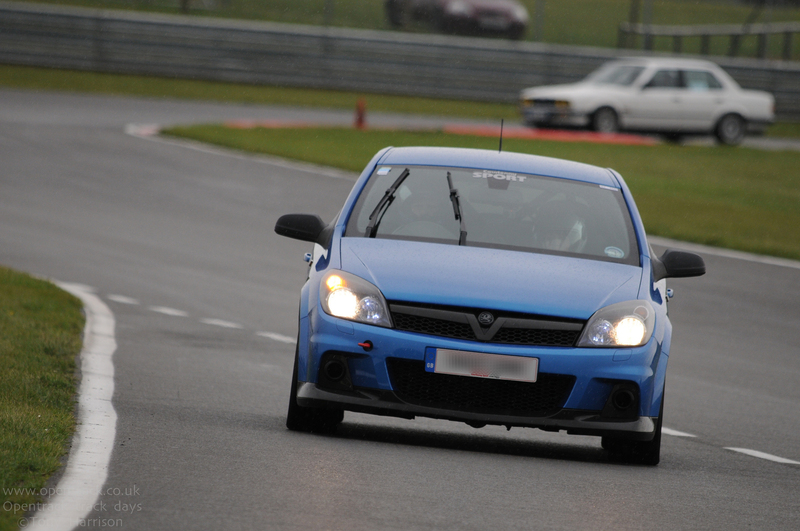 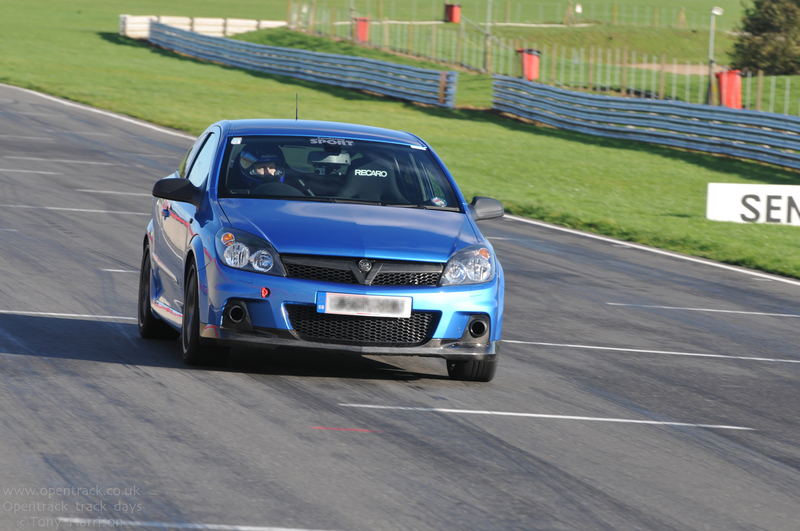 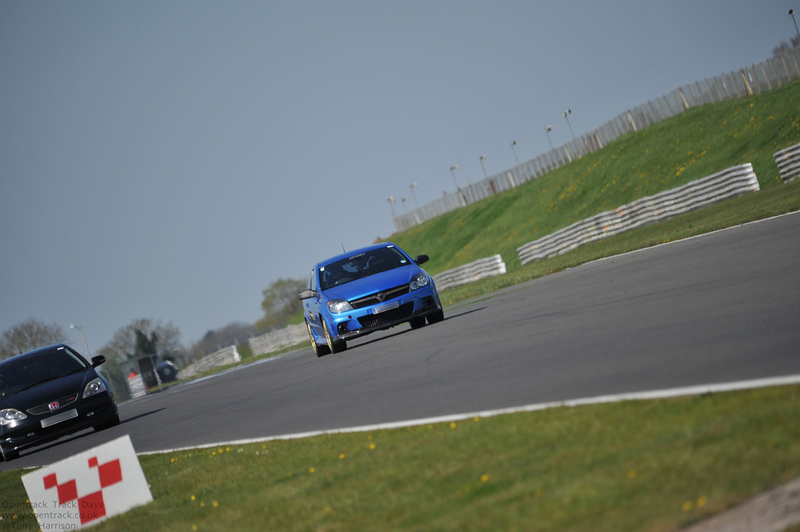 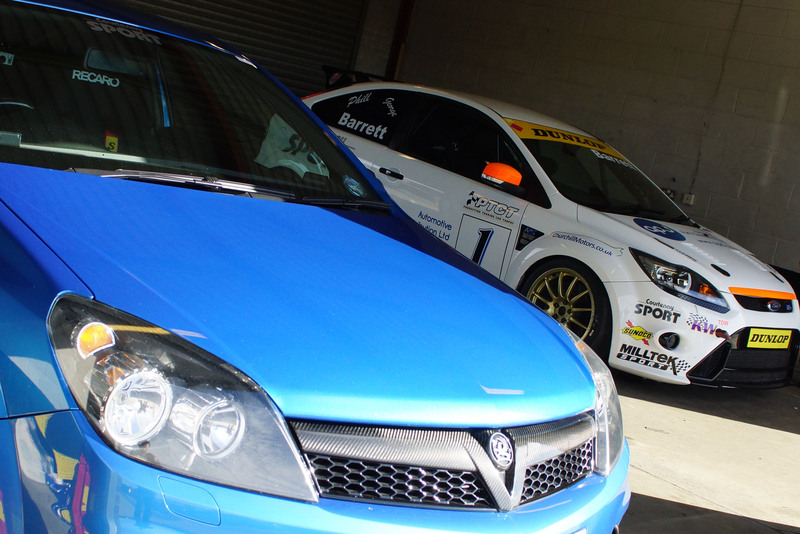 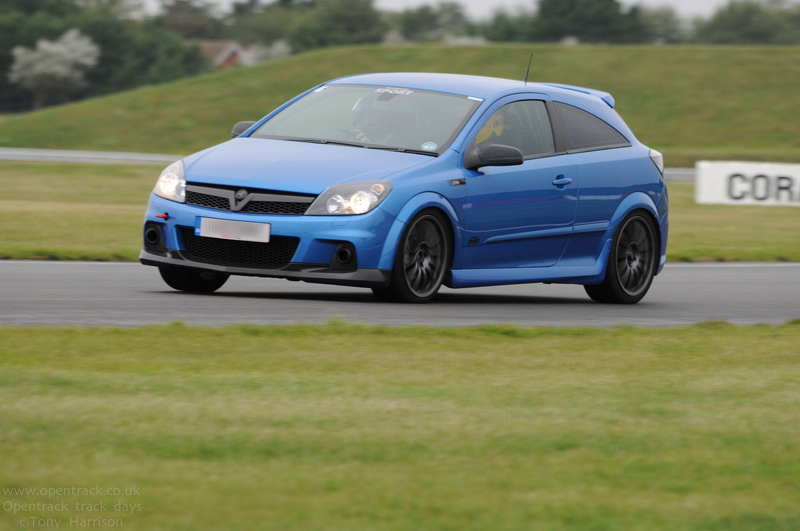 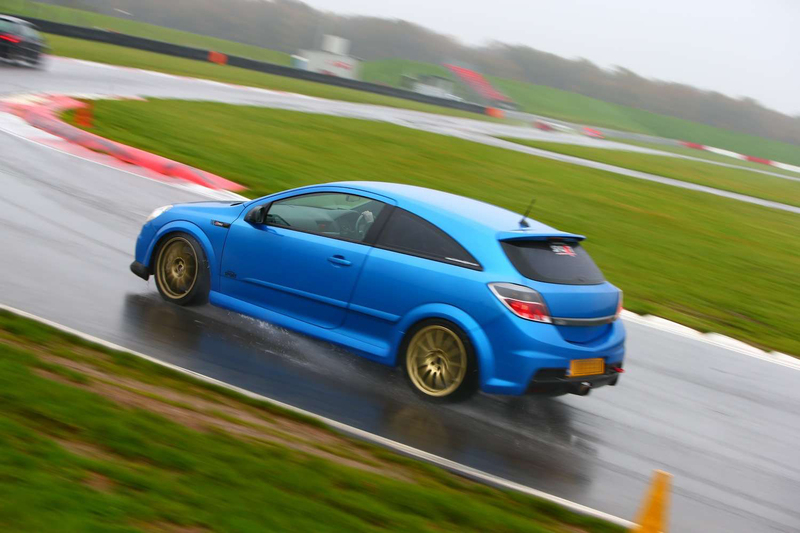 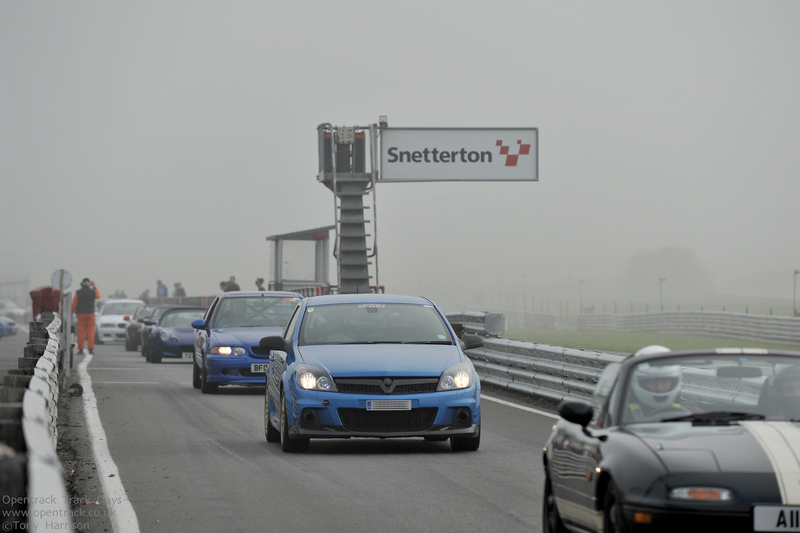 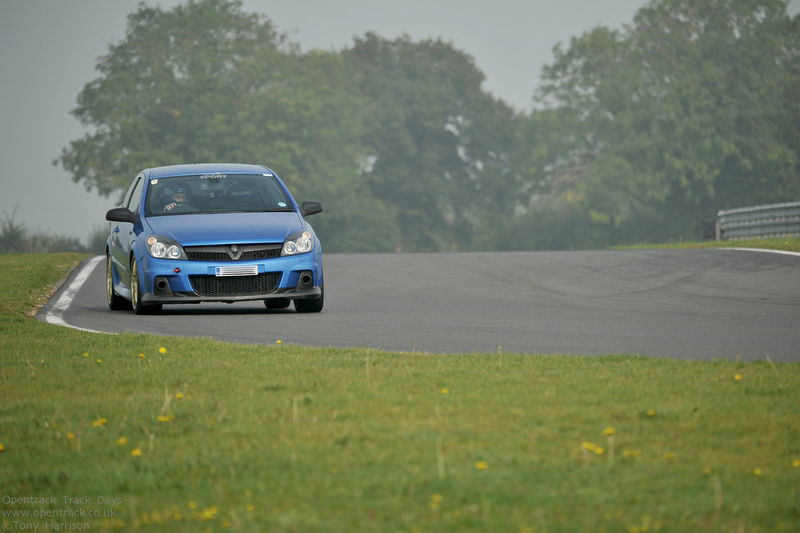 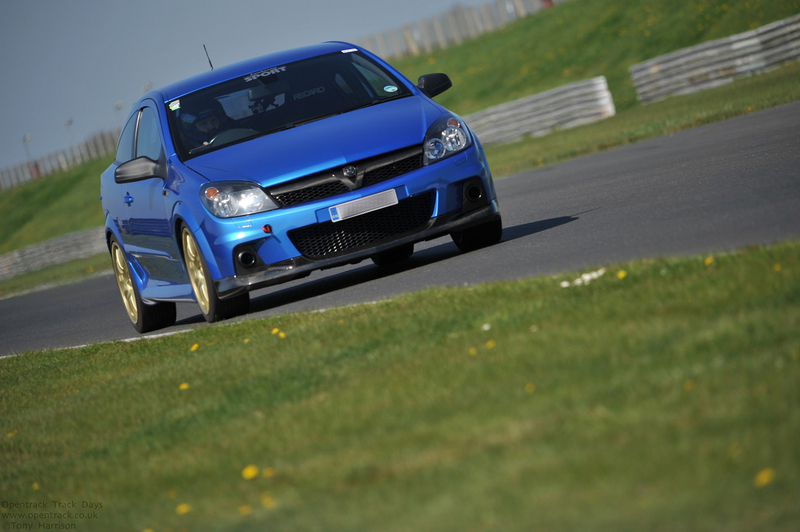 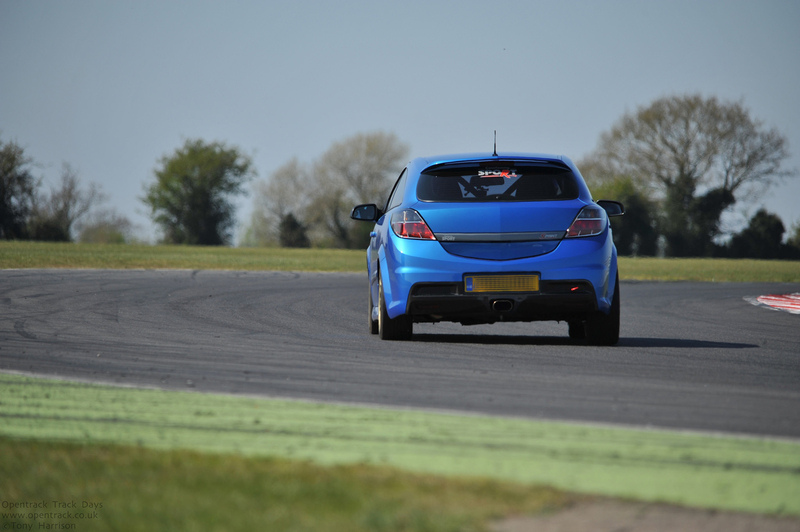 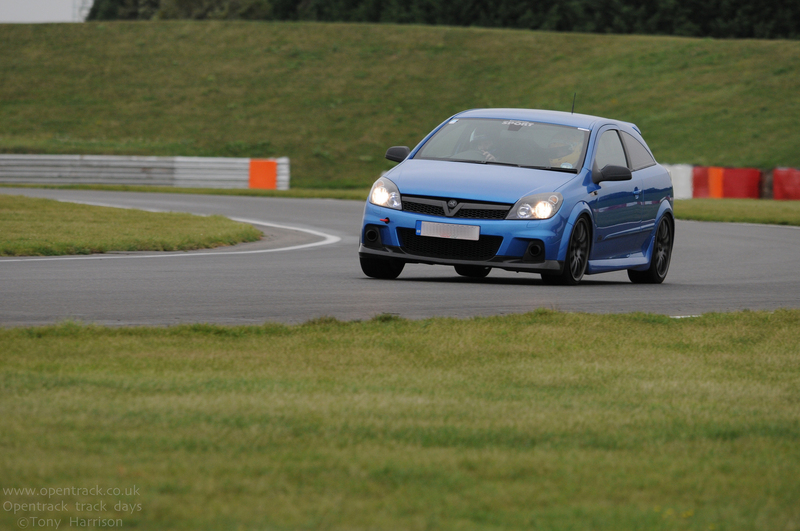 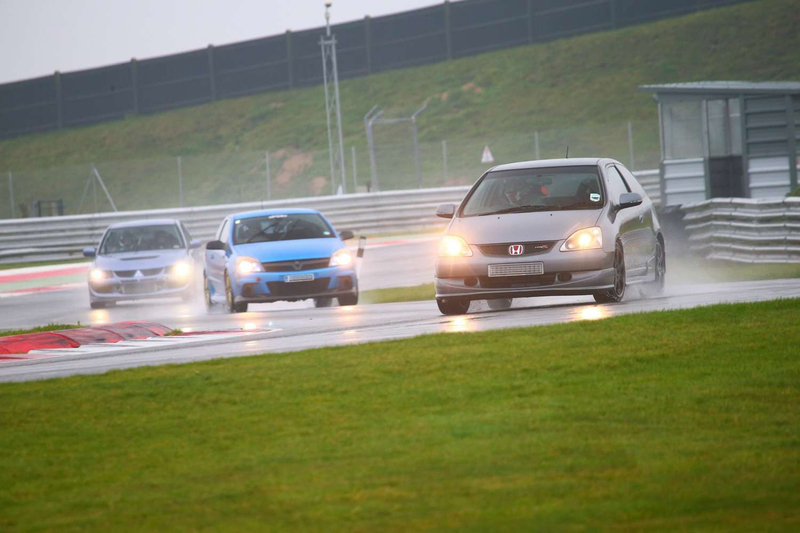 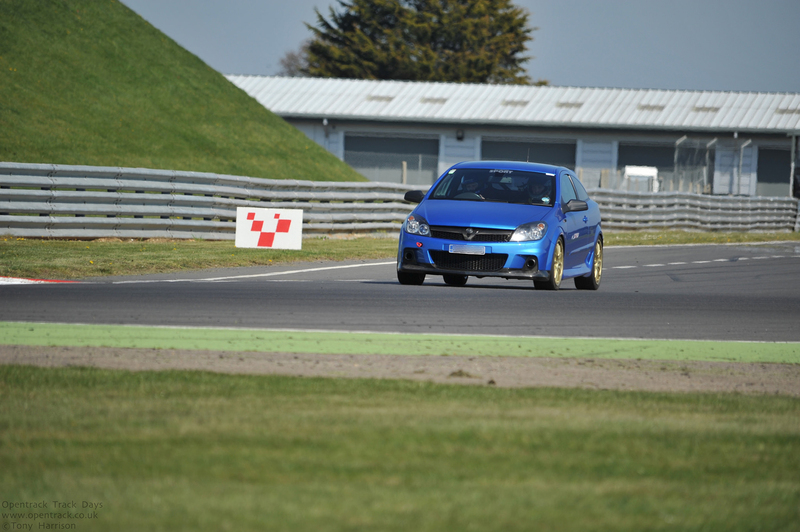 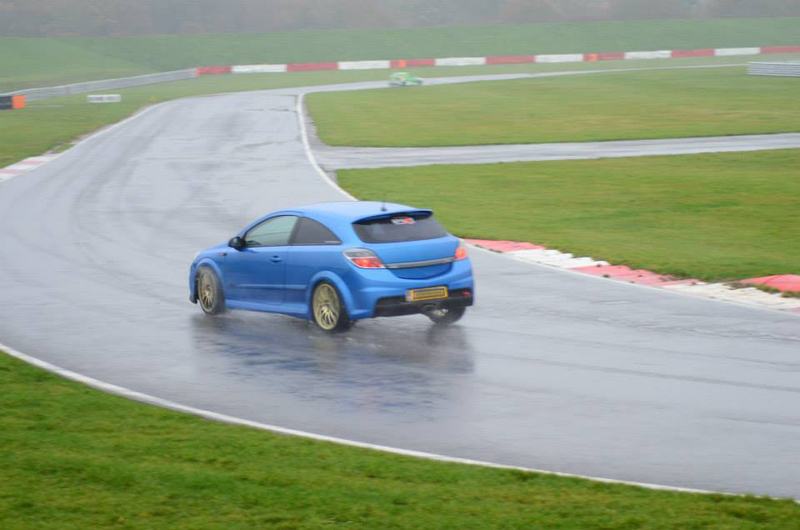 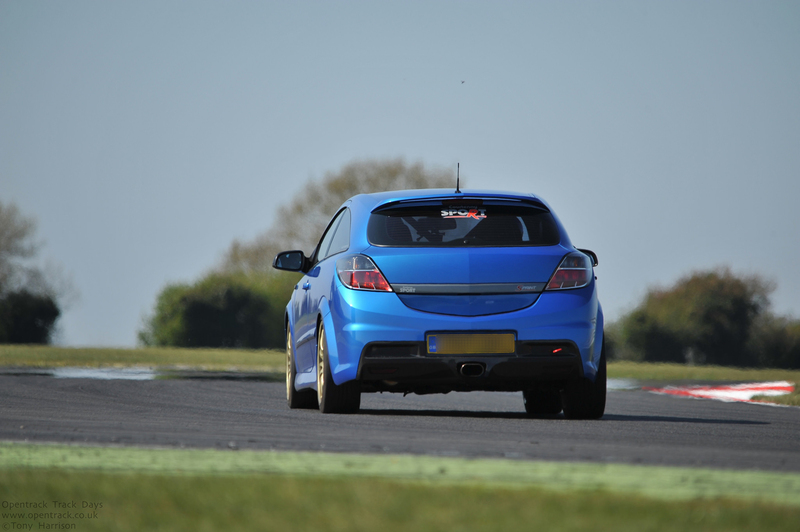 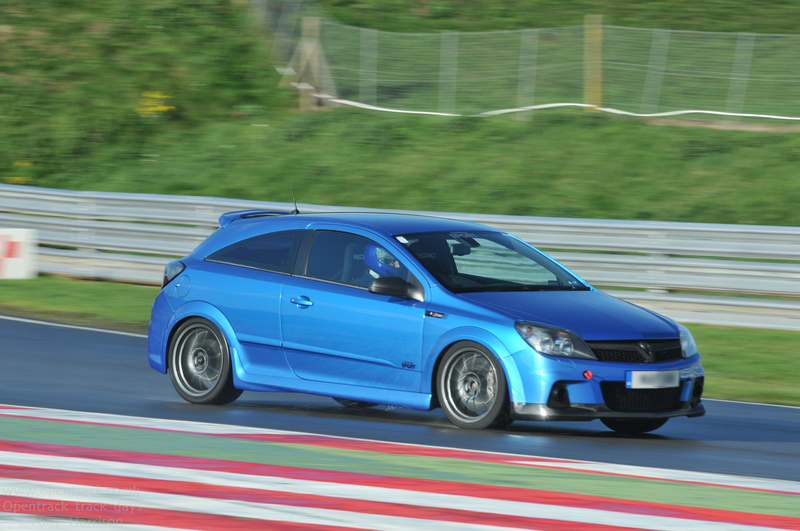 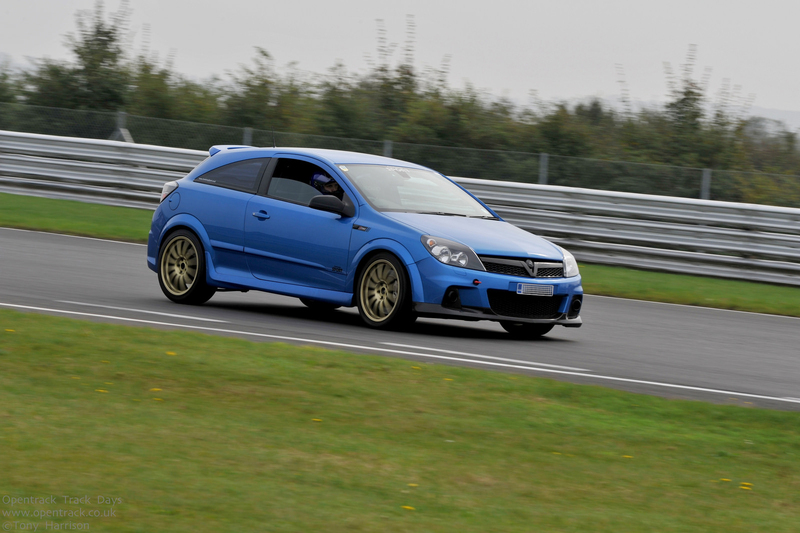 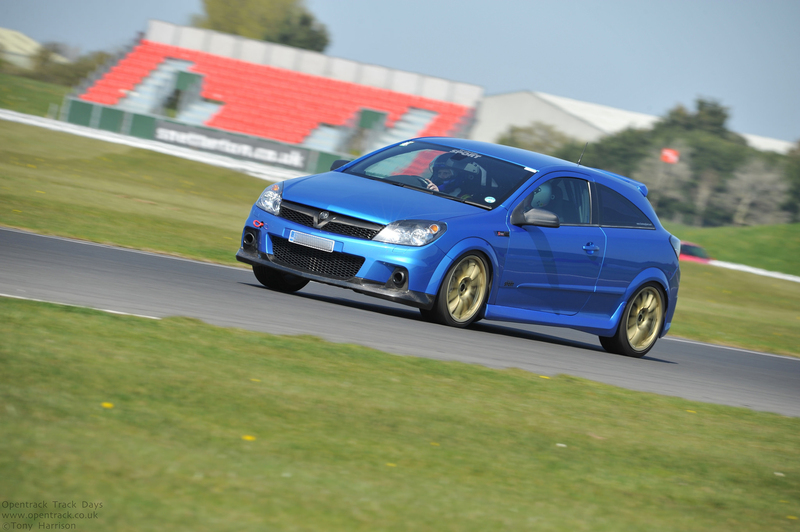 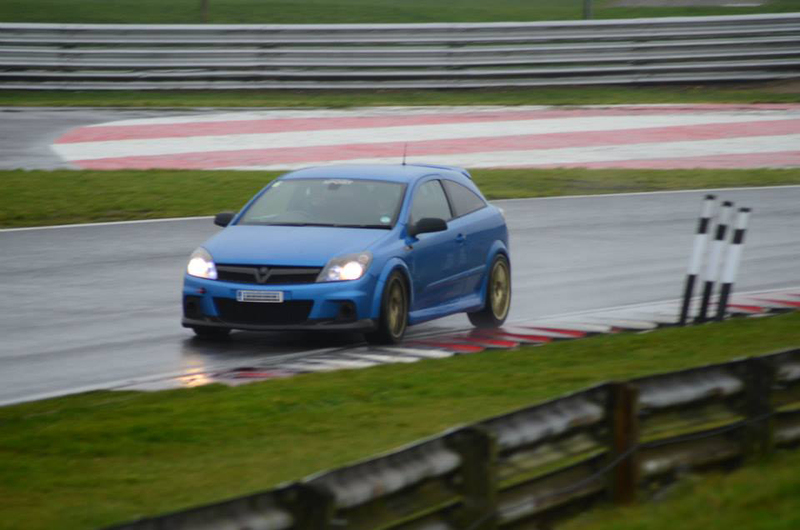 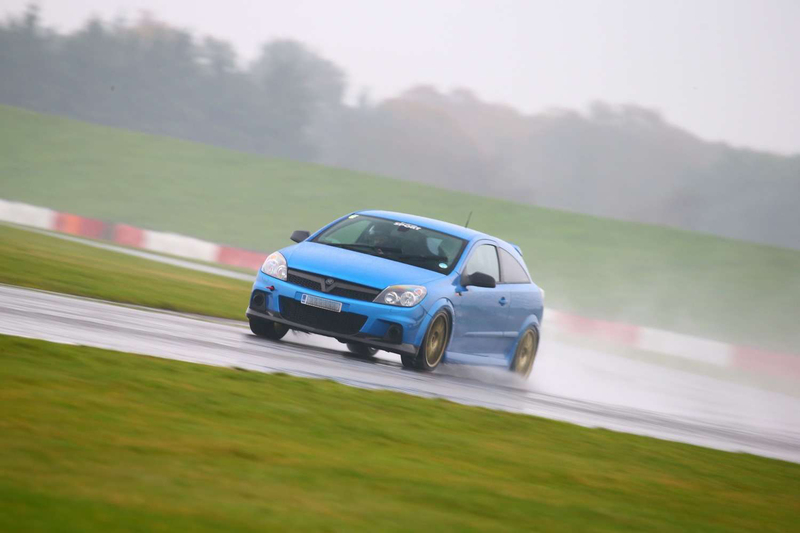 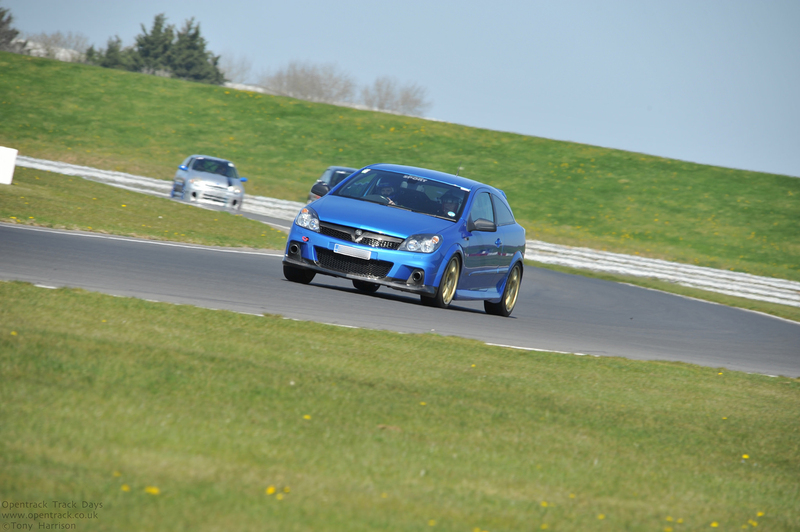 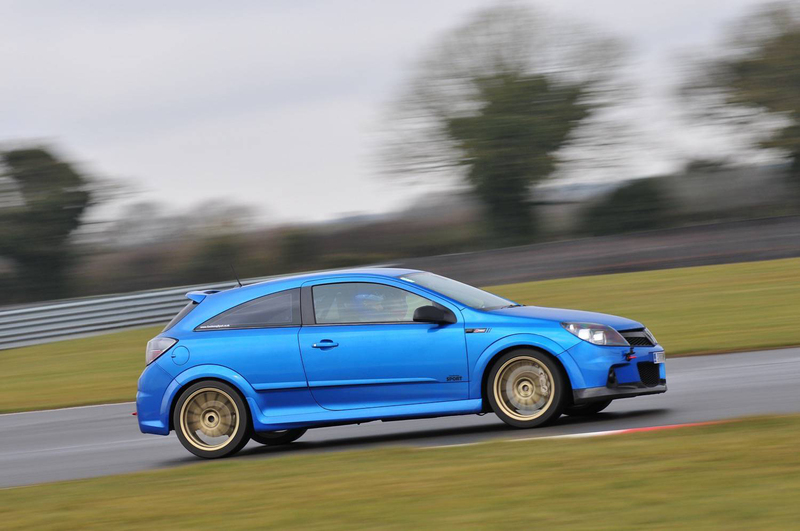 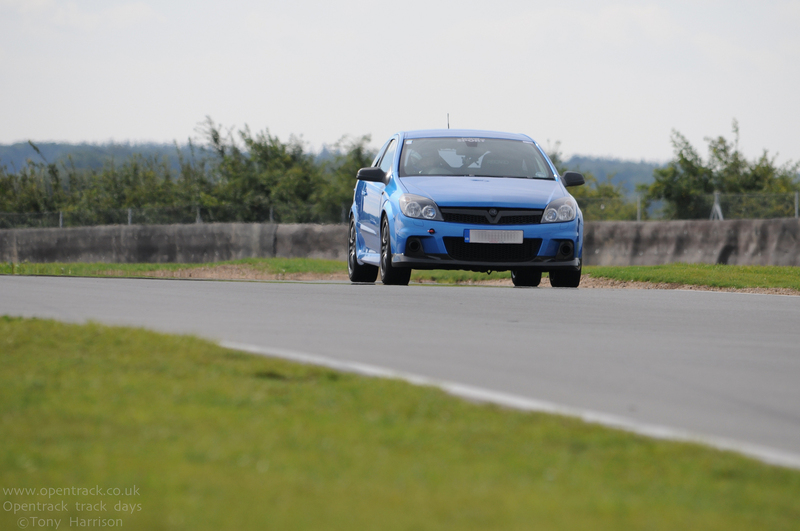 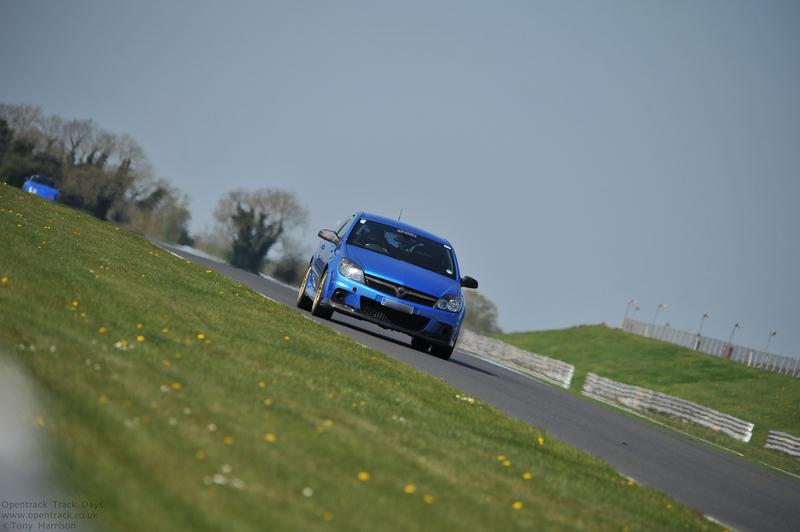 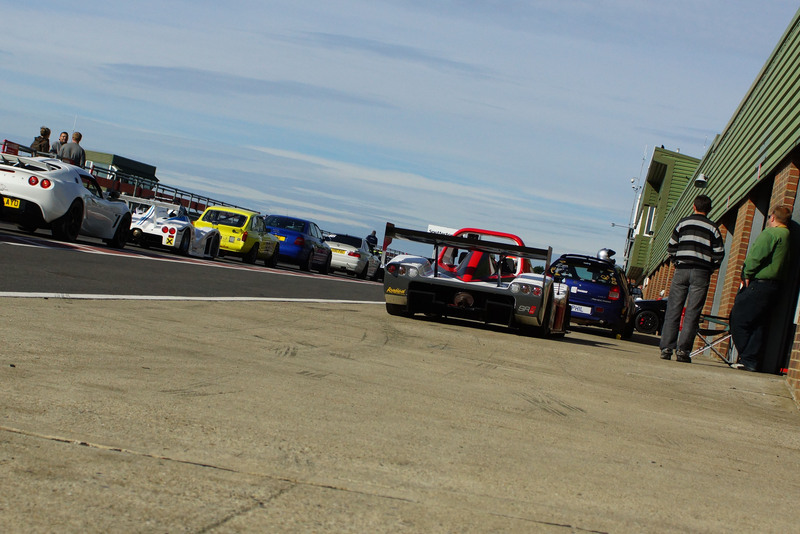 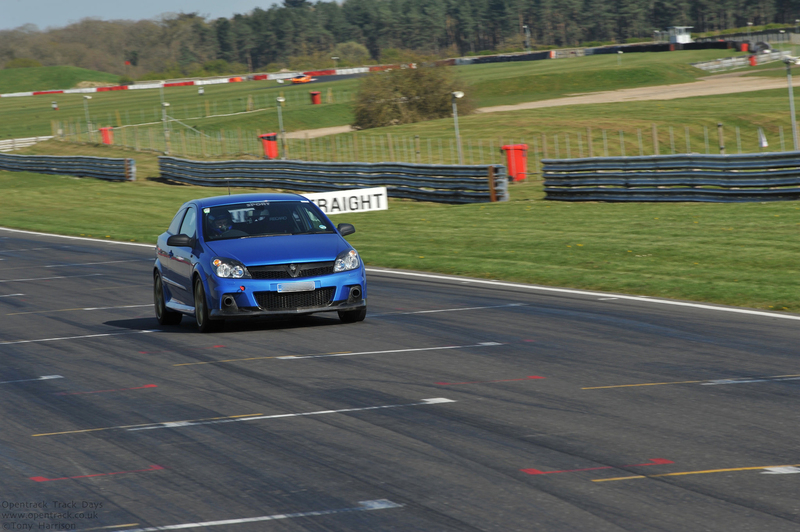 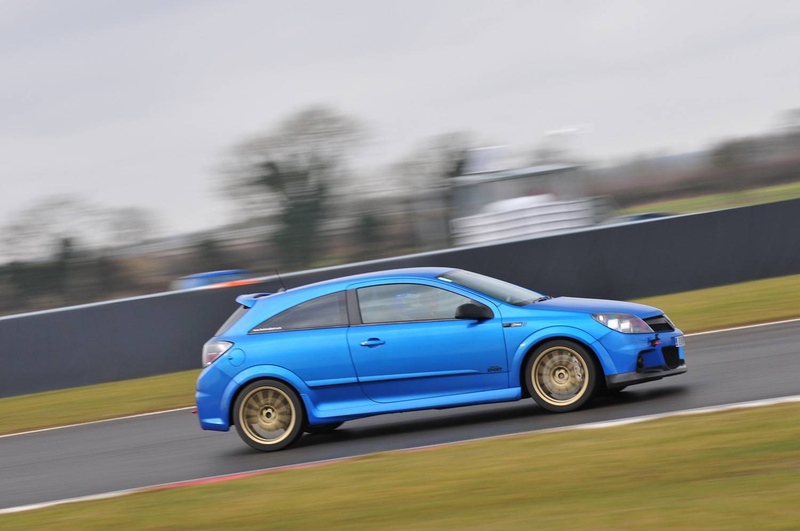 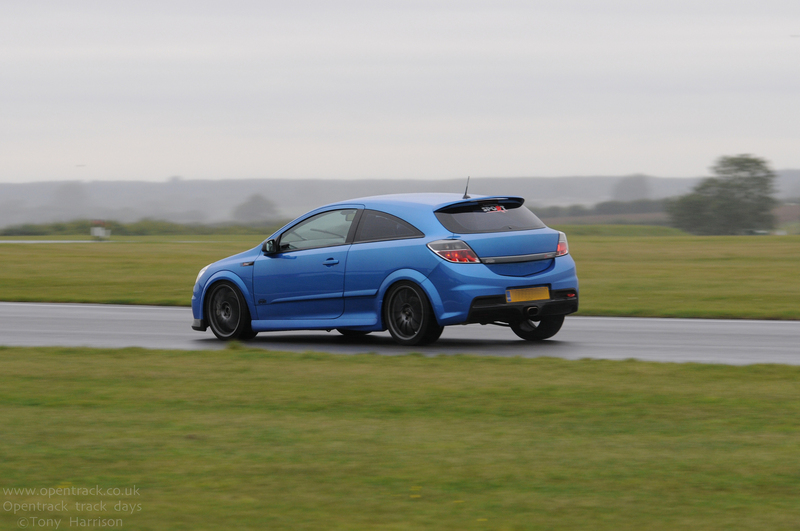 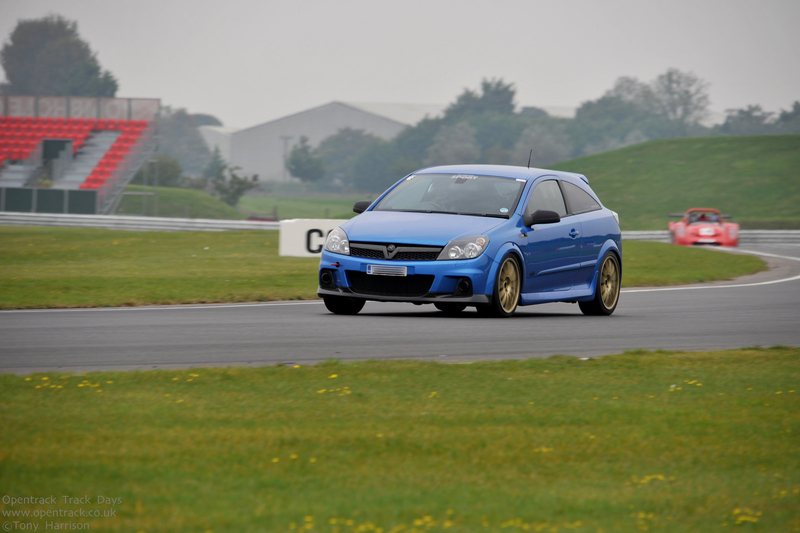 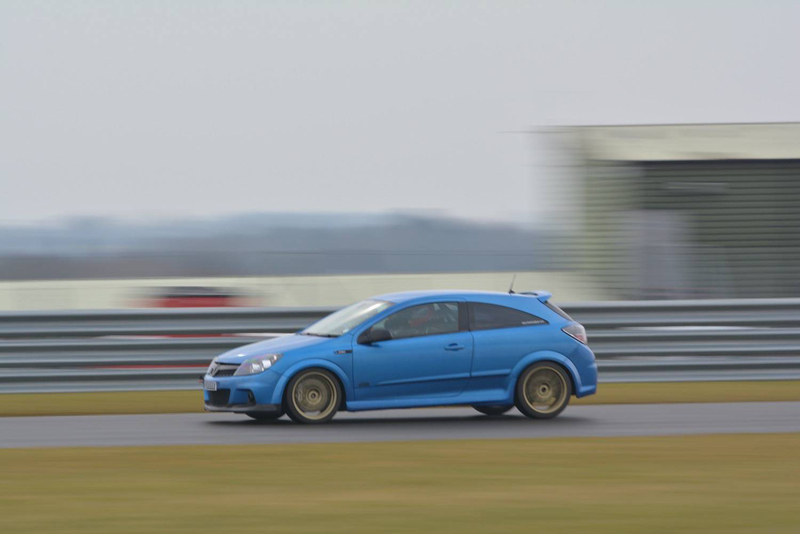 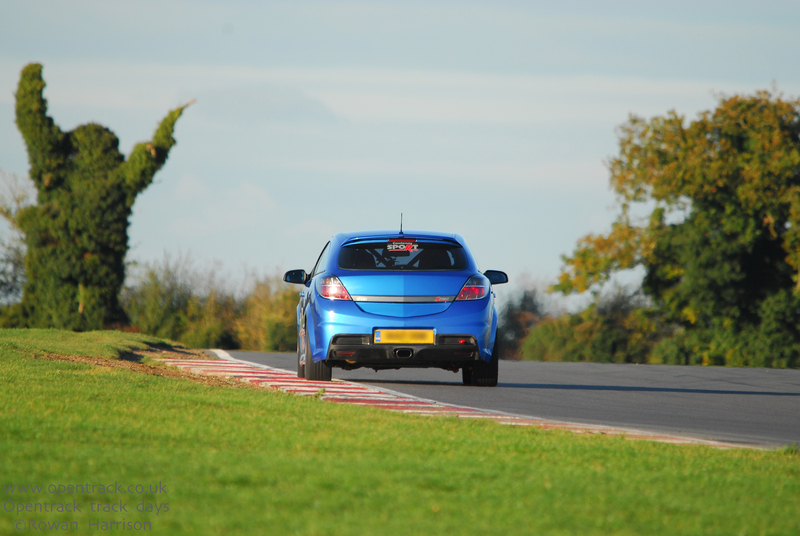 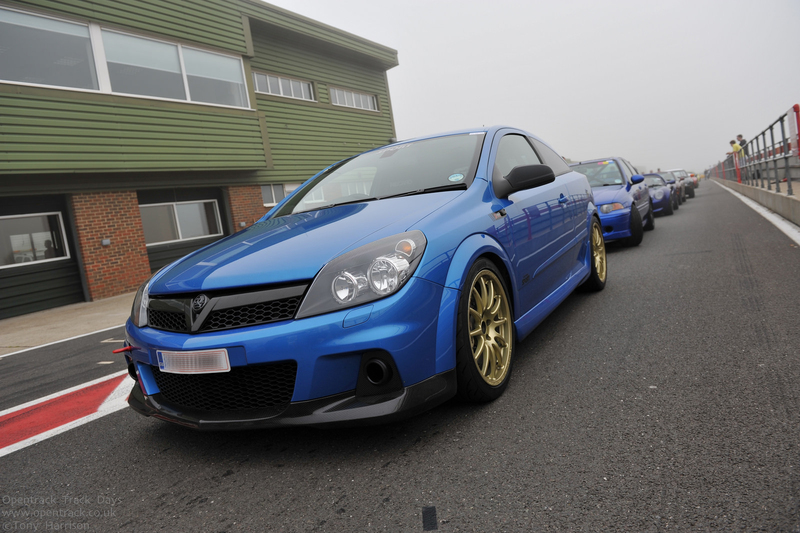 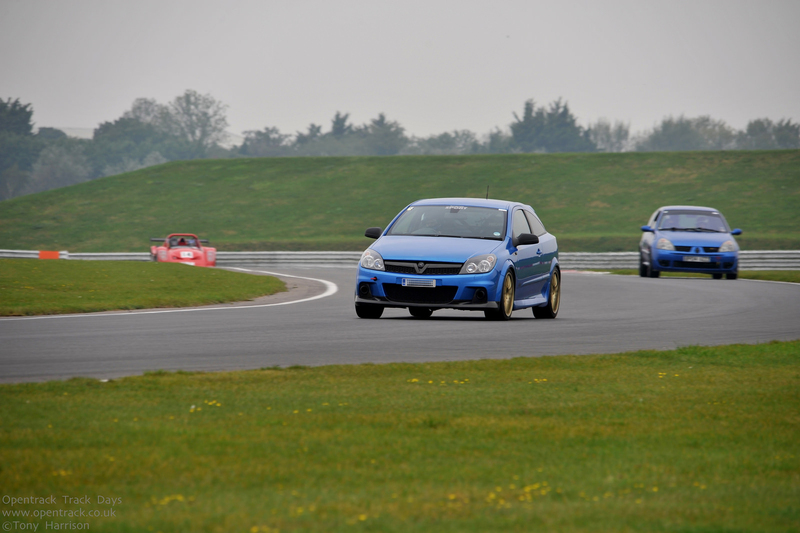 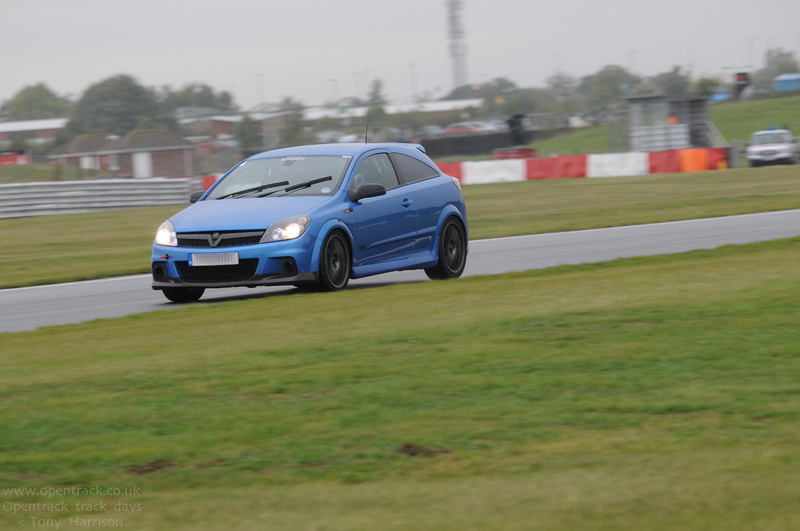 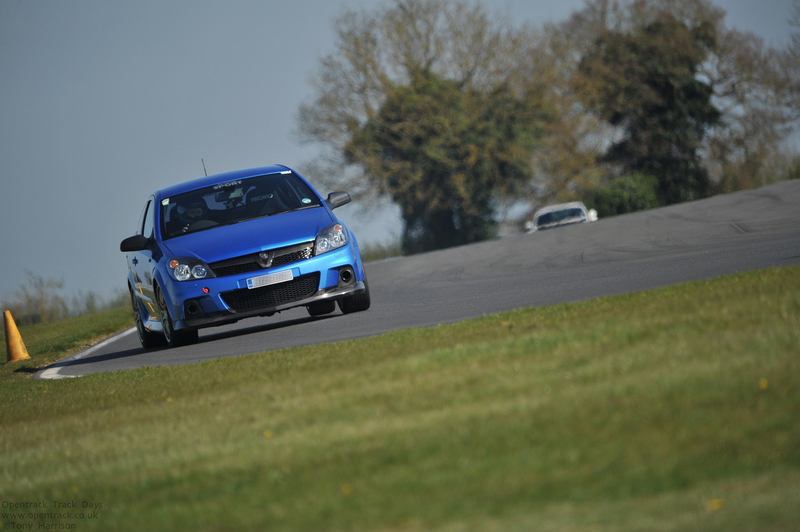 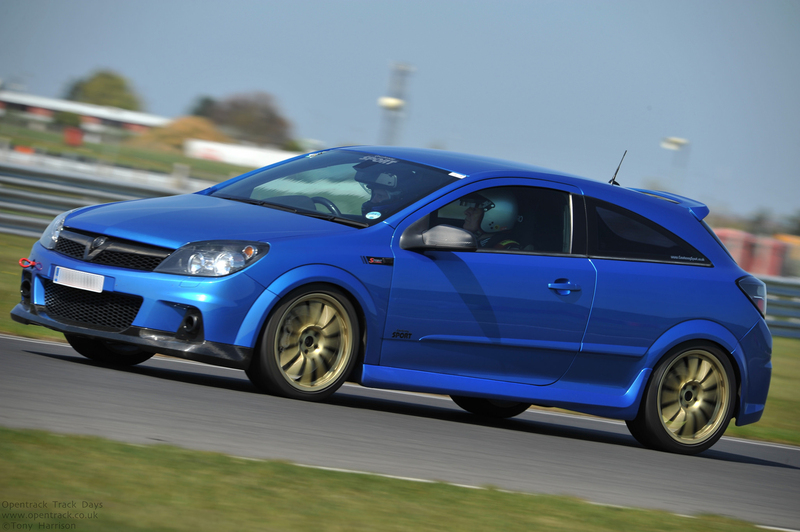 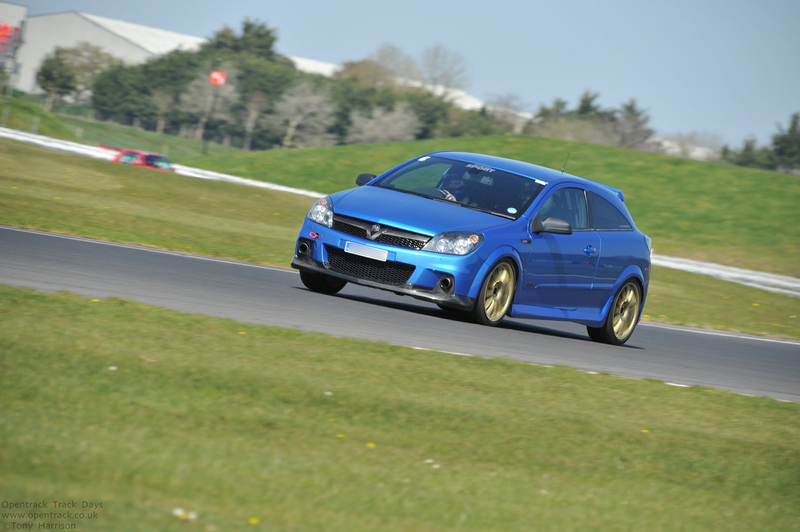 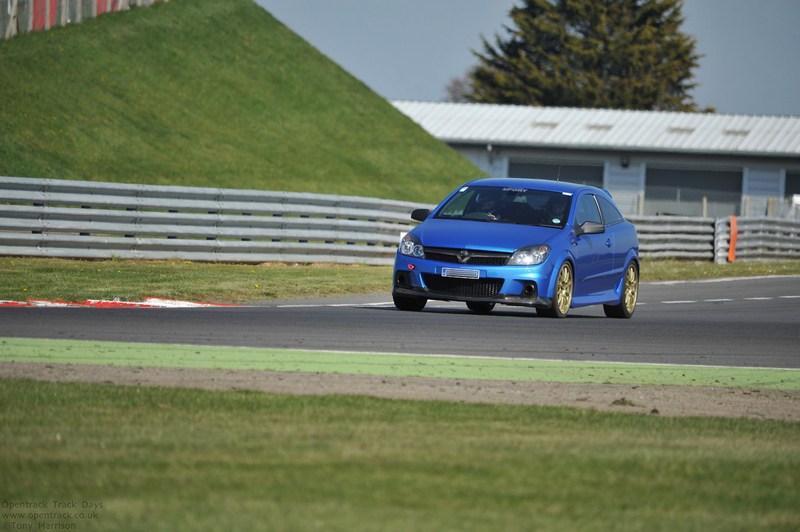 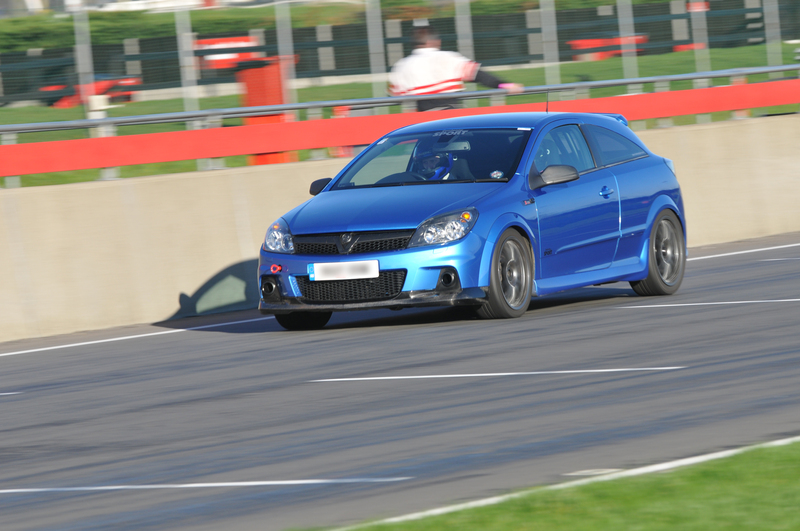 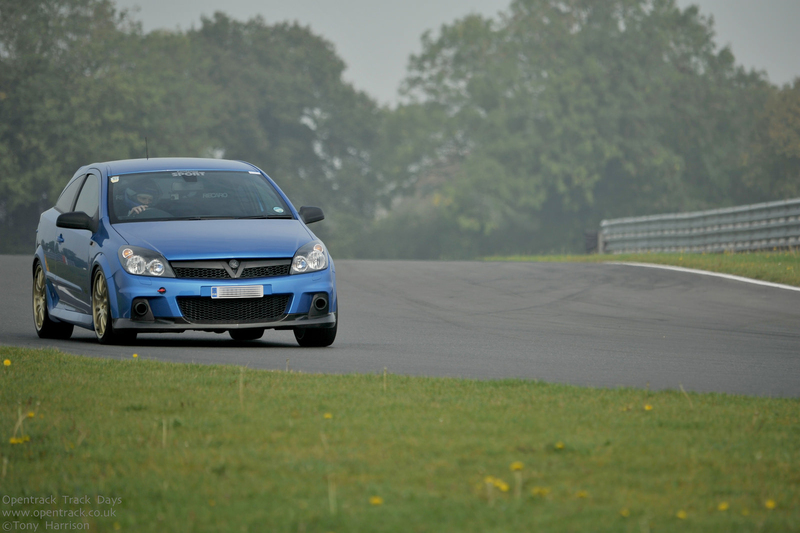 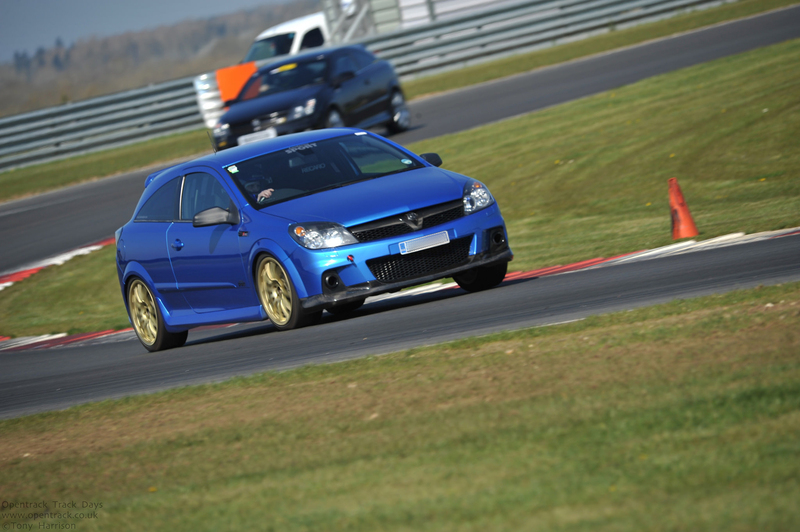 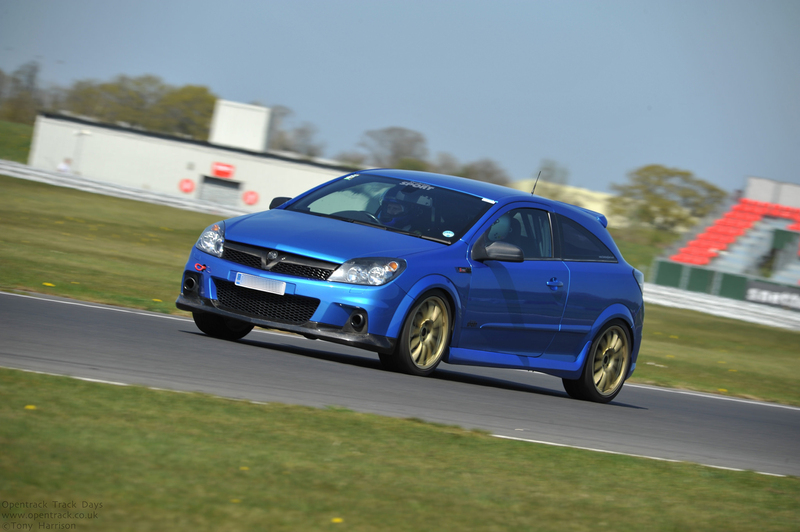 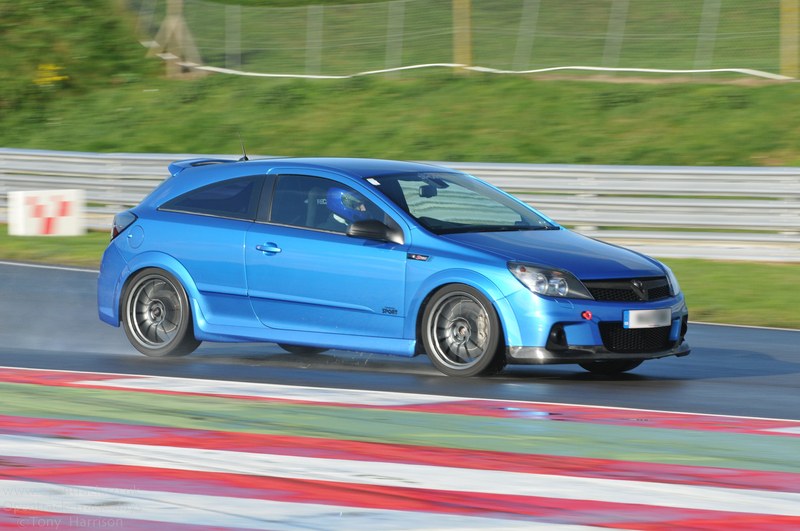 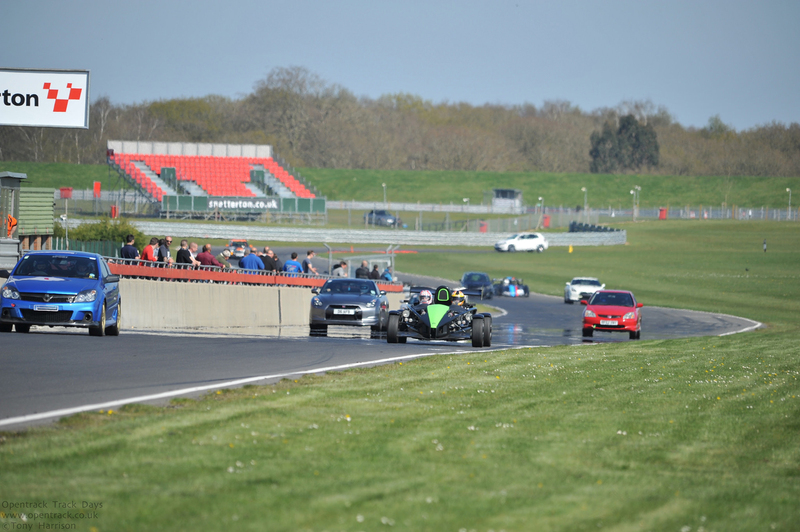 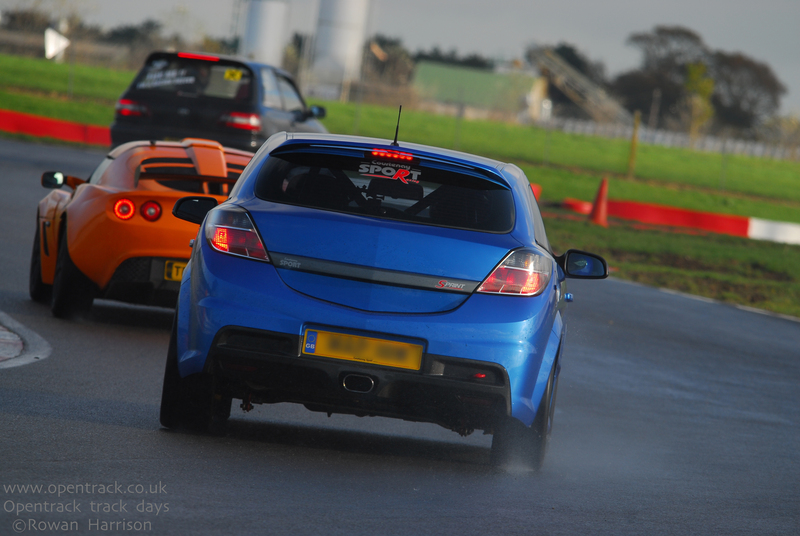 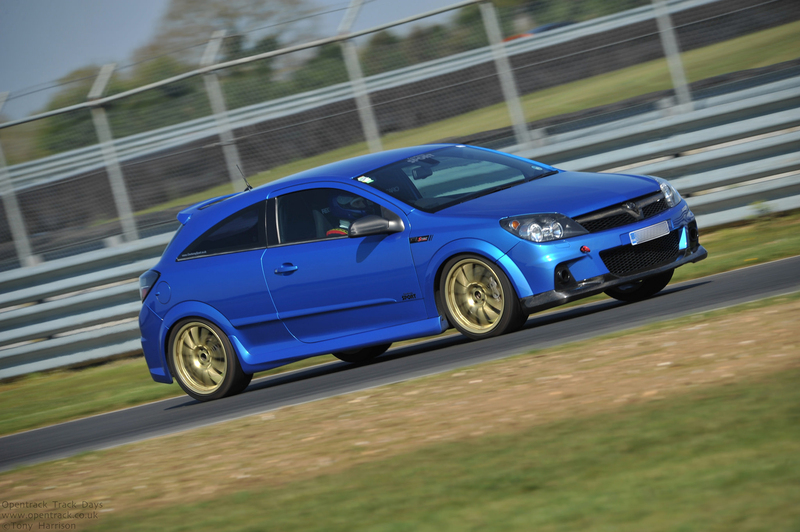 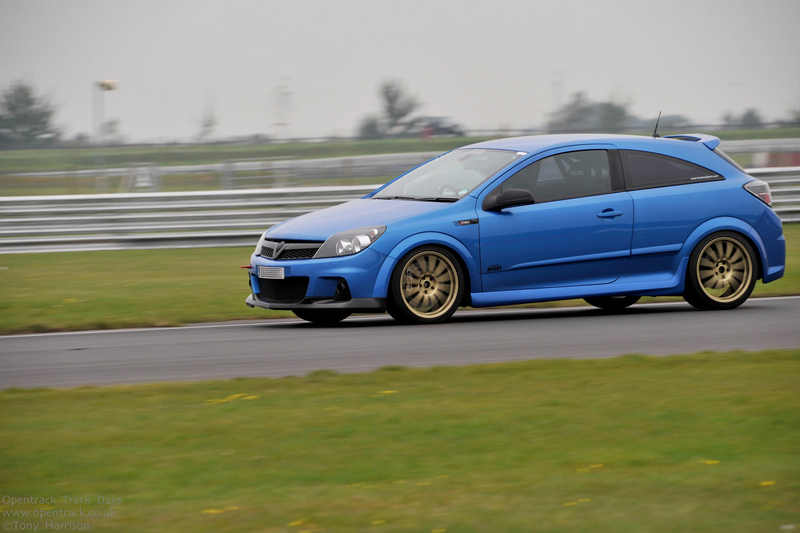 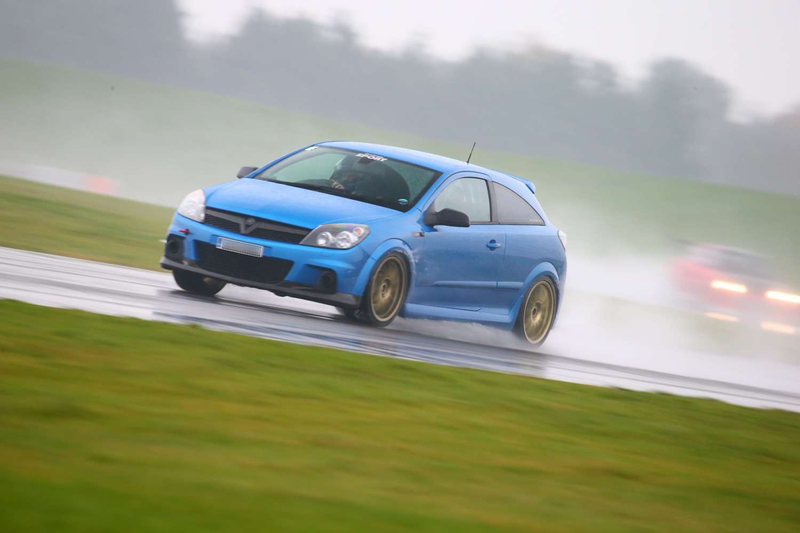 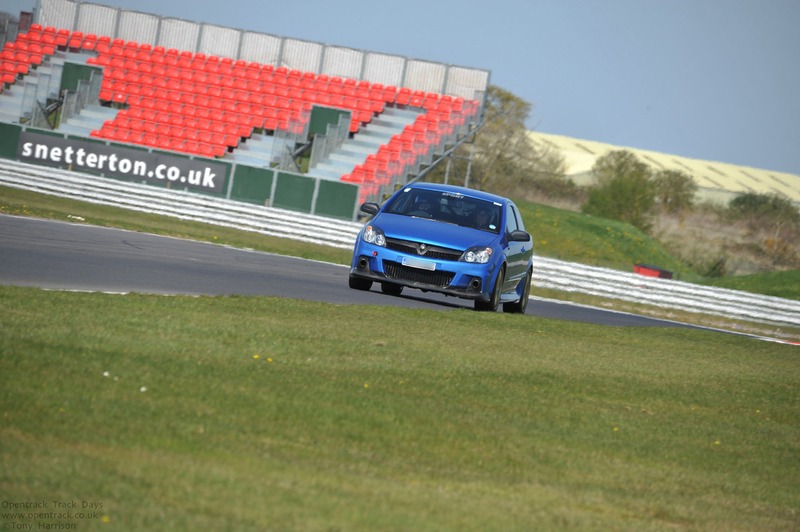 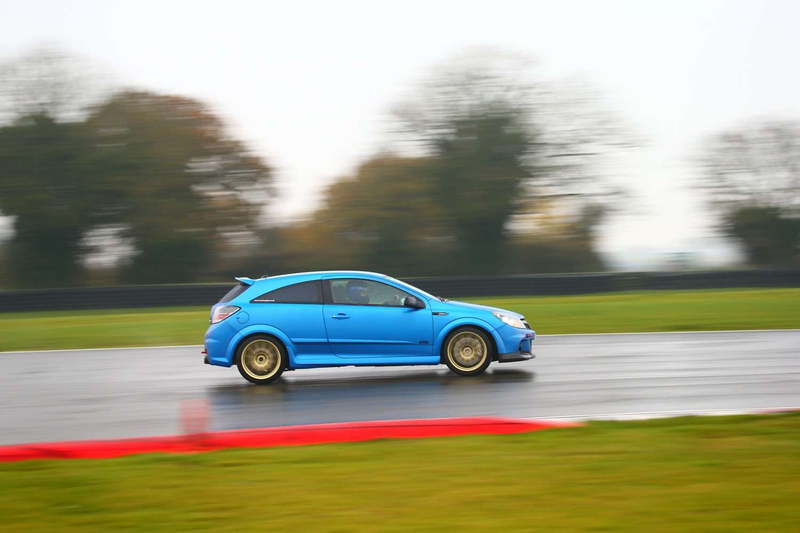 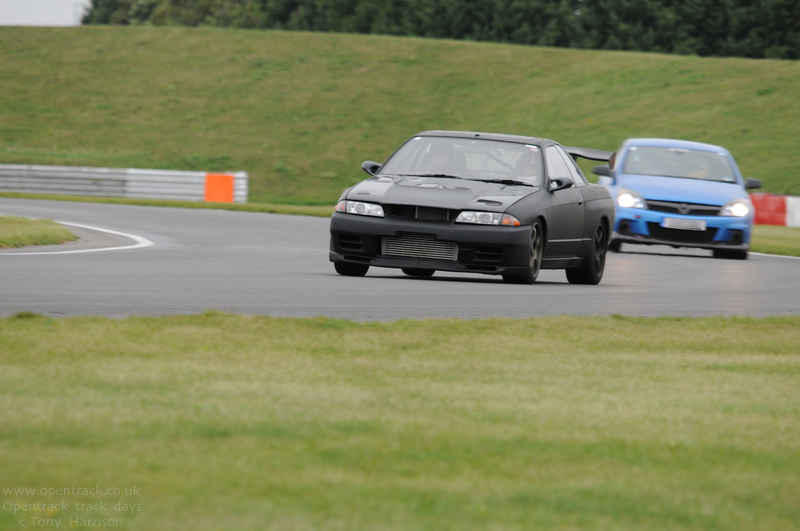 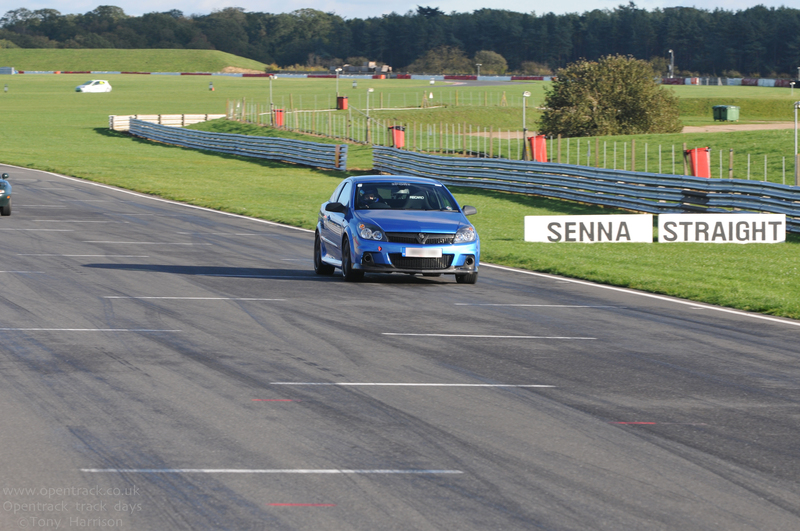 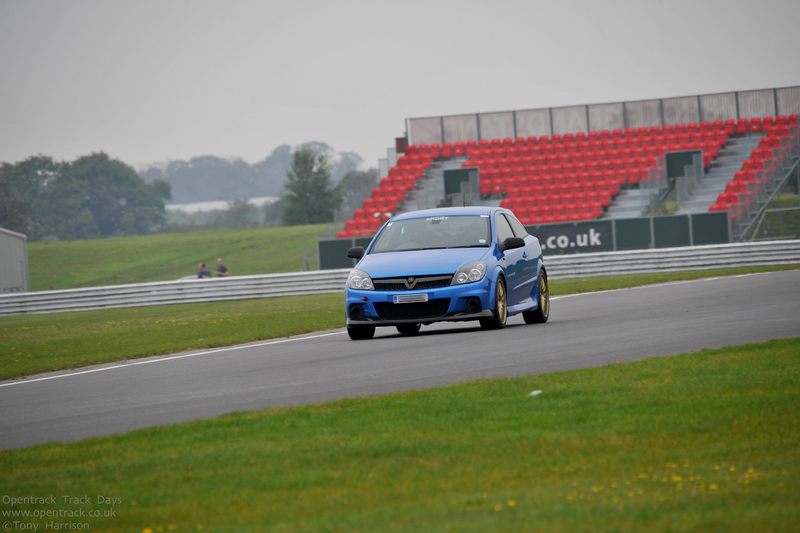 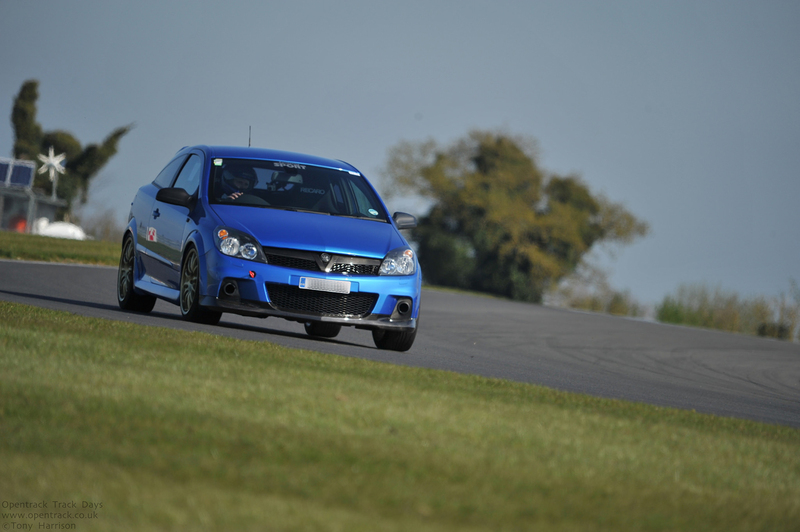 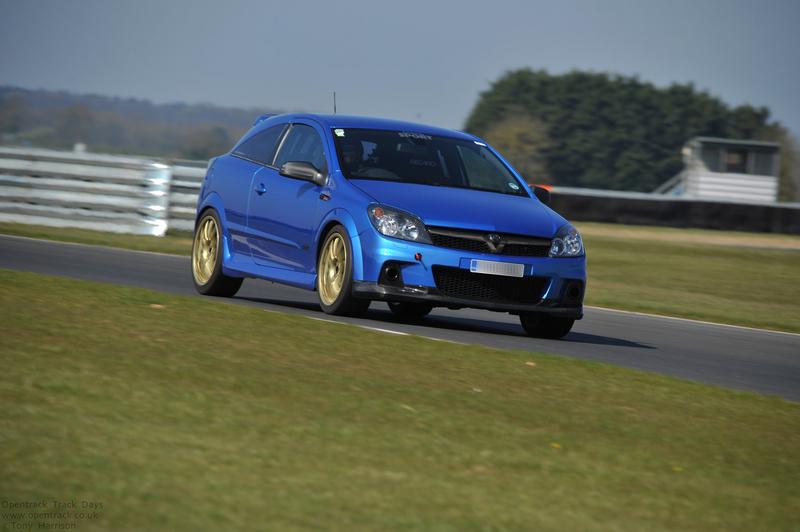 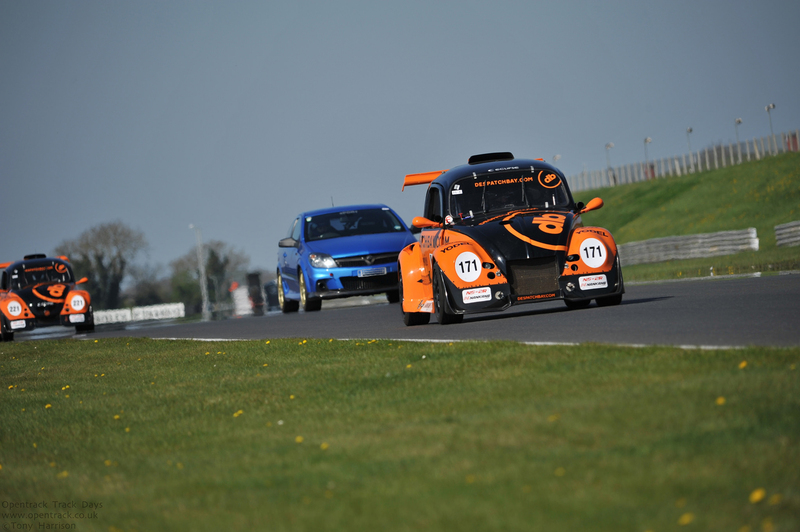 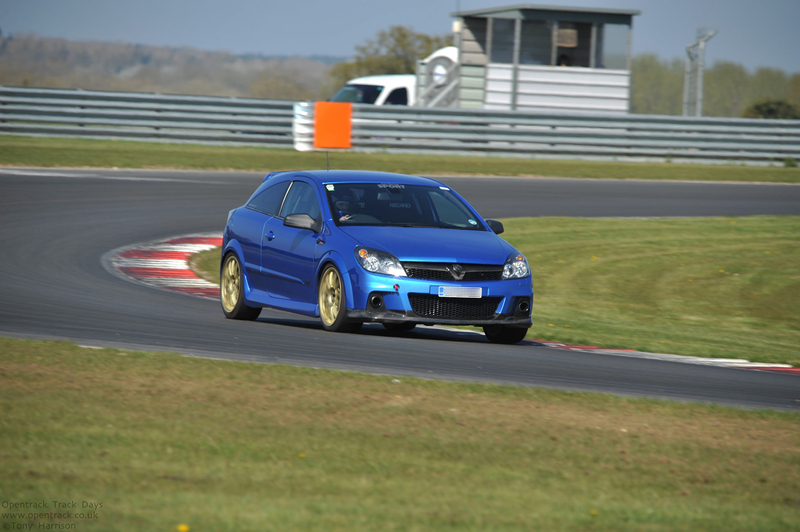 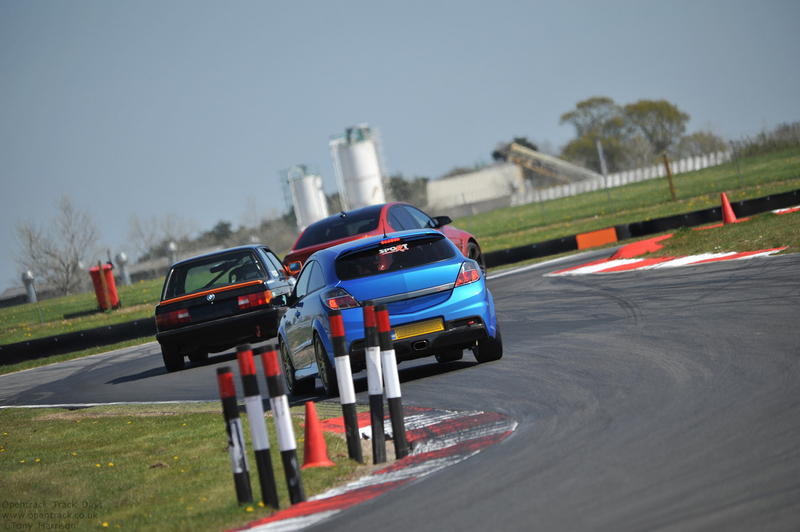 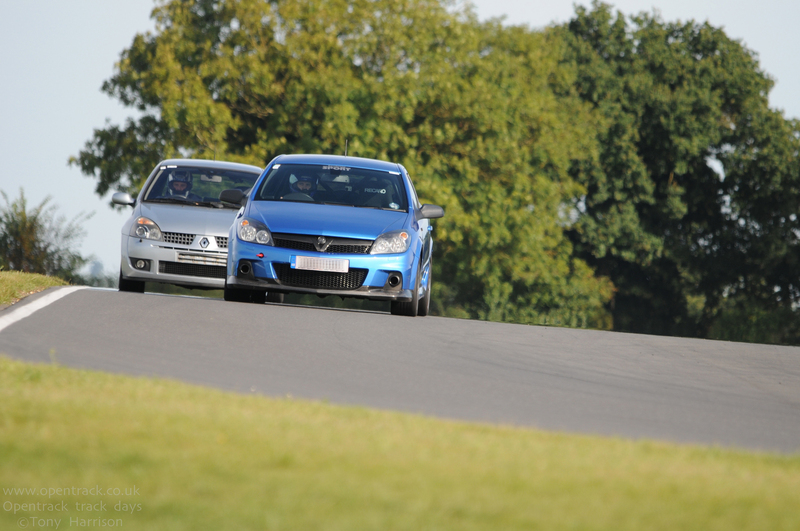 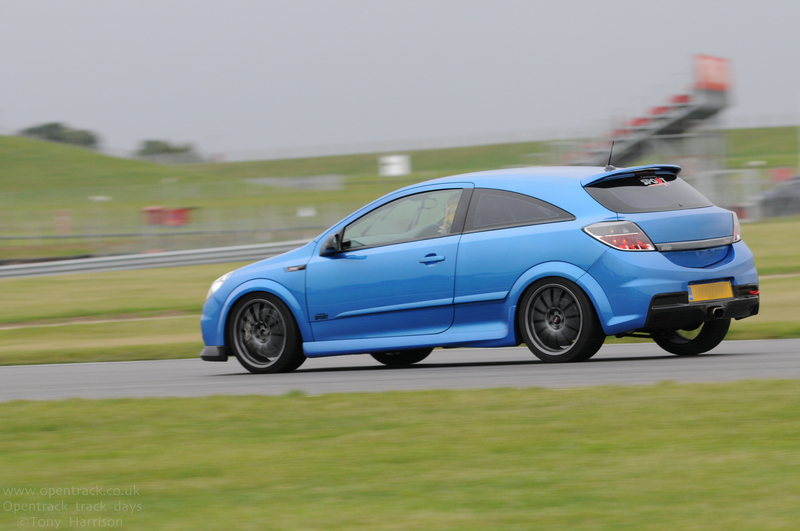 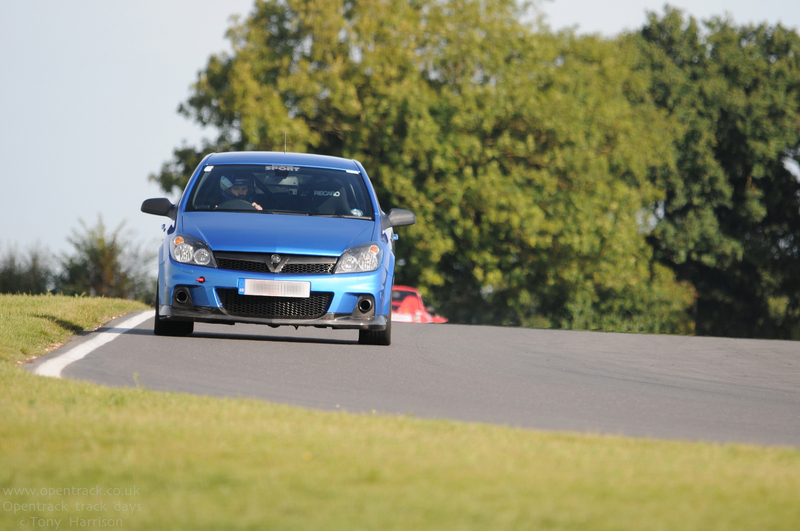 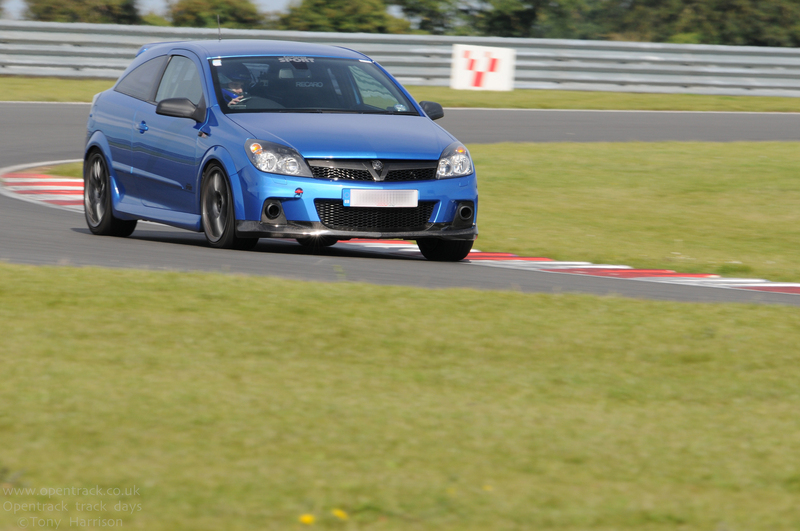 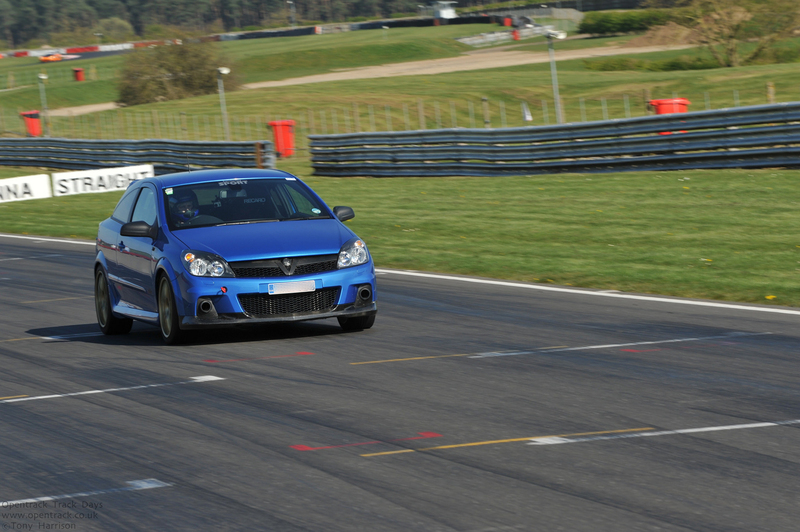 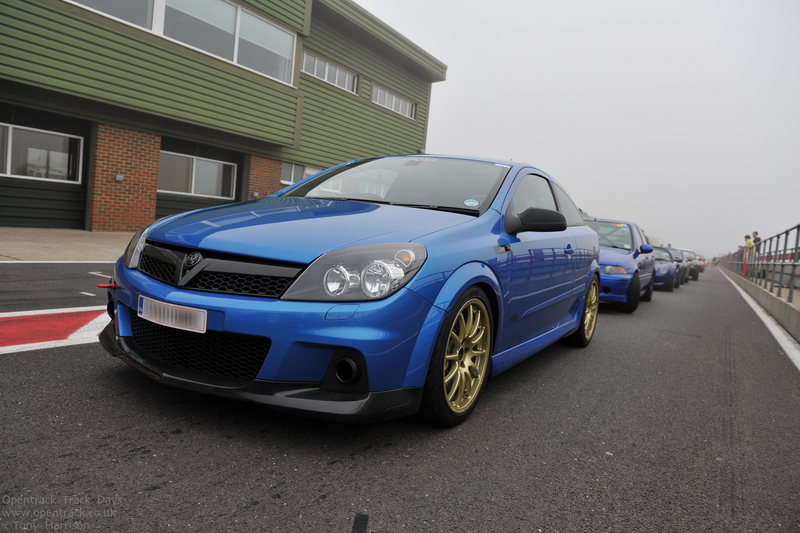 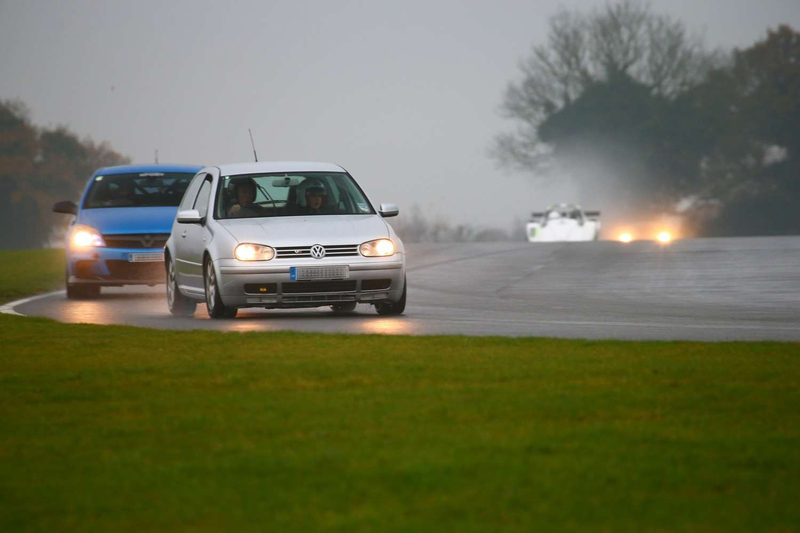 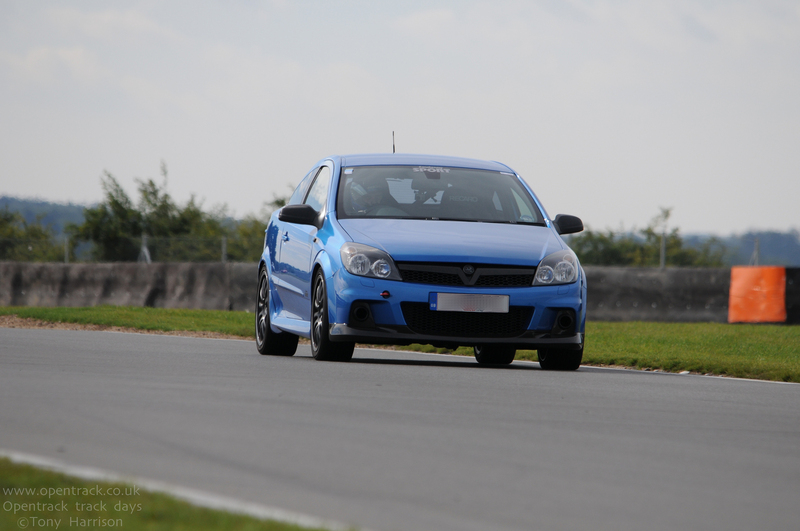 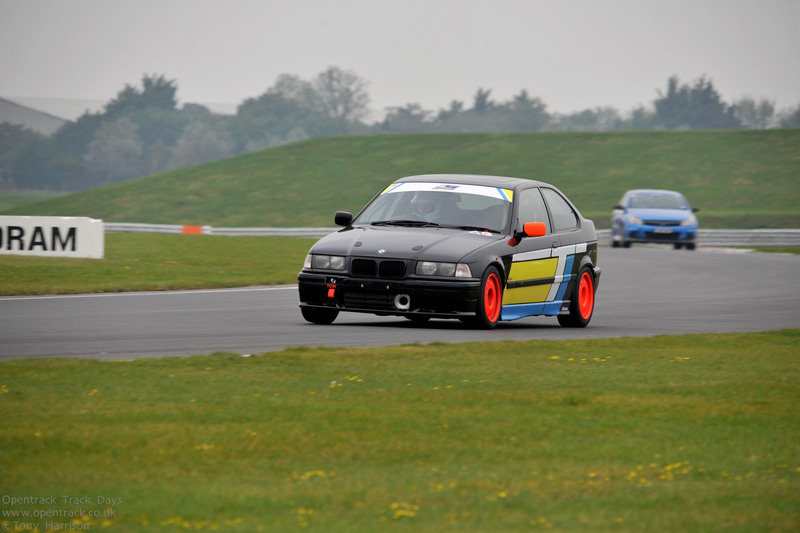 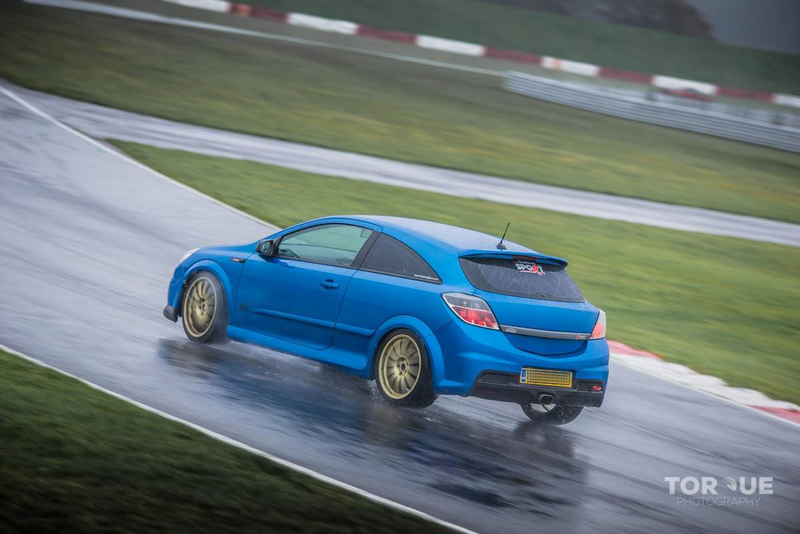 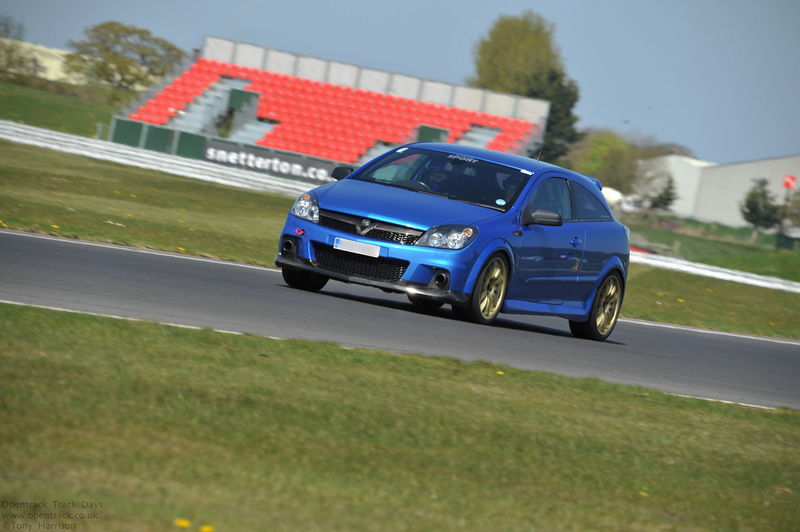 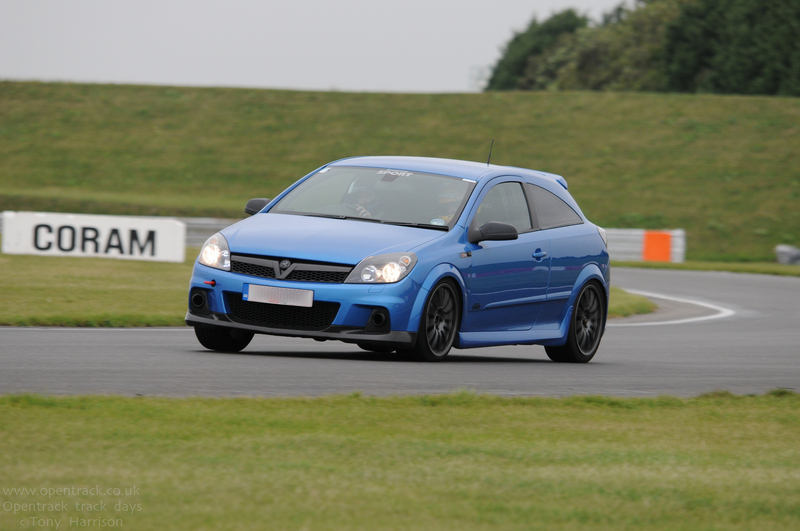 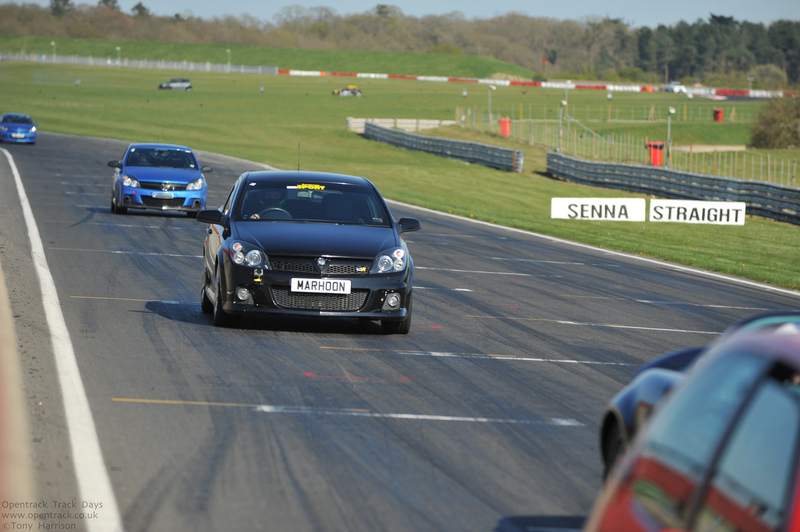 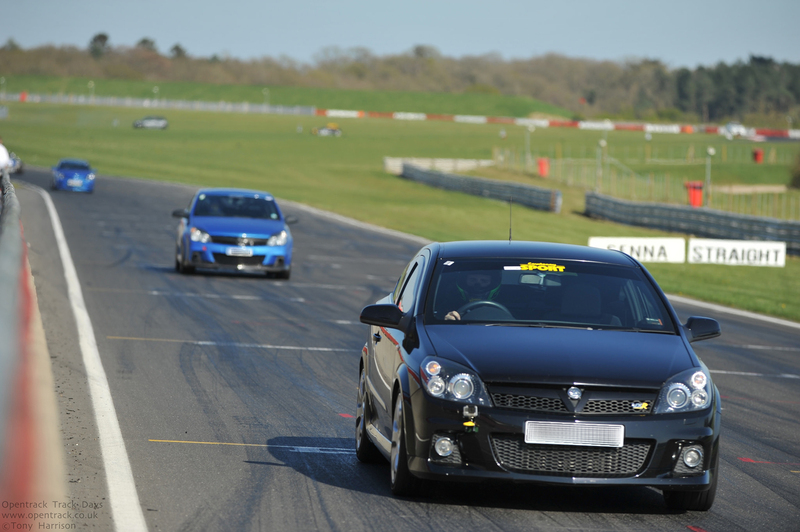 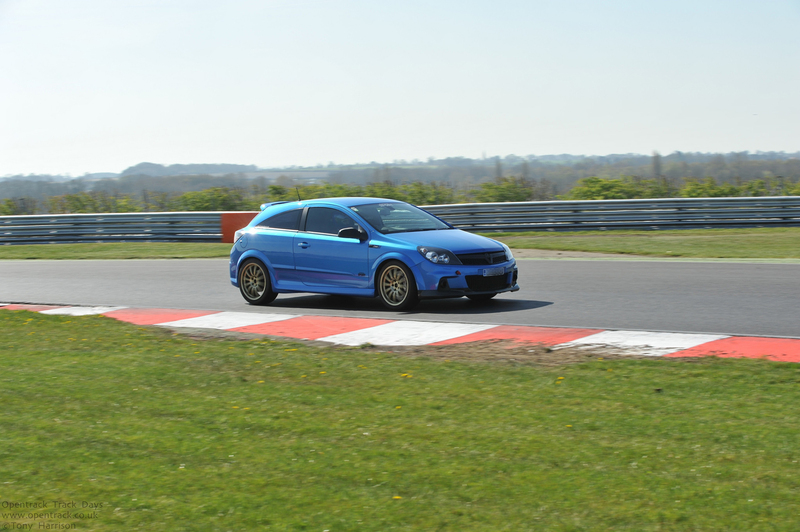 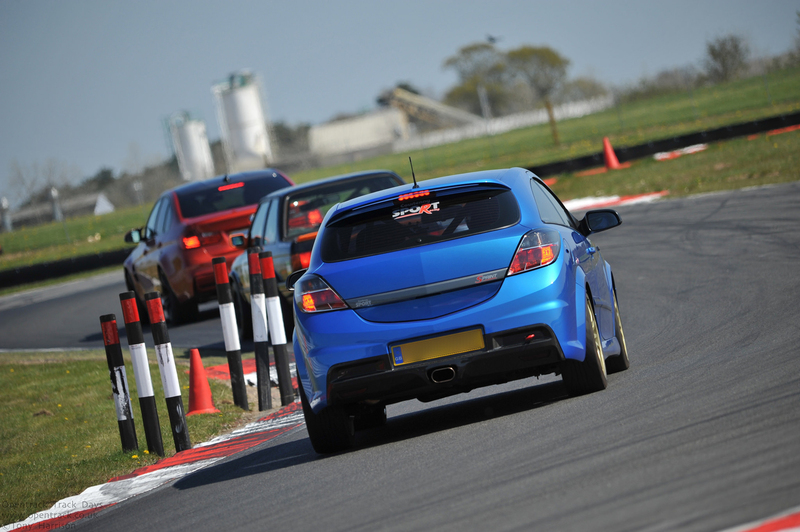 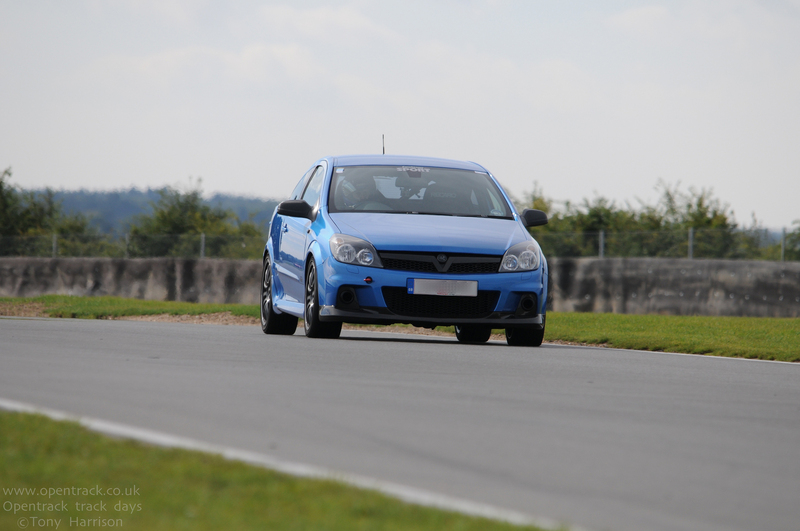 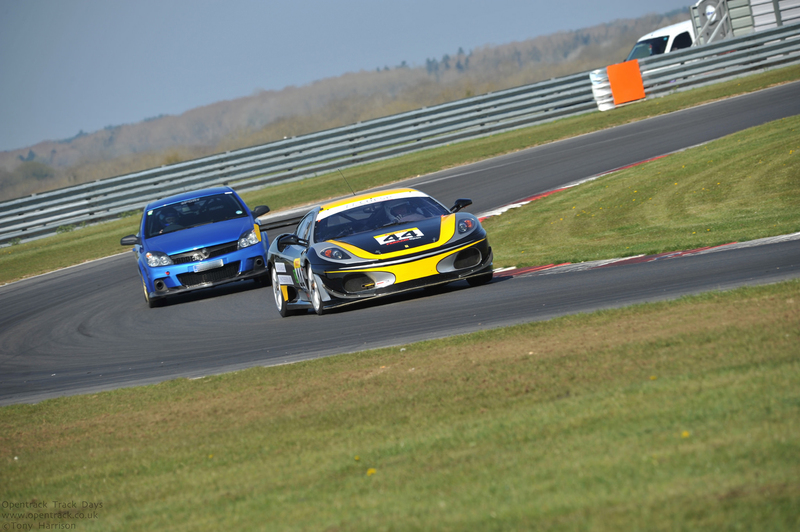 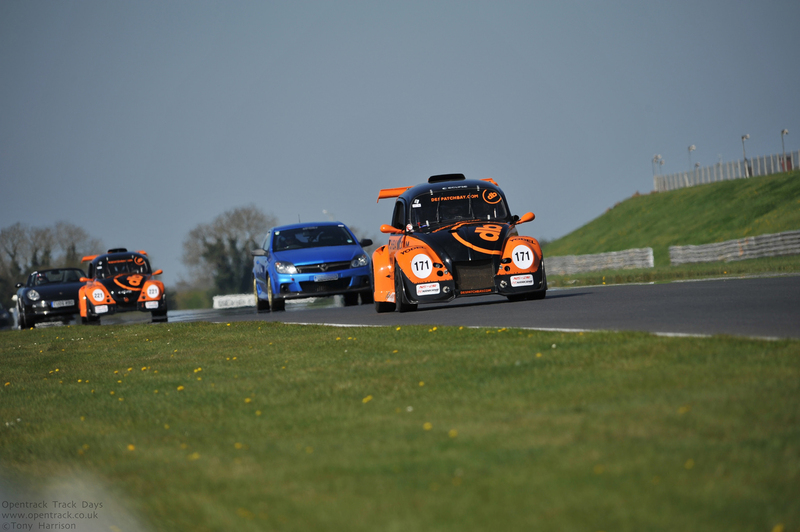 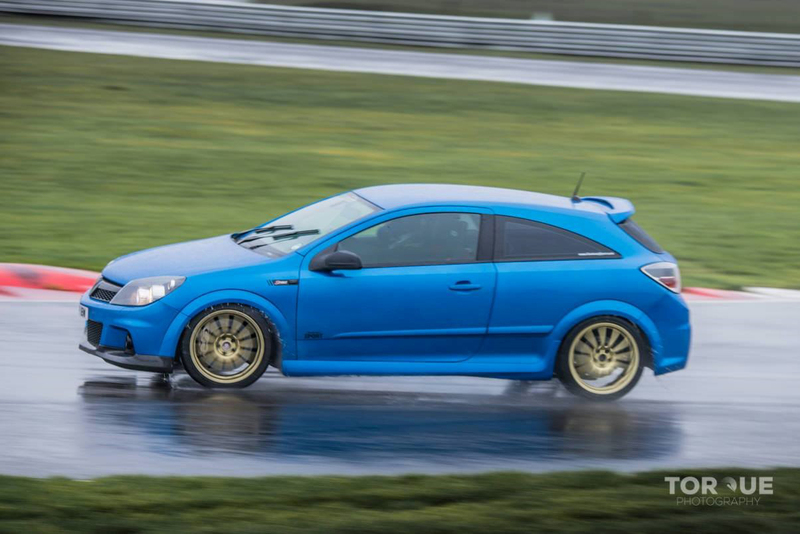 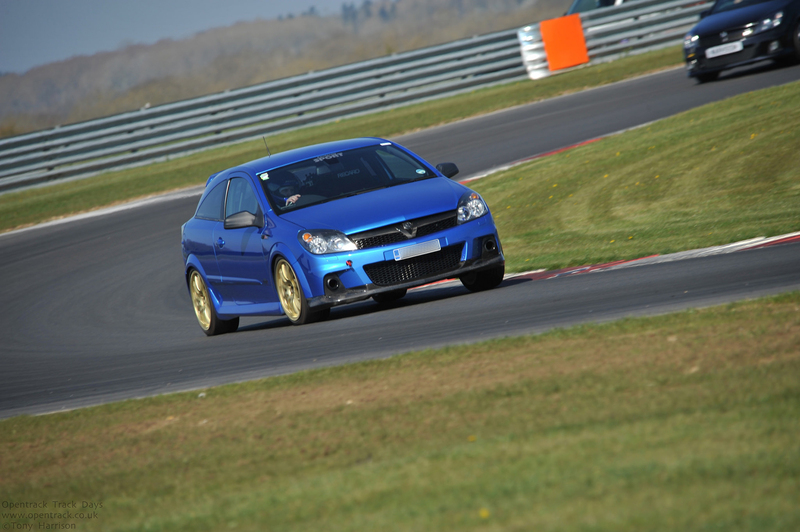 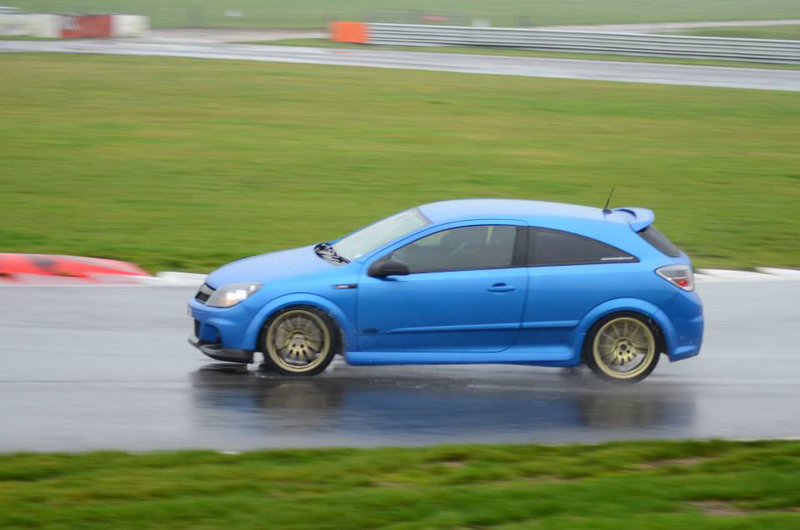 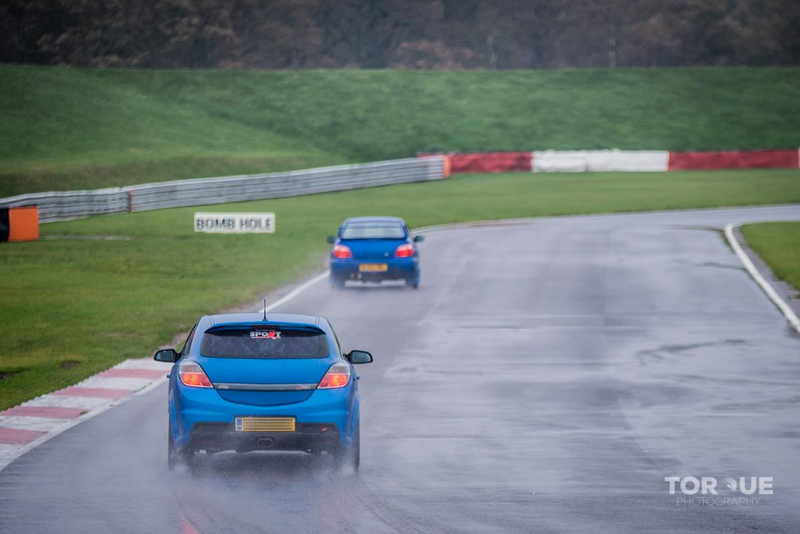 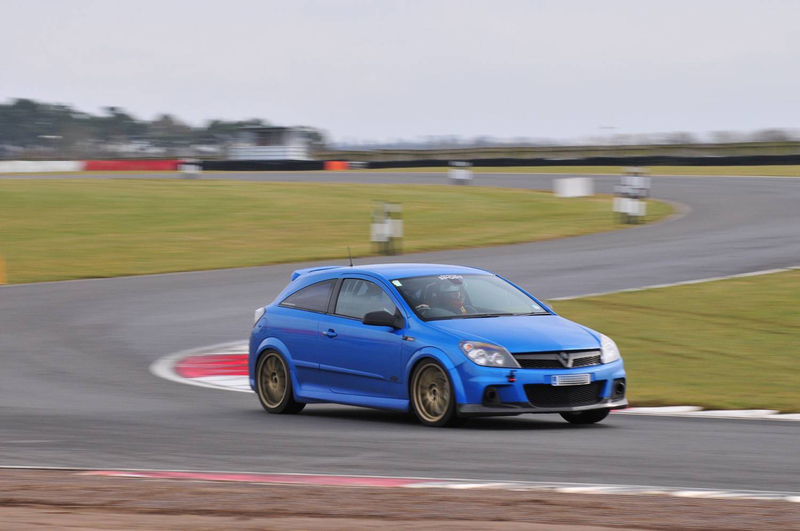 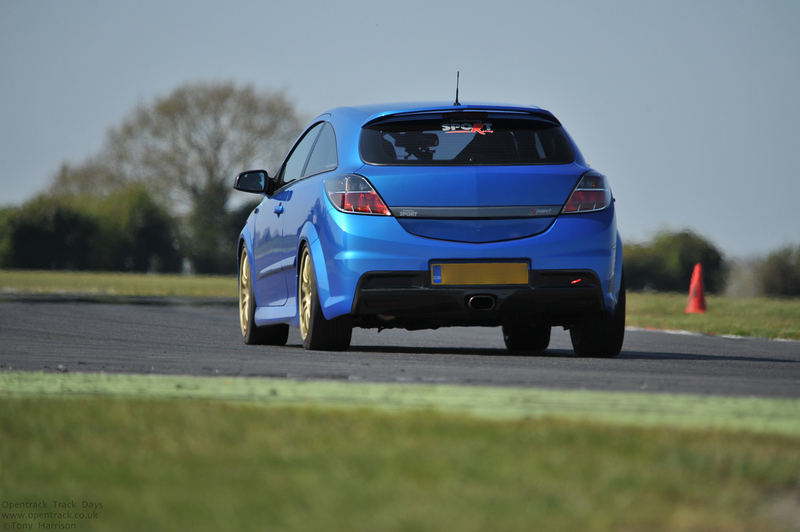 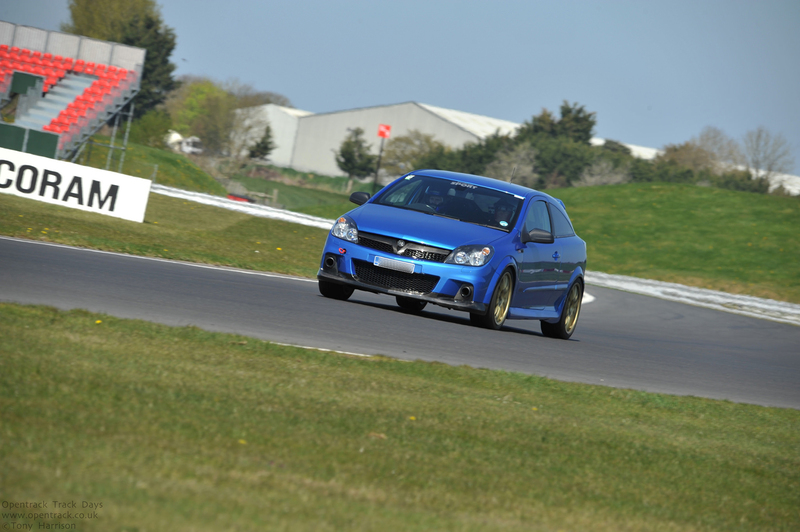 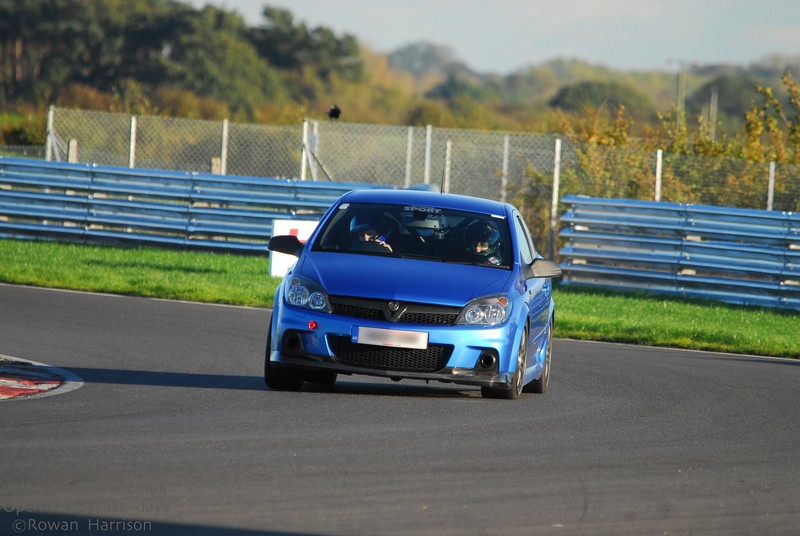 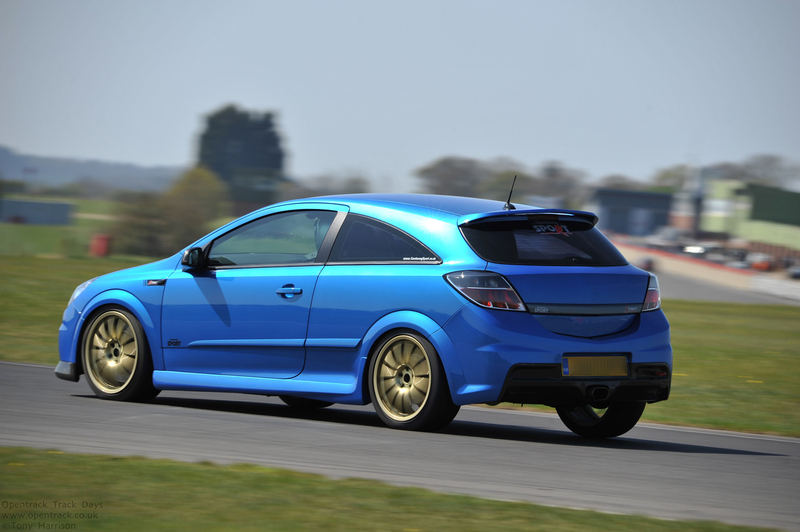 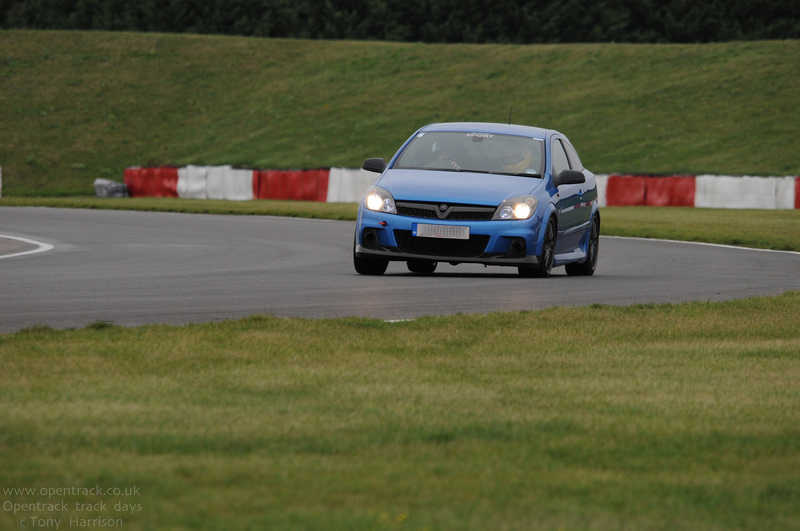 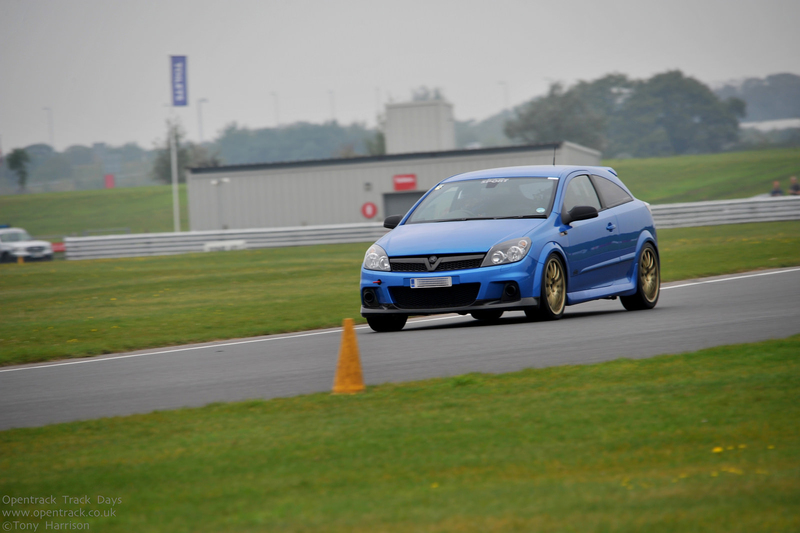 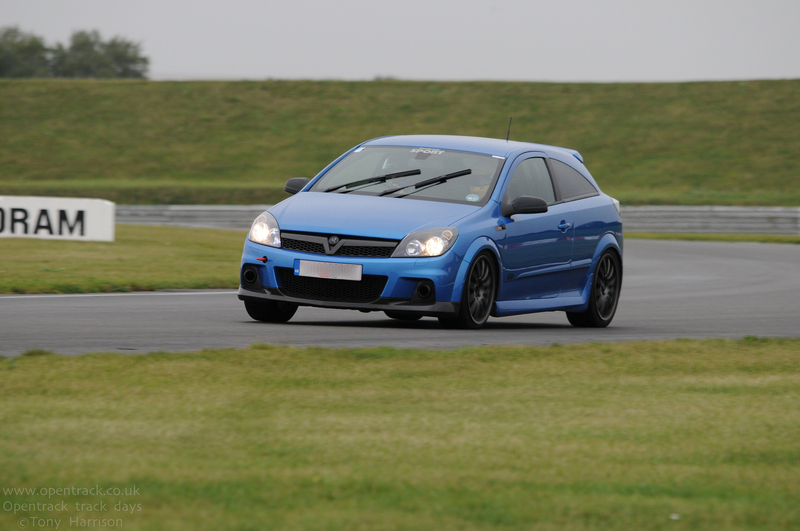 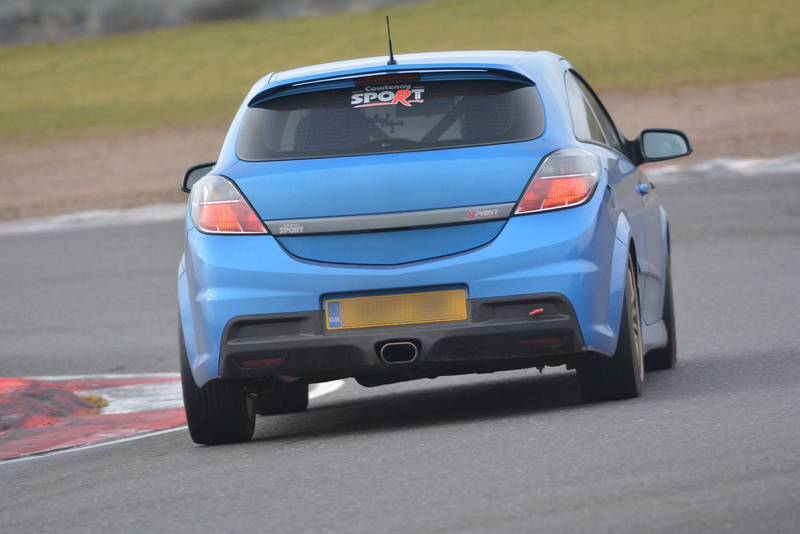 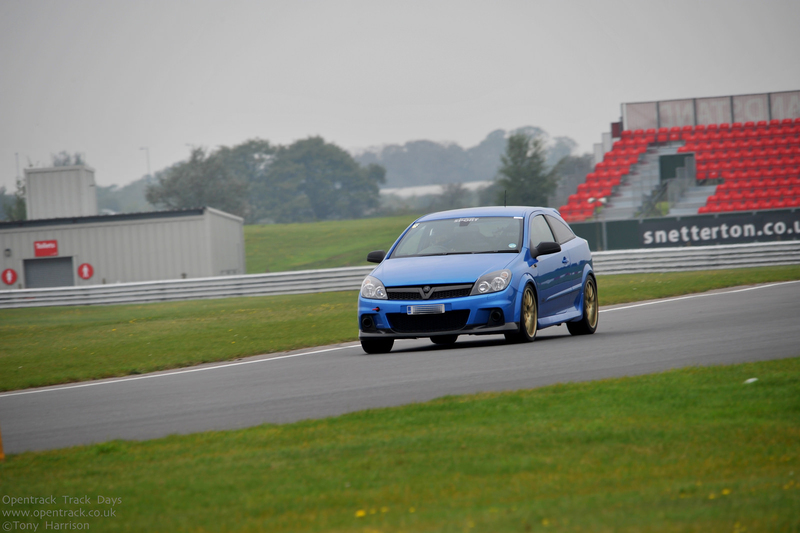 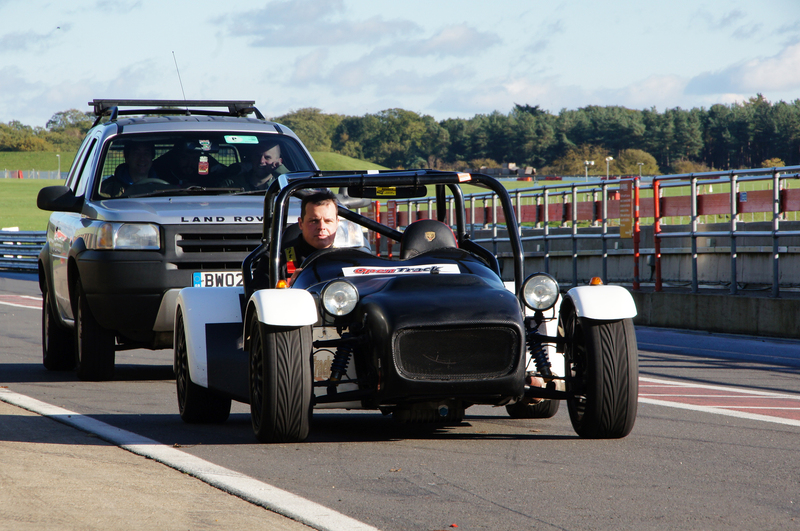 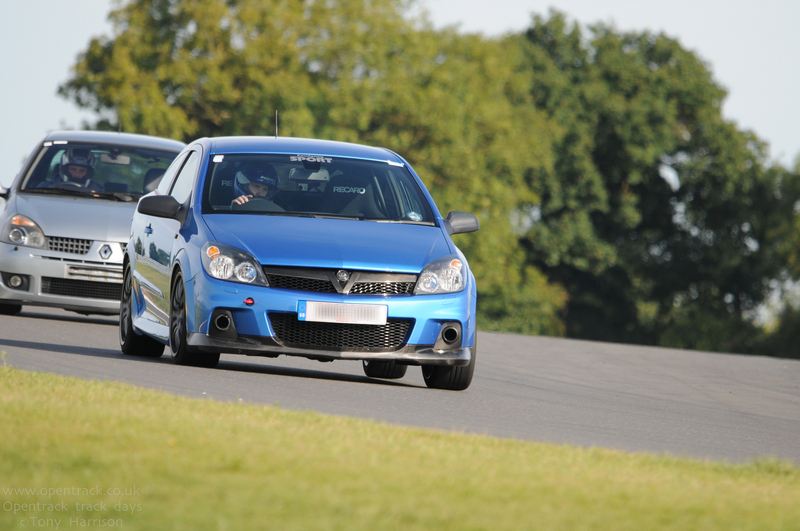 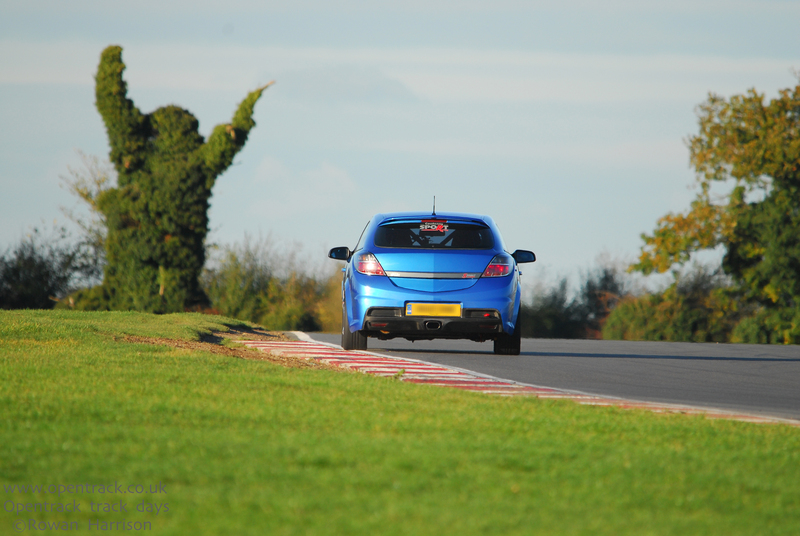 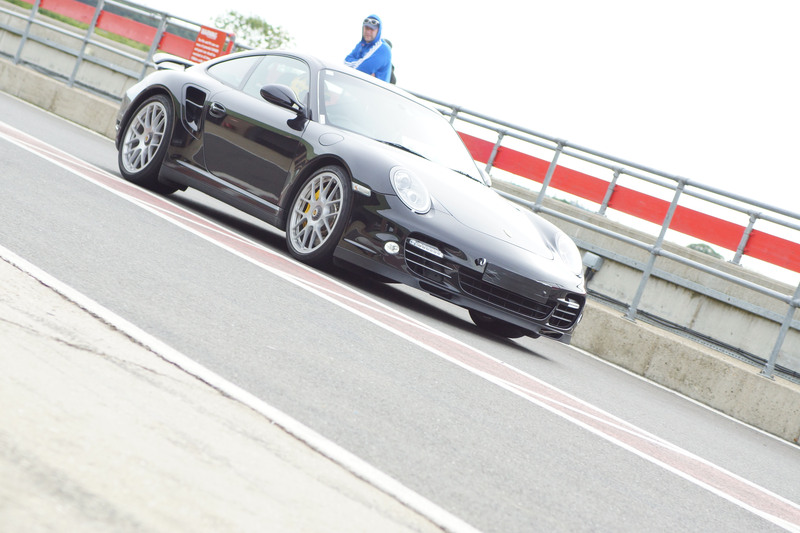 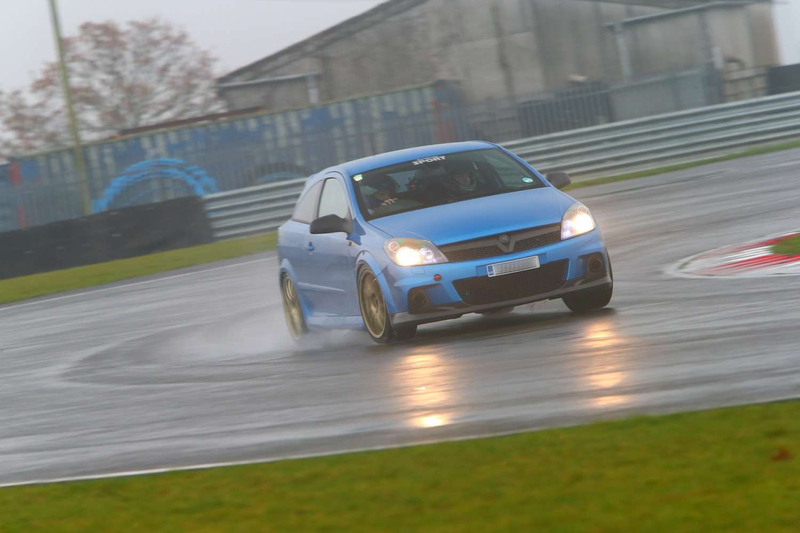 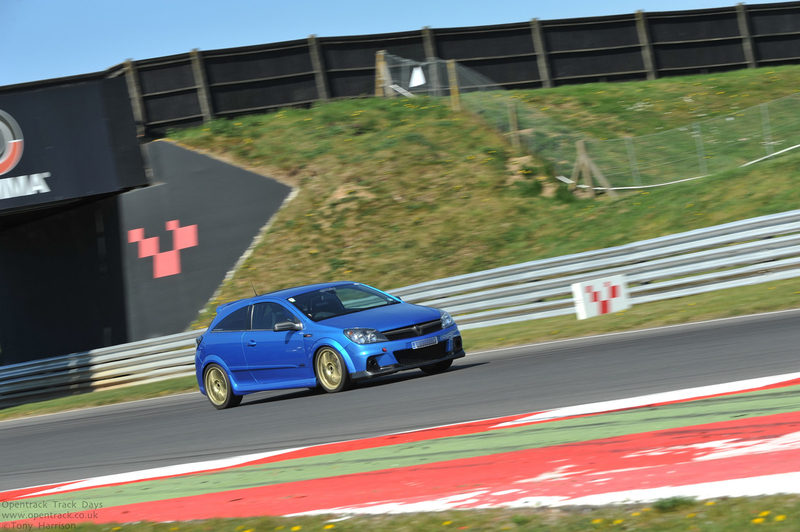 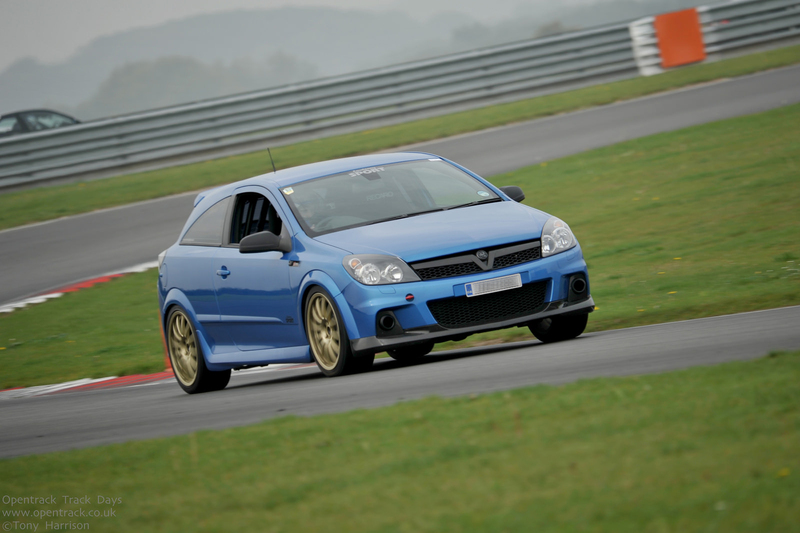 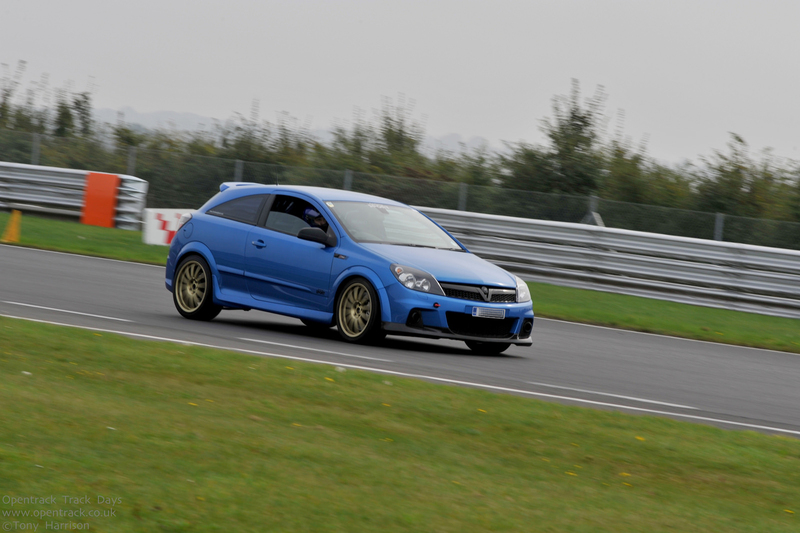 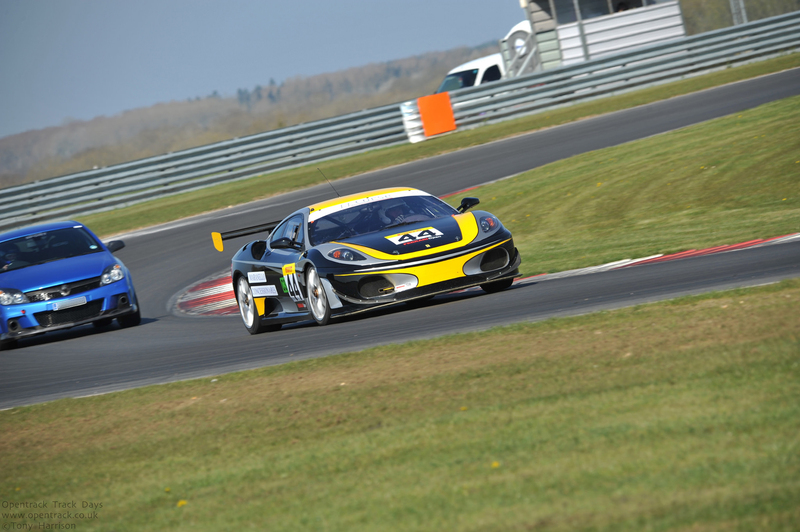 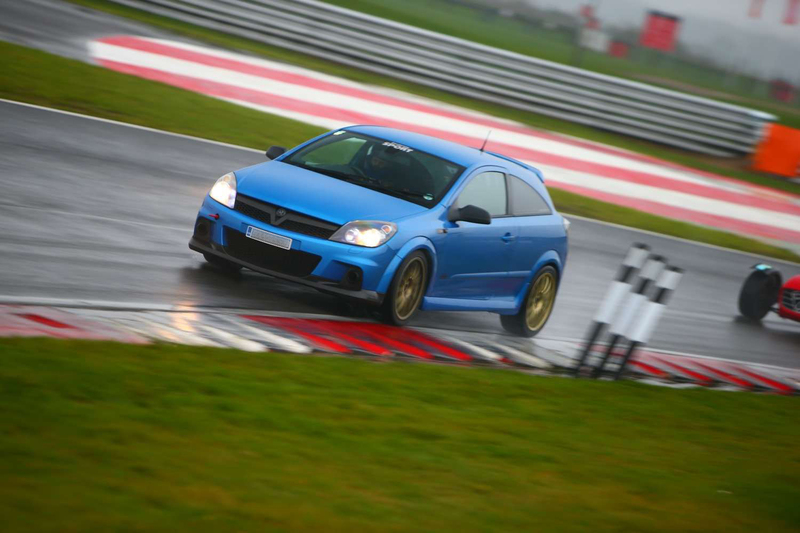 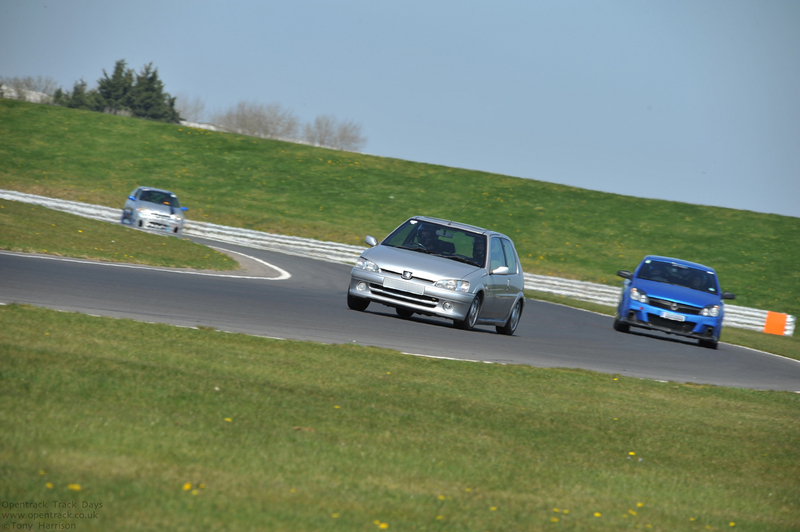 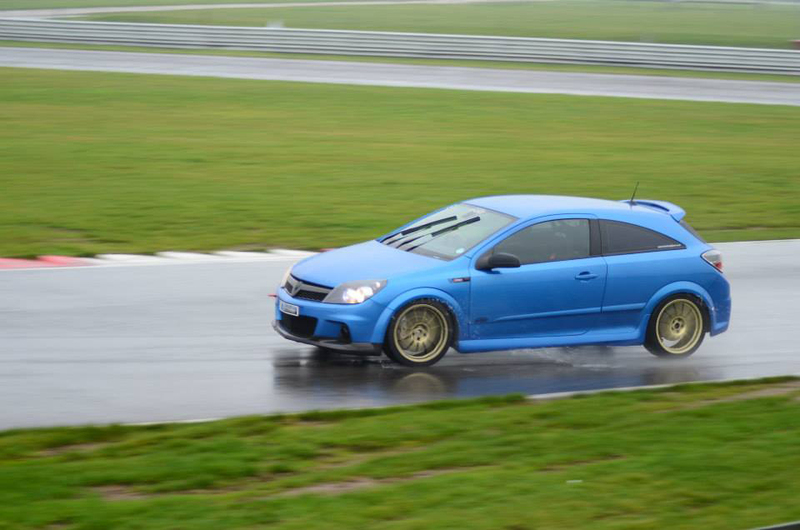 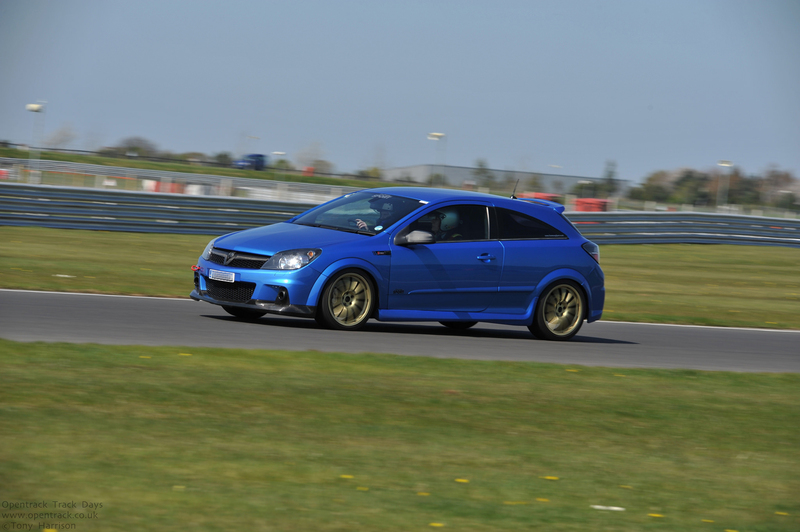 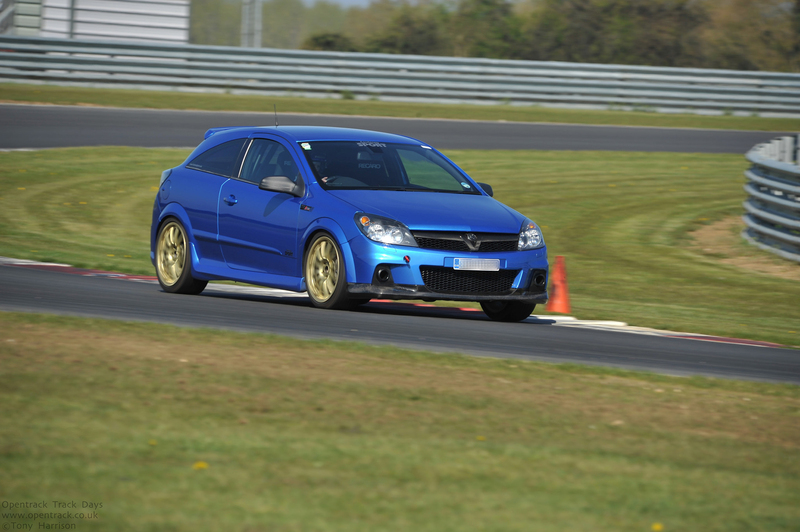 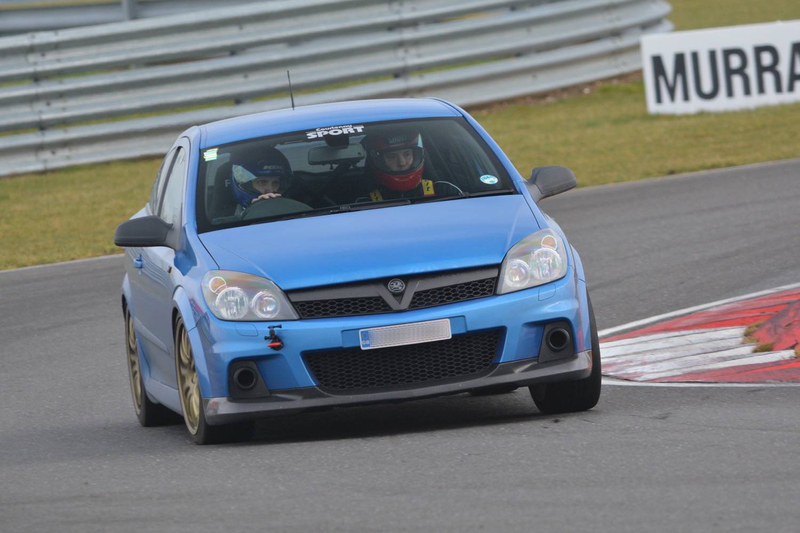 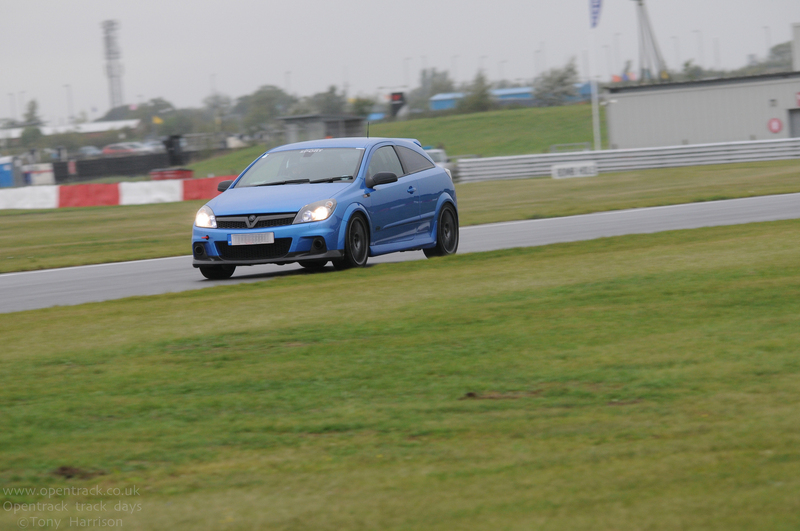 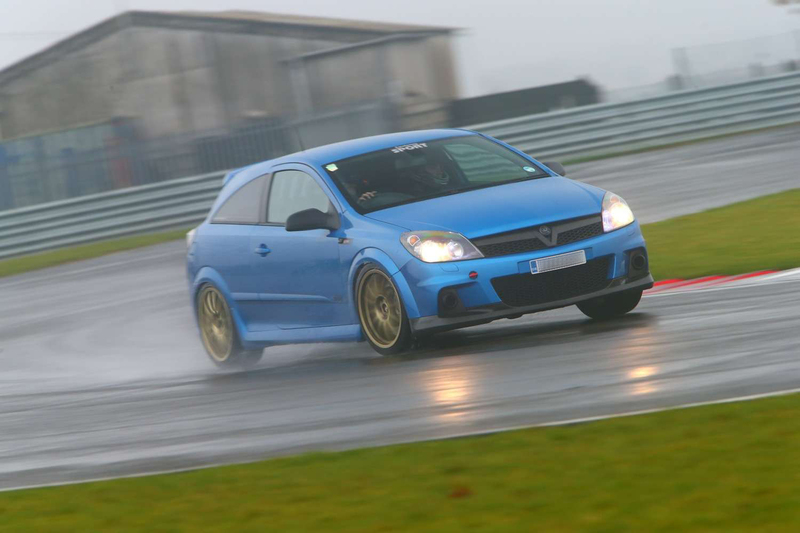 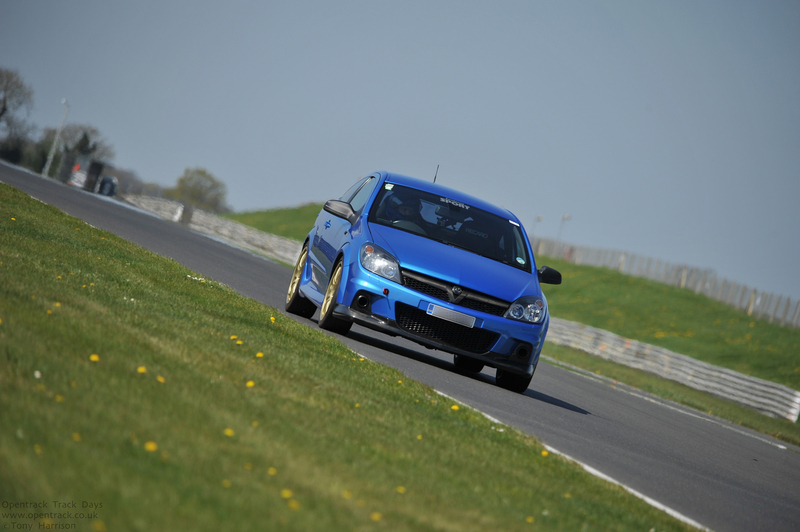 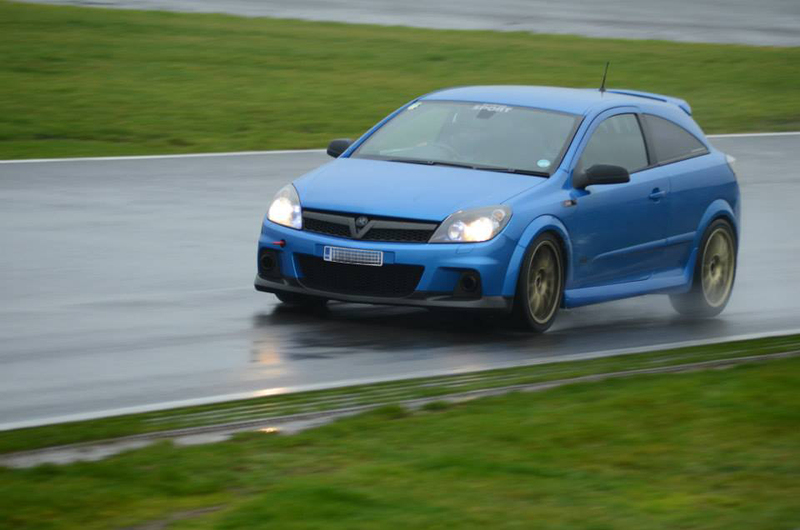 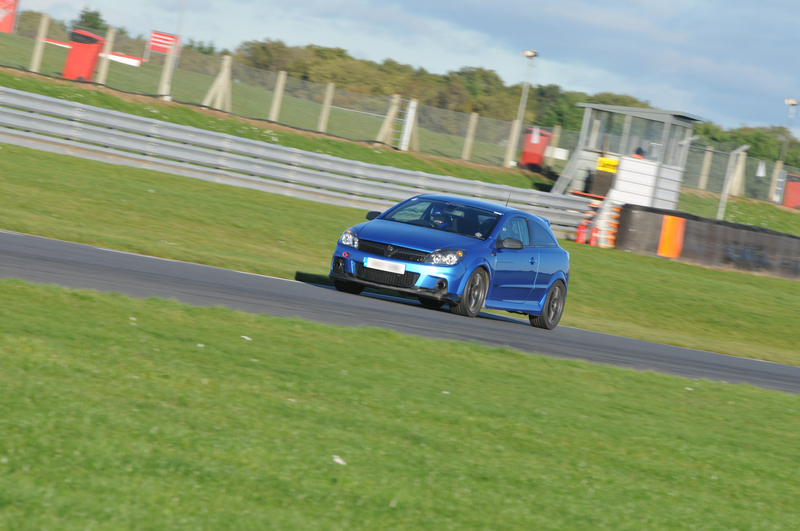 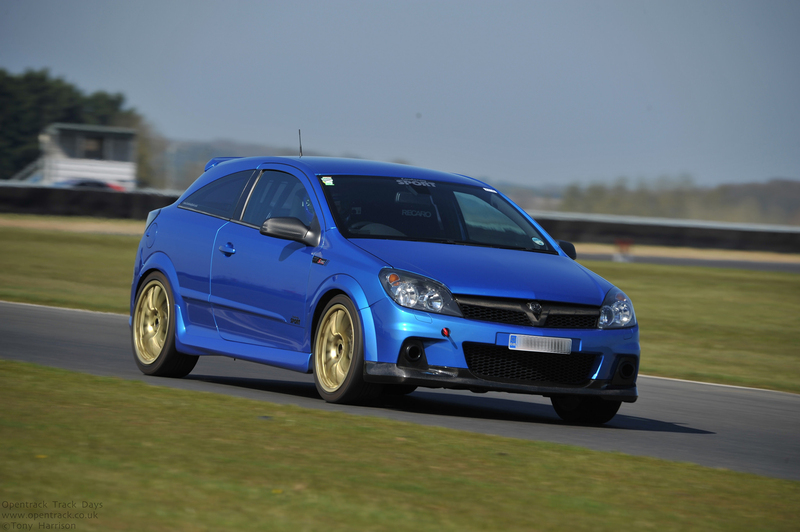 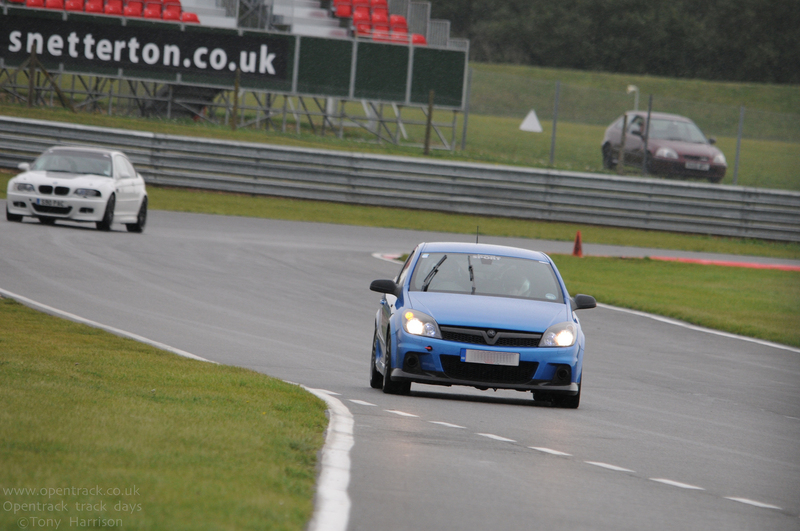 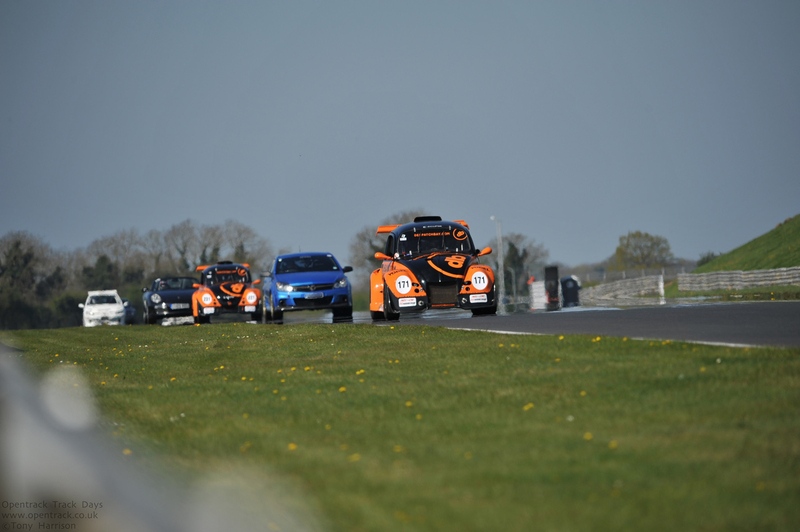 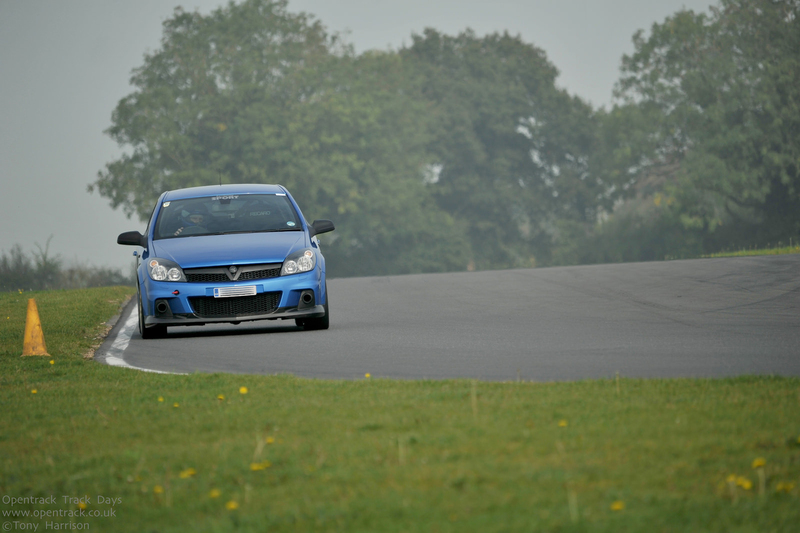 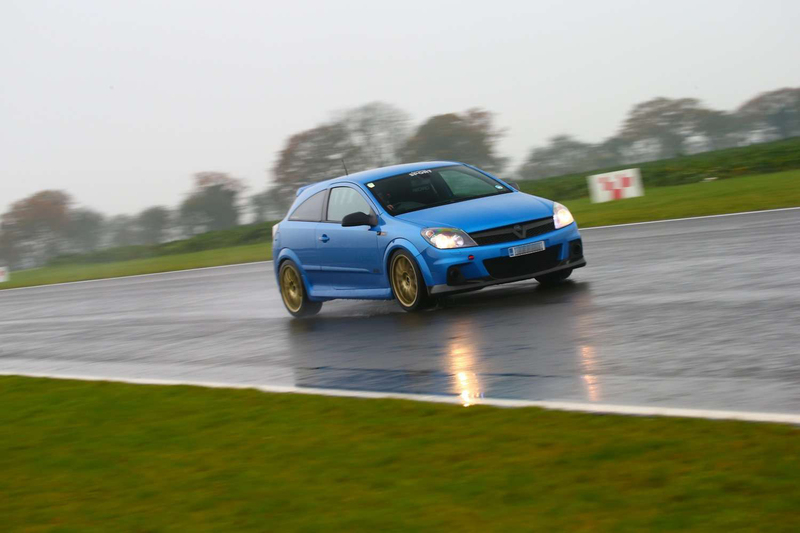 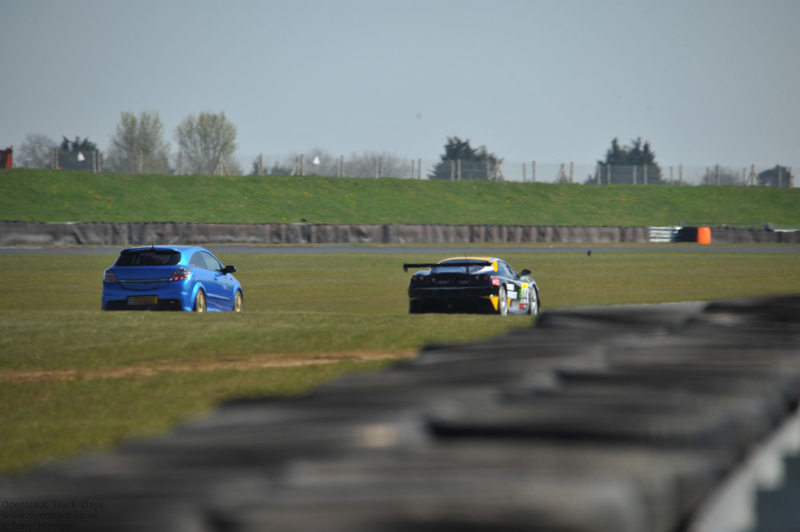 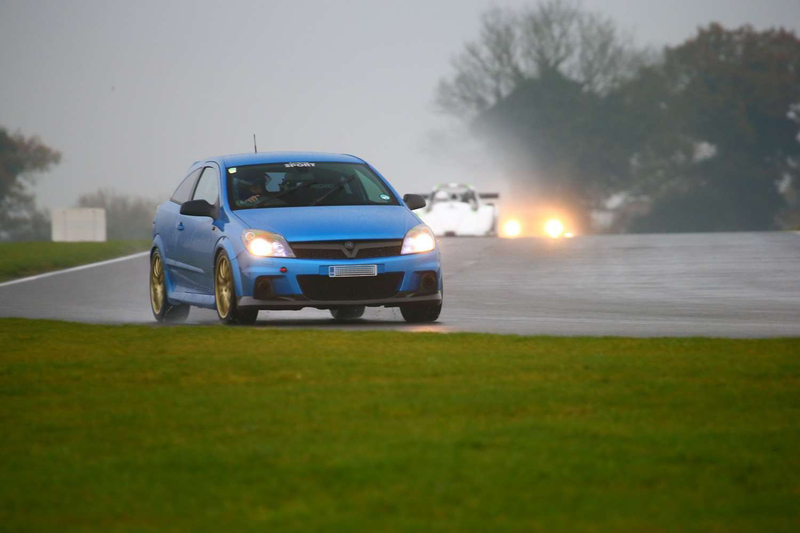 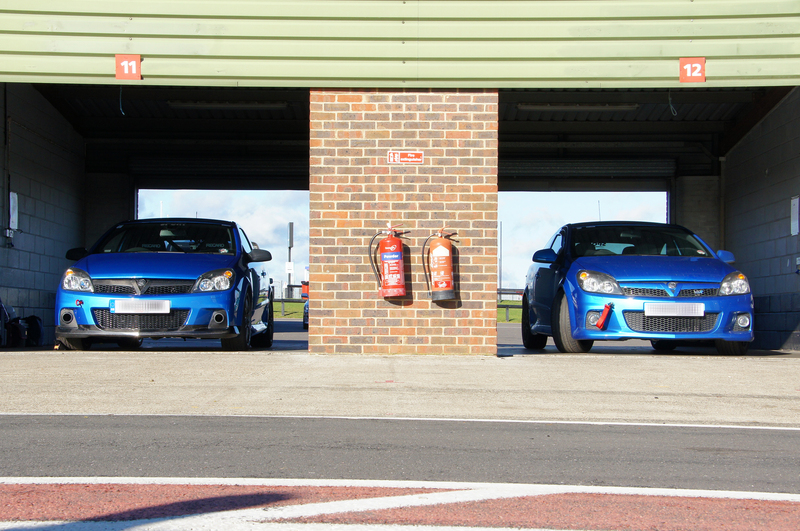 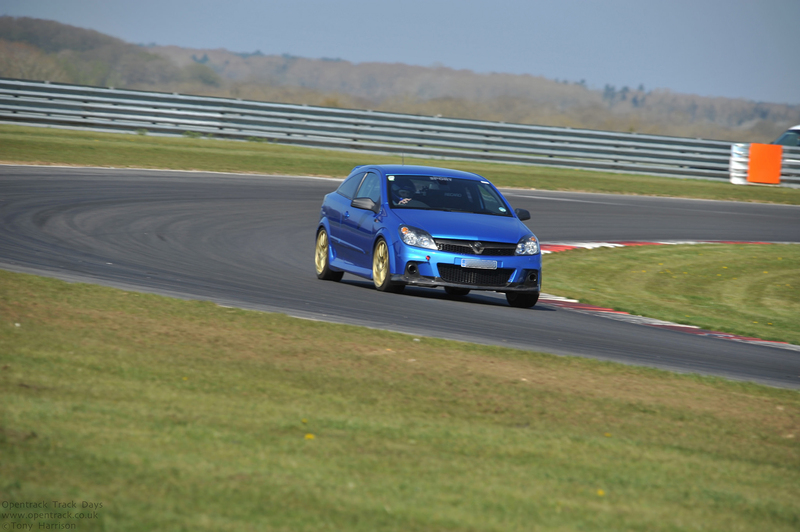 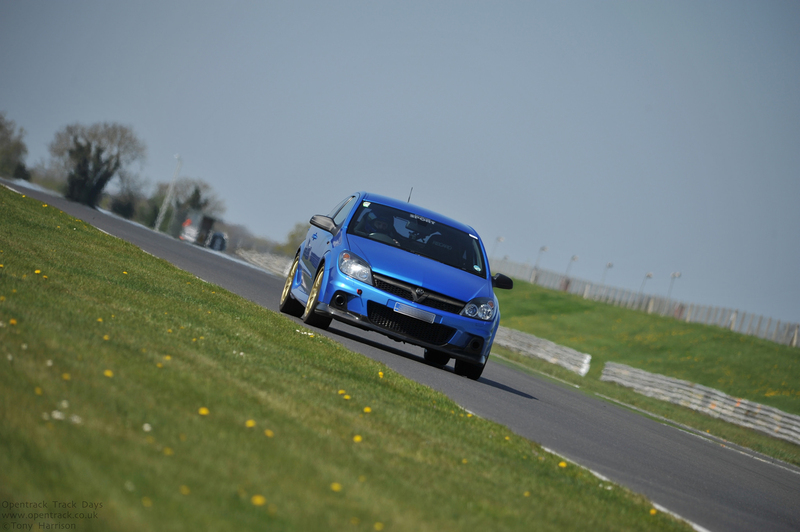 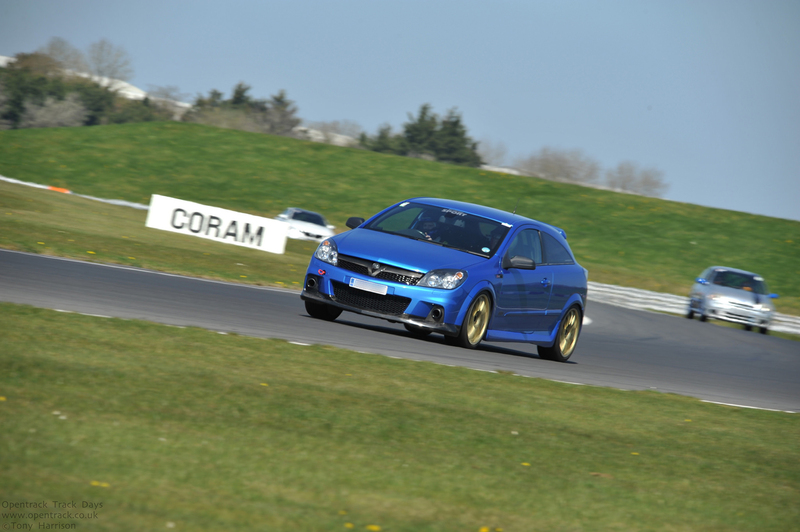 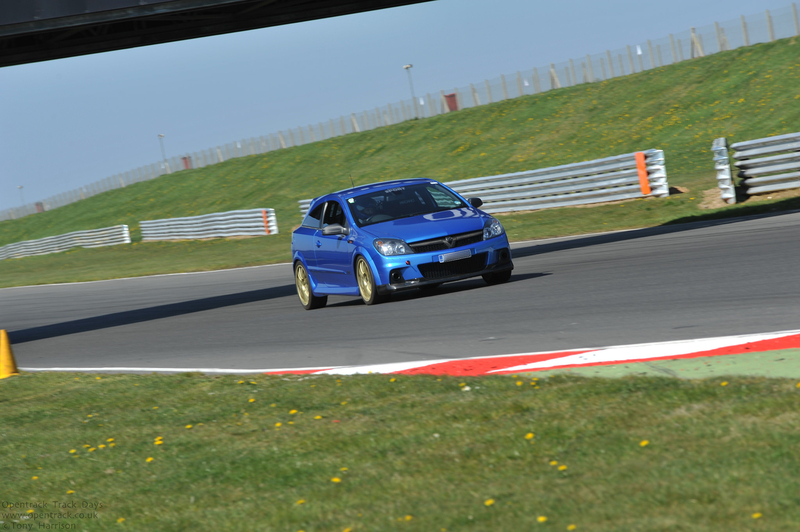 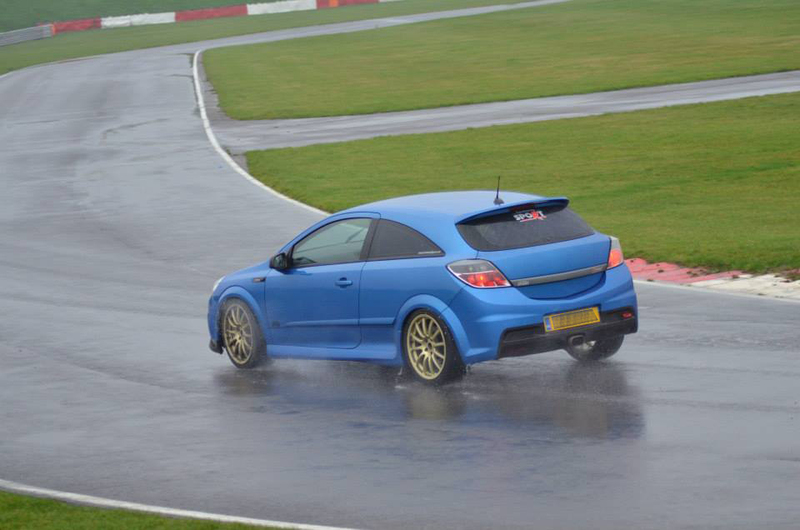 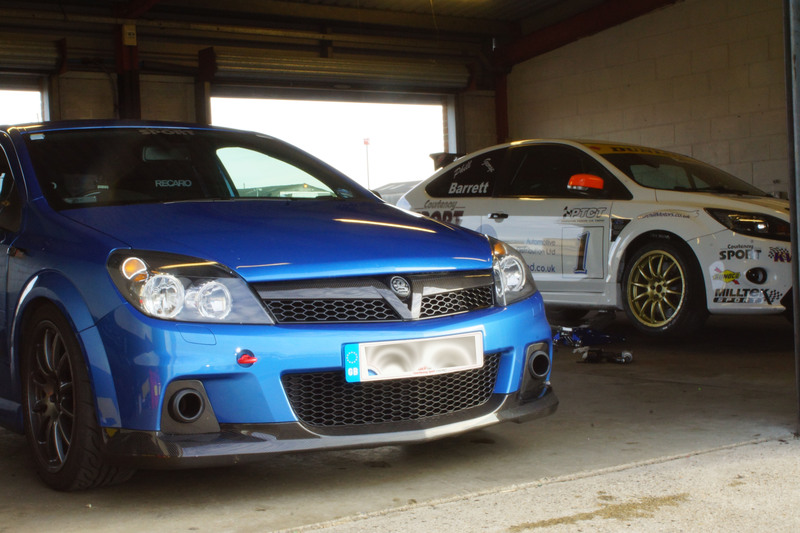 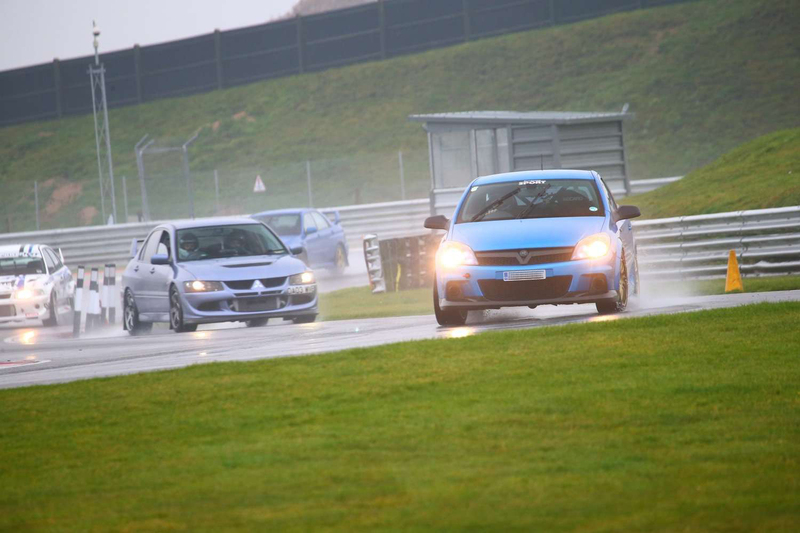 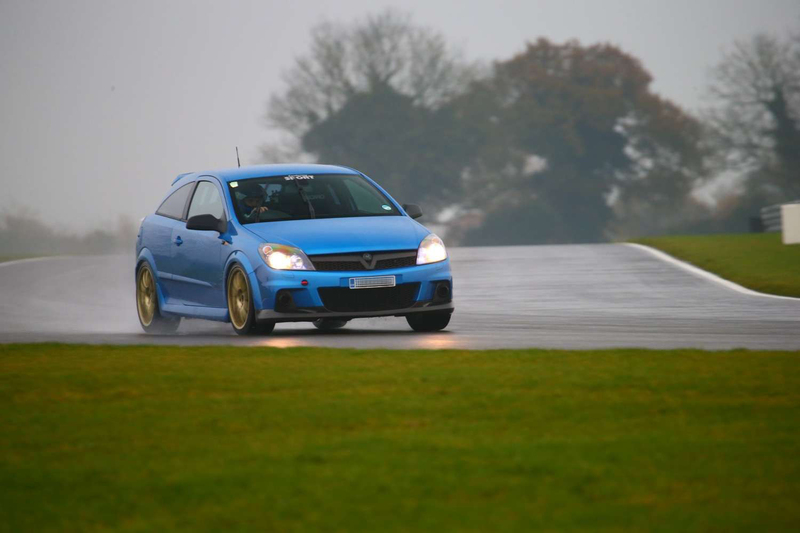 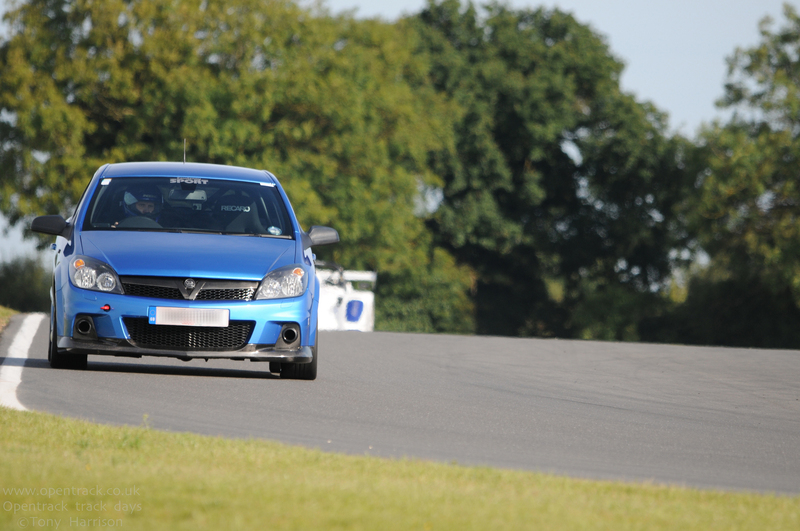 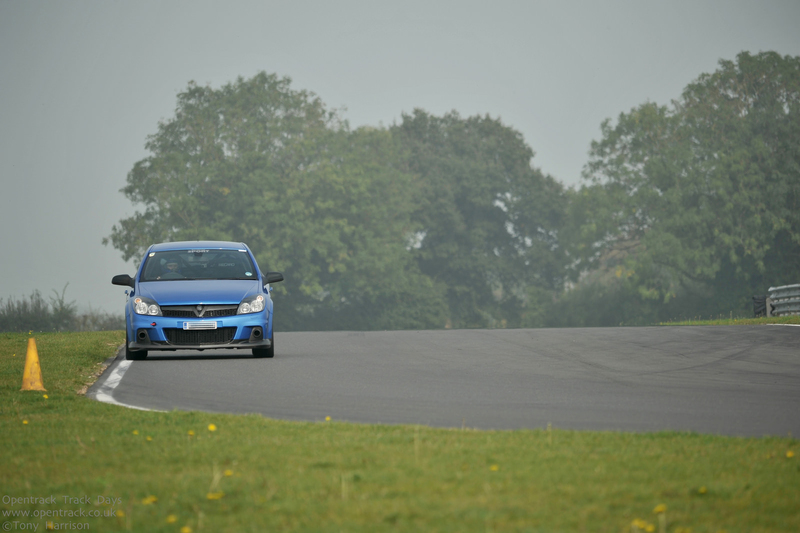 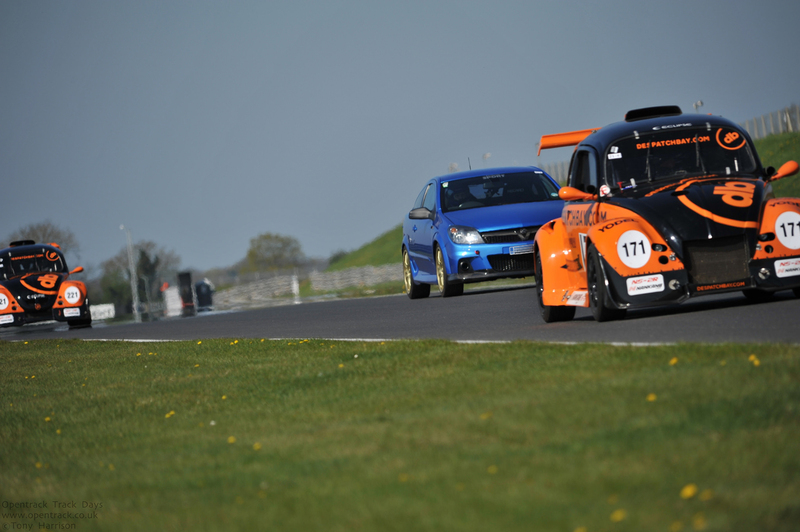 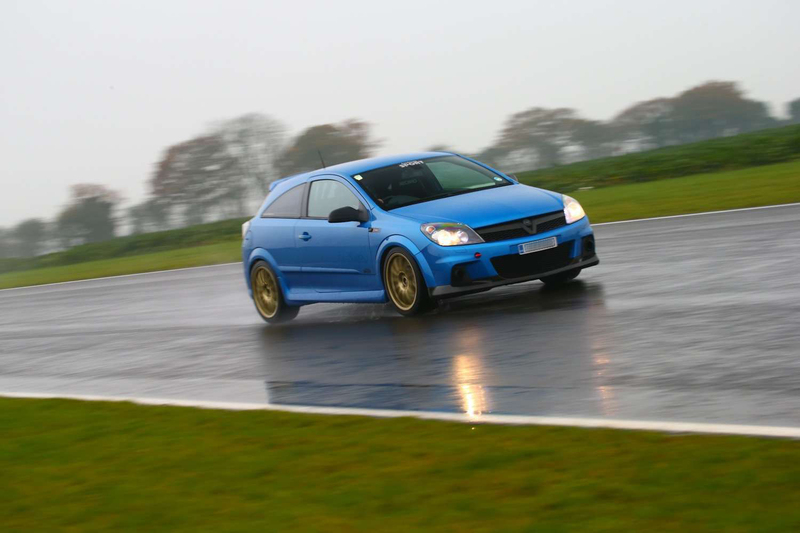 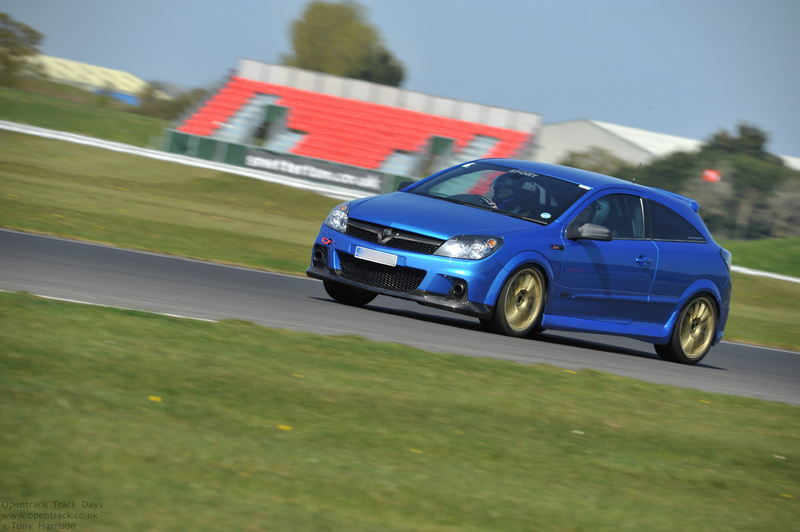 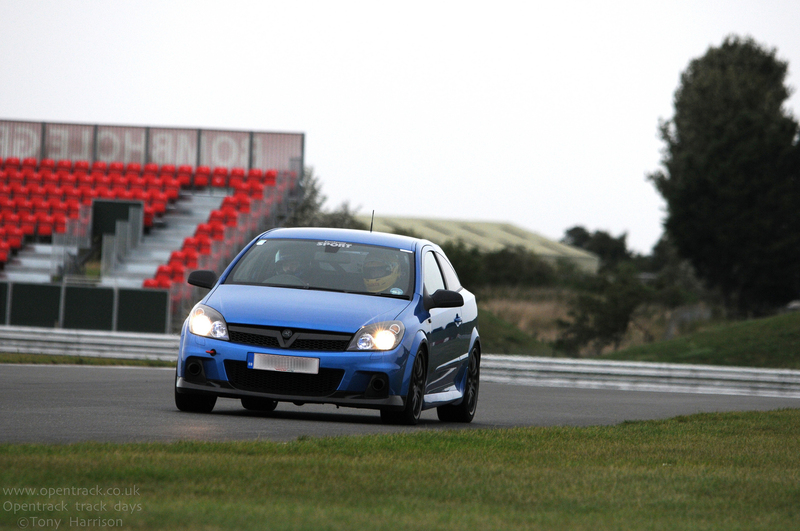 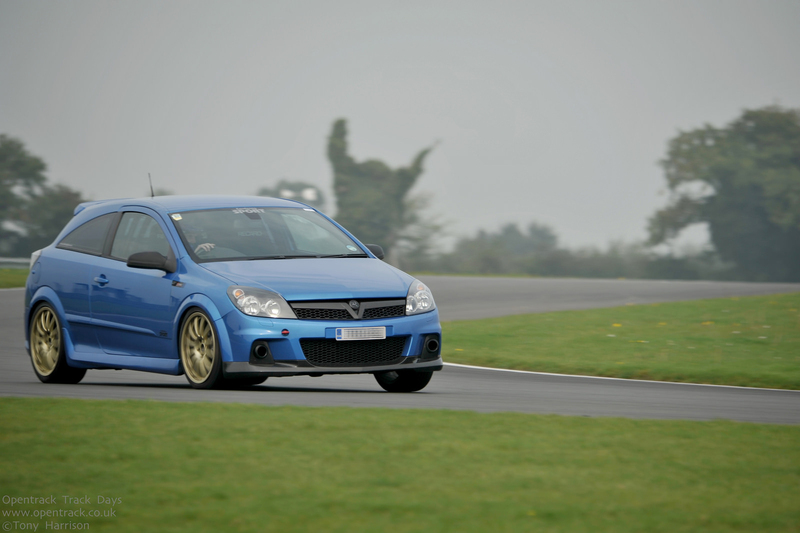 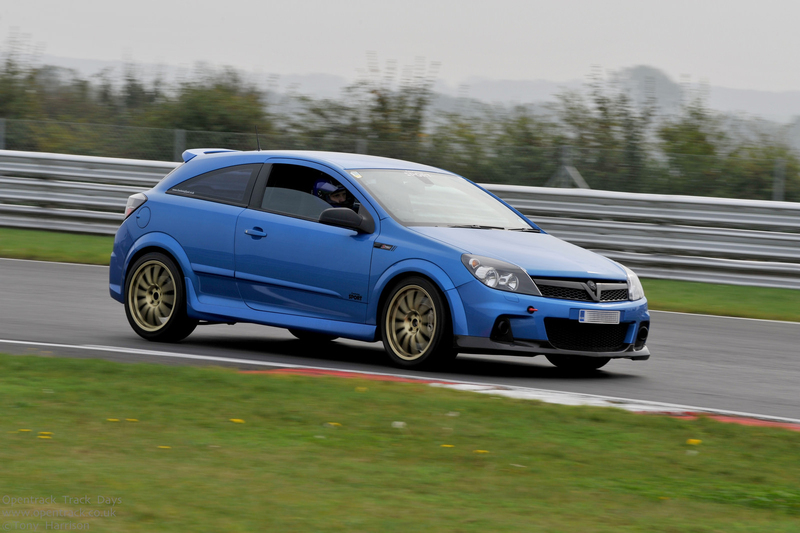 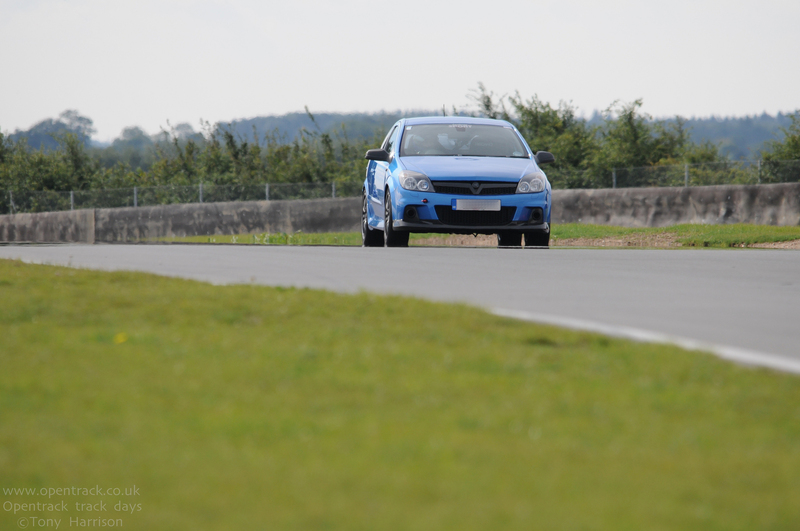 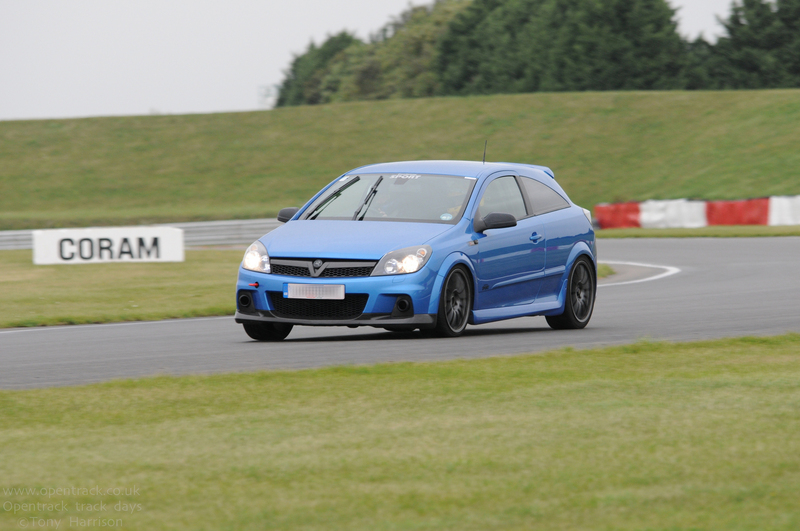 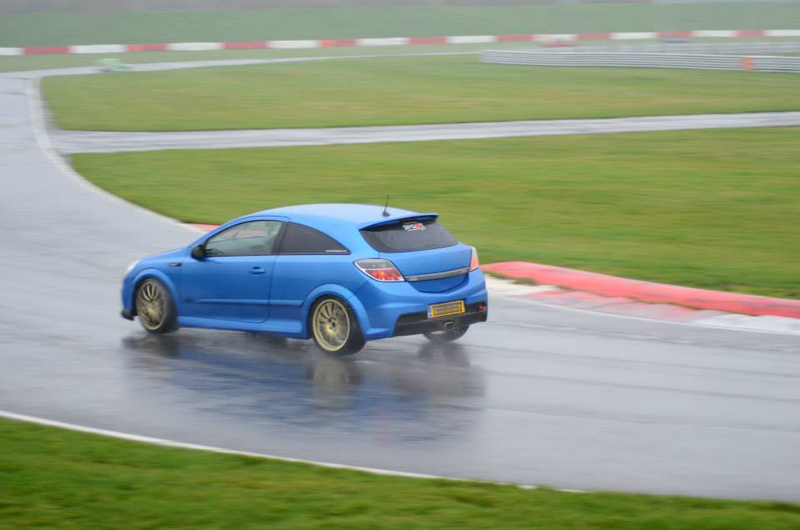 Saturday’s trackday at Snetterton (20th February) was yet another enjoyable event. 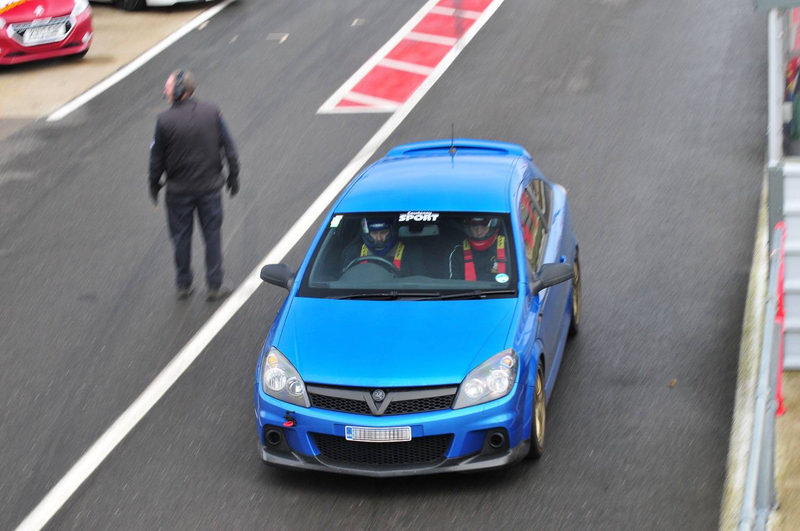 Great organisation by MSVT and the staff at the circuit. 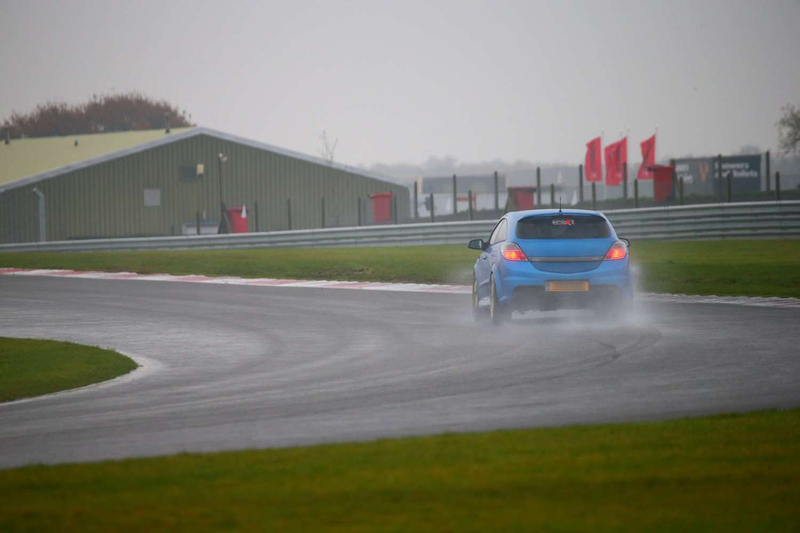 Conditions were however tricky to say the least. 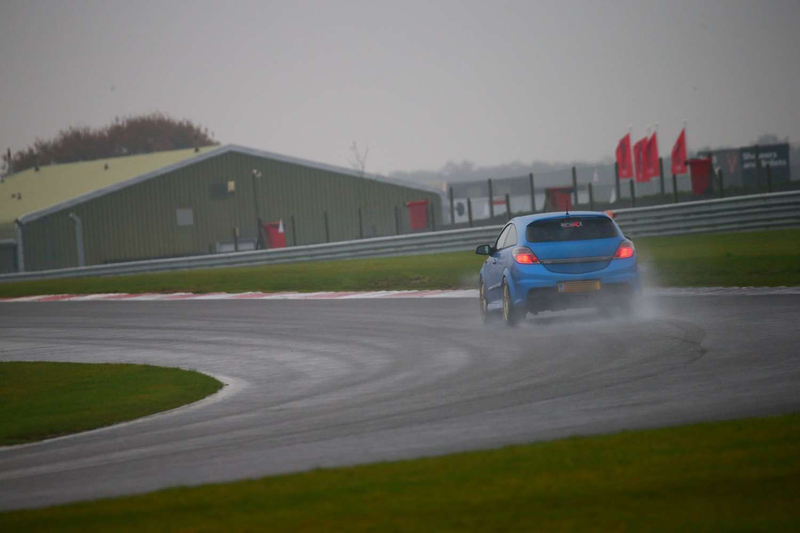 It was dry and overcast upon arrival and overnight rain had left the circuit damp and the racing line was slippery and conditions too some getting used to. 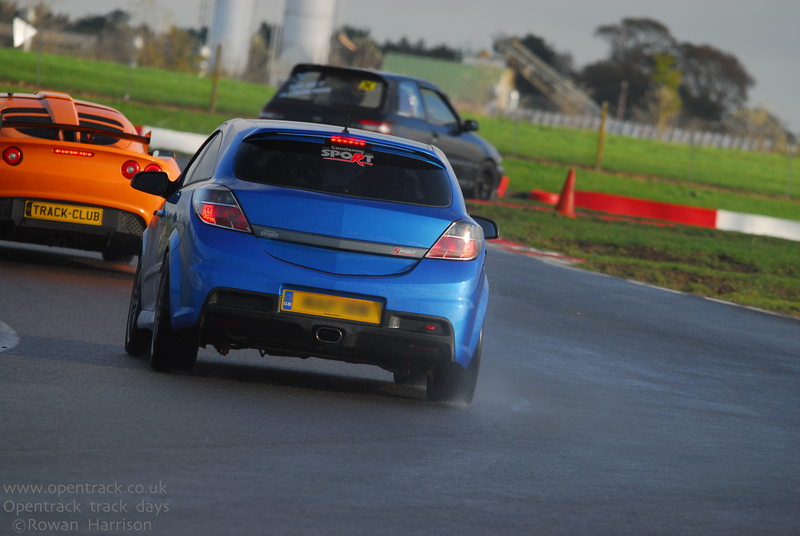 Even crossing over the dry line in the wet caused the rear to loose grip on occasion, with only one minor off onto the grass just after Riches. 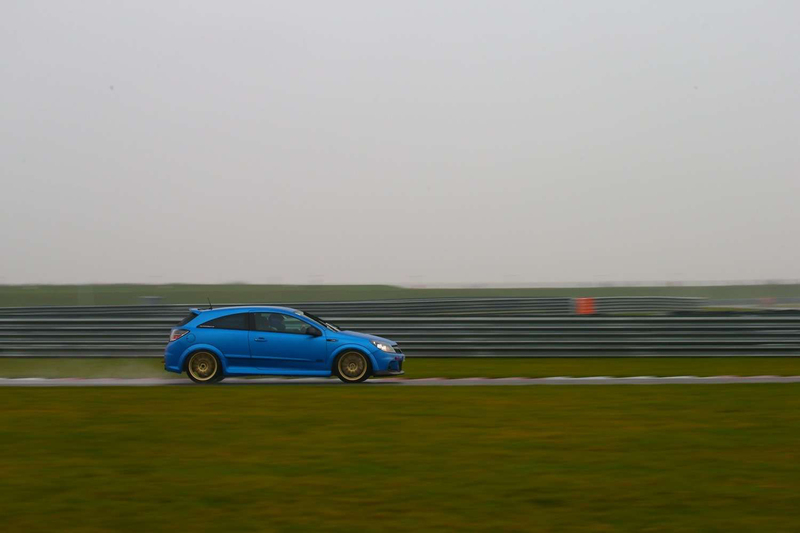 A drying track towards mid morning made it much easier and a reasonable dry line appeared. 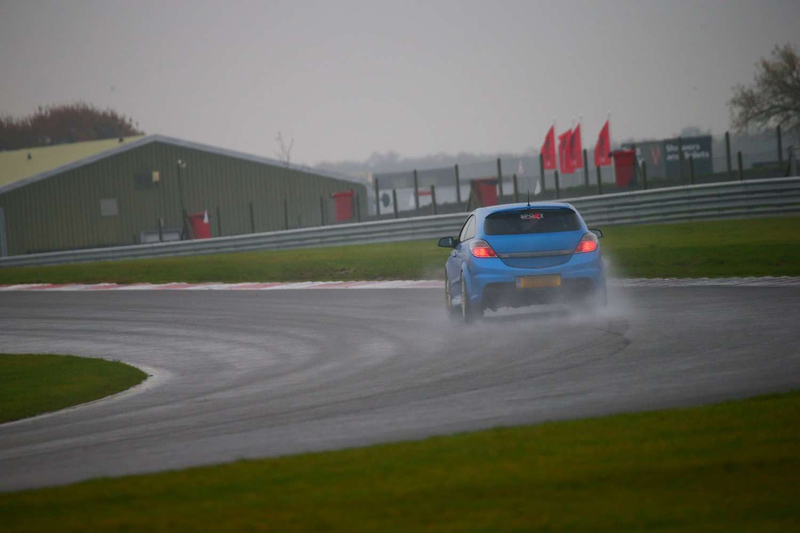 Expected heavy rain at lunchtime was only an hour or so of light rain so it was back to using the wet line in the afternoon, on a much emptier circuit. 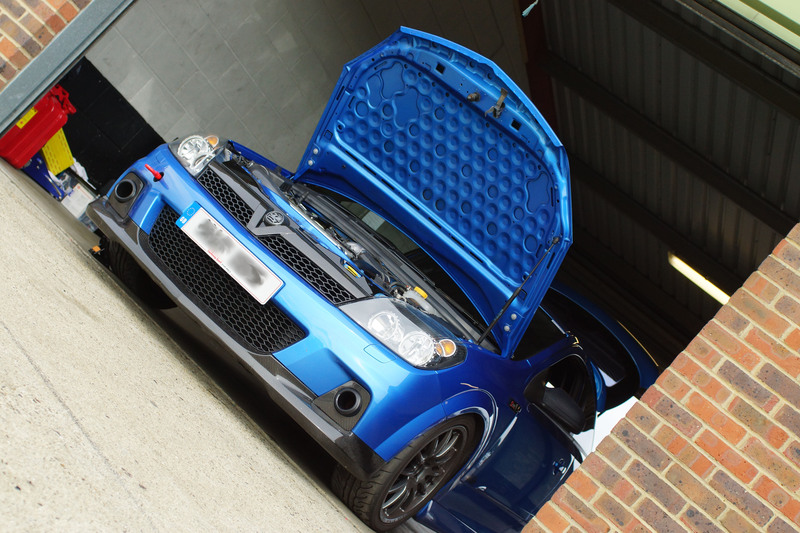 A mid morning alternator light after only a two or three sessions, brought that session to a premature close, the fault being a shredded multi-v belt. 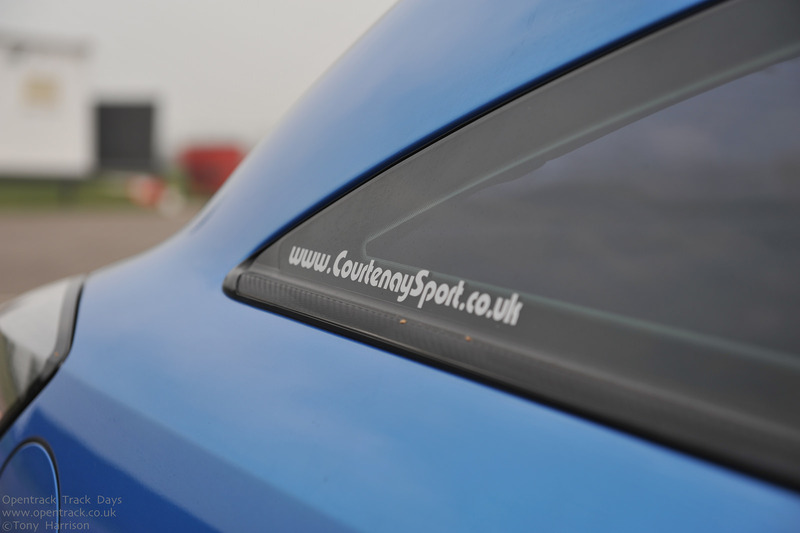 Strange considering it was an almost new Conti belt. 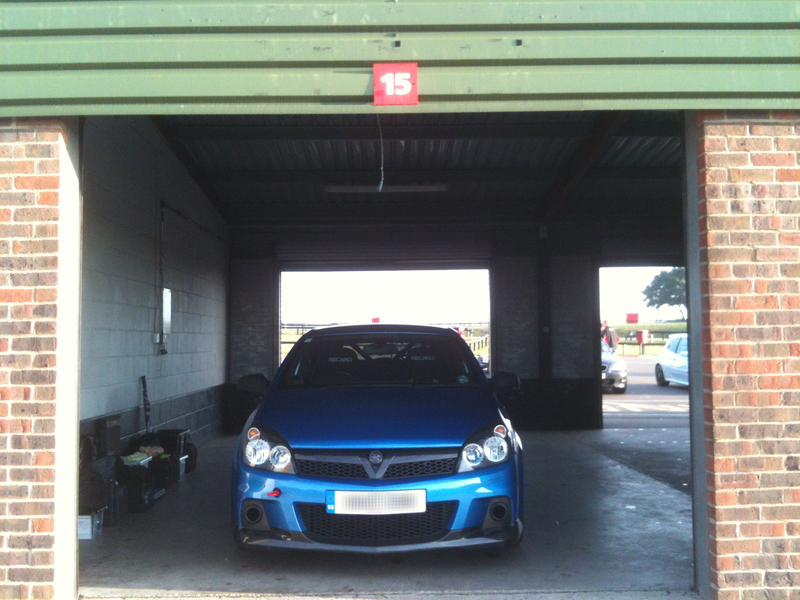 Fitted a spare previously used Gates belt which sorted the issue getting the car back up and running, with no further issues for the rest of the day. 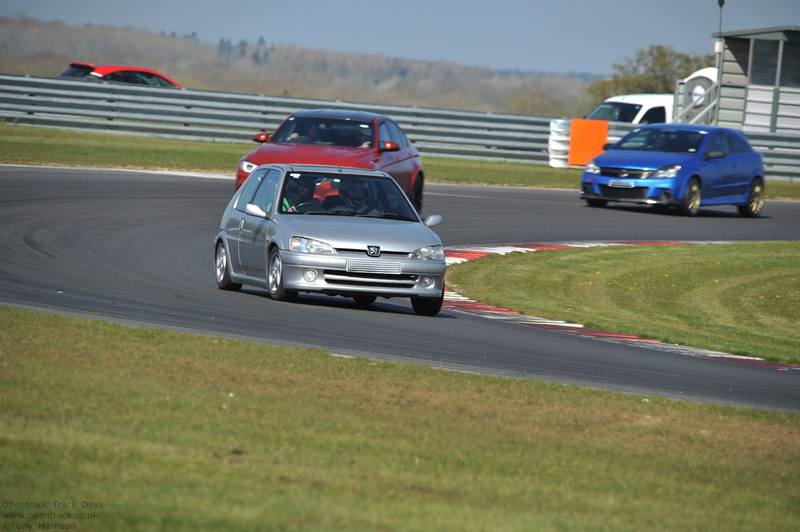 Other than a failed alternator belt, the car performed faultlessly all day. 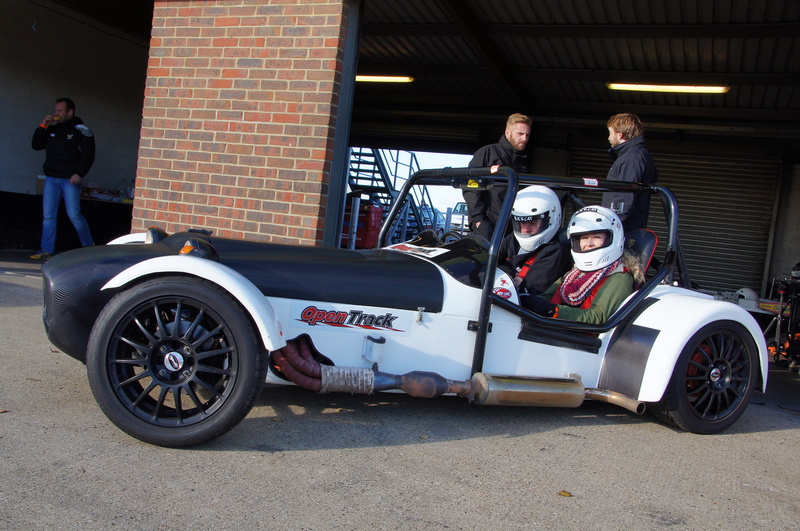 All in all another great day. 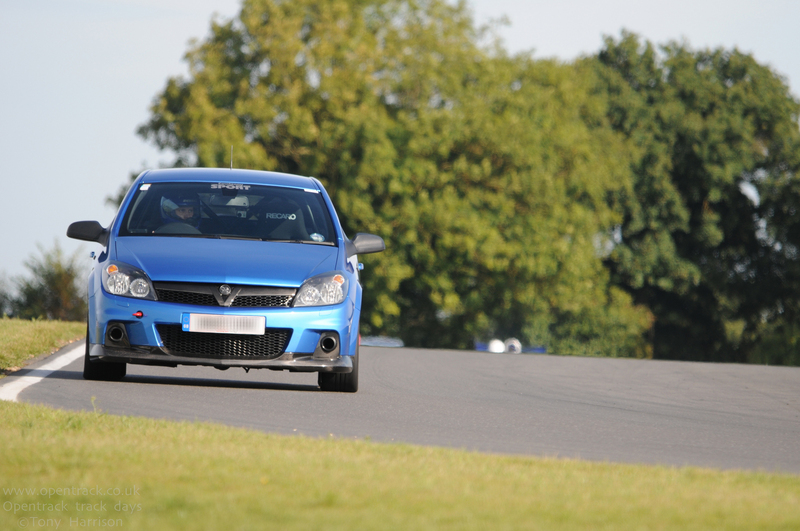 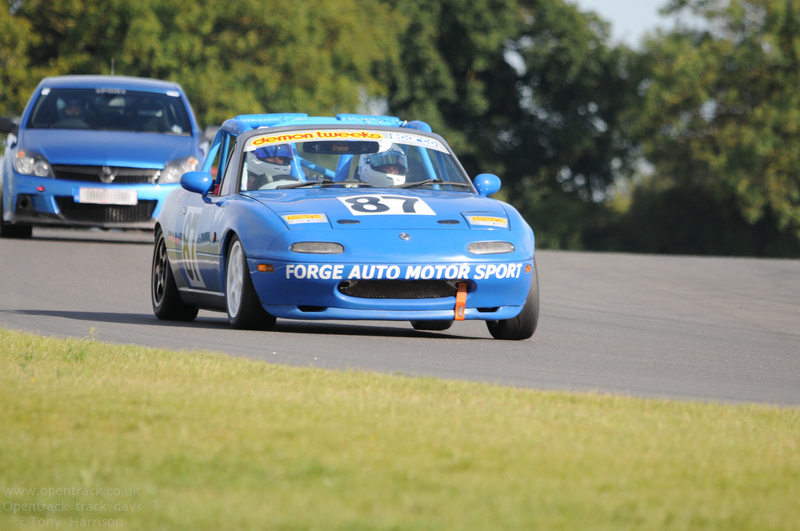 Having been away from the track for too long, a track day came up with Open Track www.OpenTrack.co.uk at Snetterton on the 300 Circuit on Monday 29th September 2014; it was a late addition to their calendar. 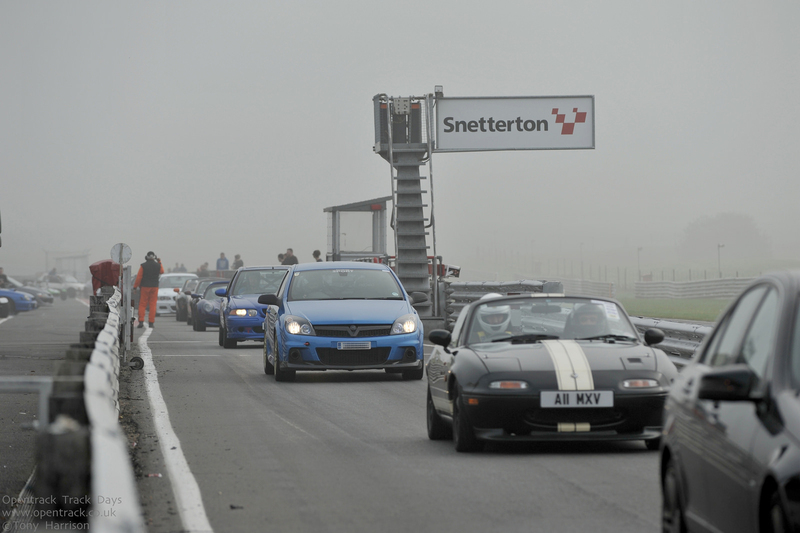 Unfortuantely track time during the day was limited in the morning due fog delaying the start. 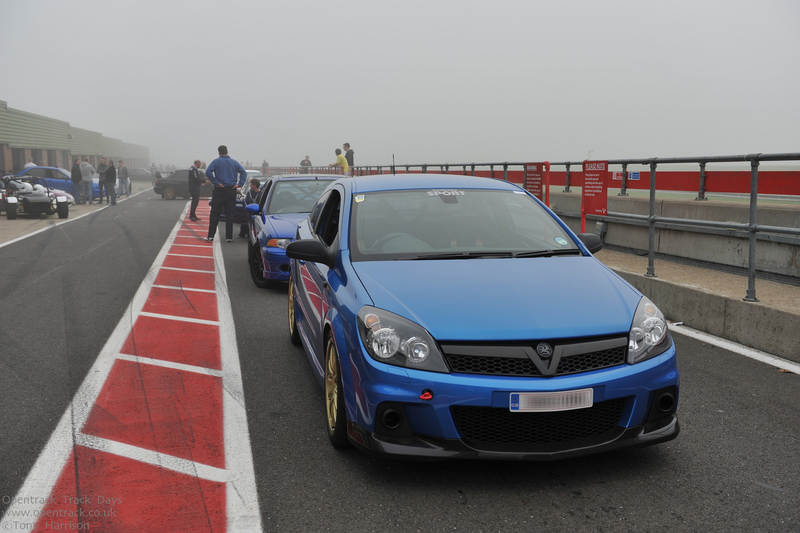 Visibility was down to below 50m, meaning you couldn’t see the marshalls’ post or the lights or from one end of the pit lane to the other, so sighting laps couldn’t get underway until 11am once the fog had lifted as it wasn’t safe to go out. 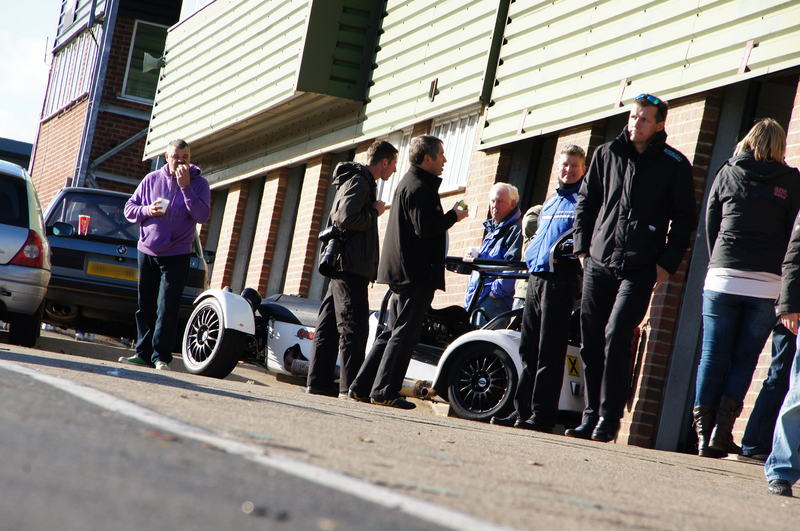 But once the fog lifted track time got underway, and it was a dry, busy morning on track. 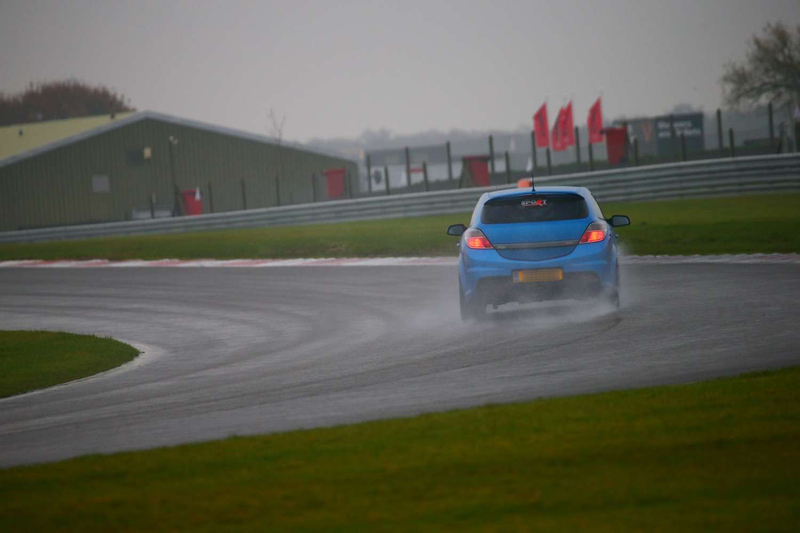 The afternoon brought some light showers. 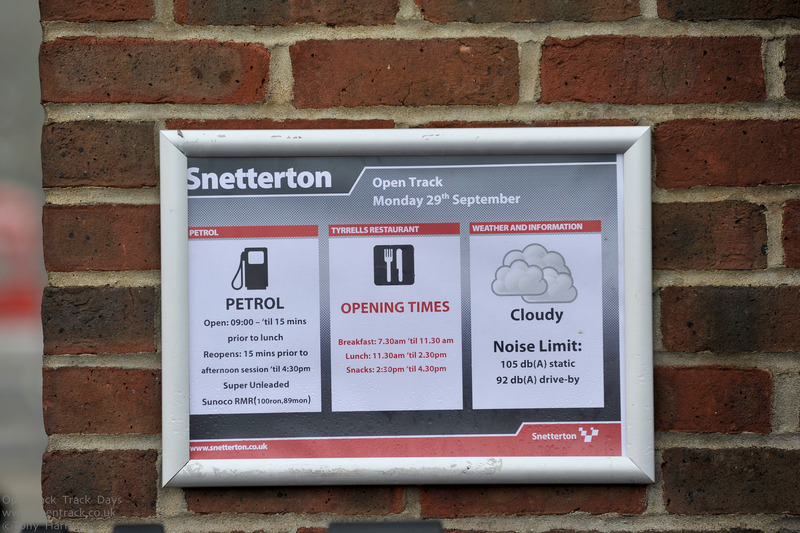 The ambient air temperature was good at around 15 degrees C, meaning inlet air and water temperatures were fine all day. 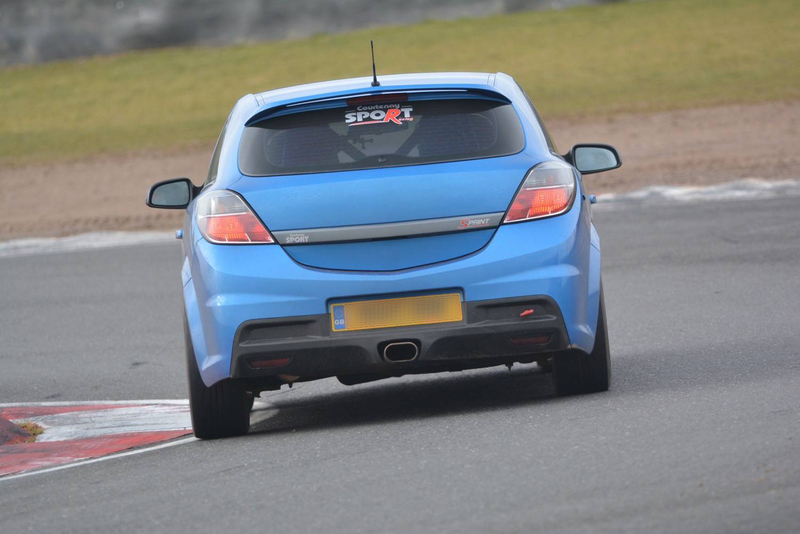 One additional change had previosly bew made to the gearbox oil cooler, and after monitoring on track the highest temperature recorded was 109.8 degrees C which is a huge improvement over the 125+ which was seen with no gearbox oil cooler fitted during similar track sessions. 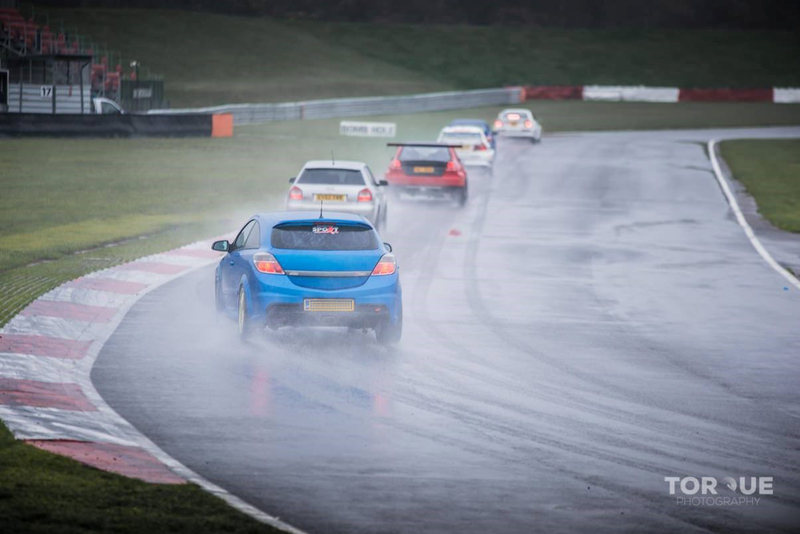 There were still some fantastic pictures of the day, taken by Tony Harrison. 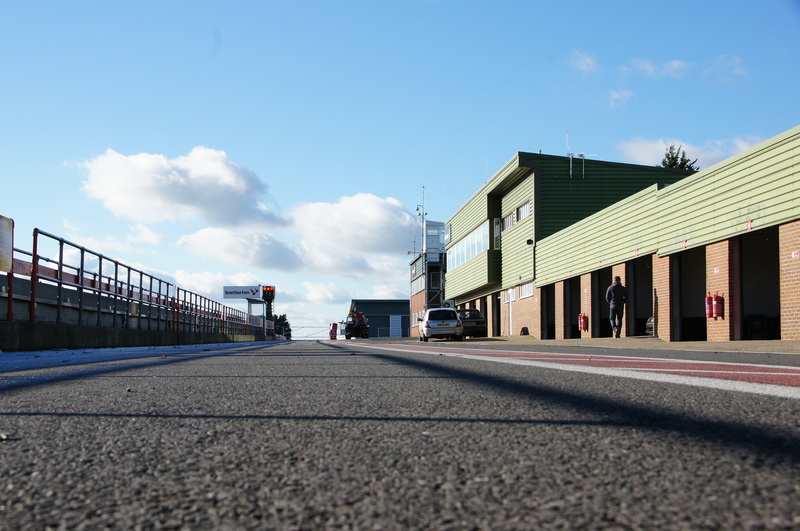 A changeable day; dry, bright and sunny in the morning and damp occasionally wet in the afternoon.